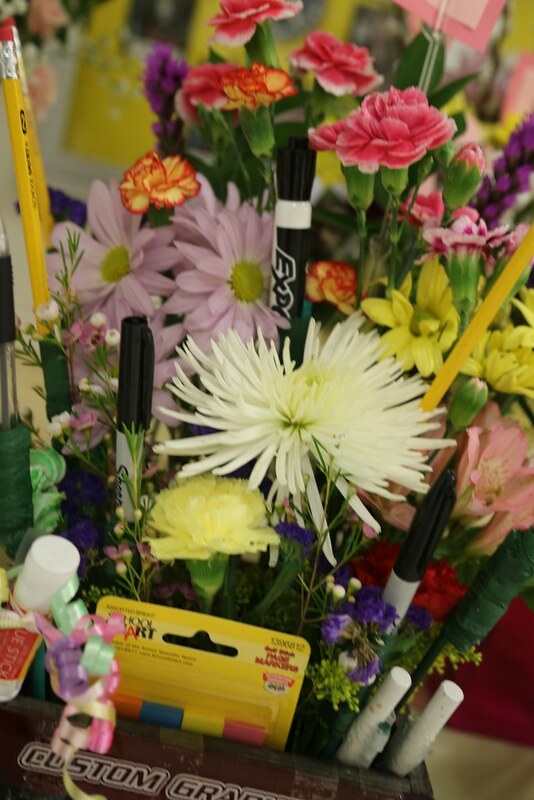 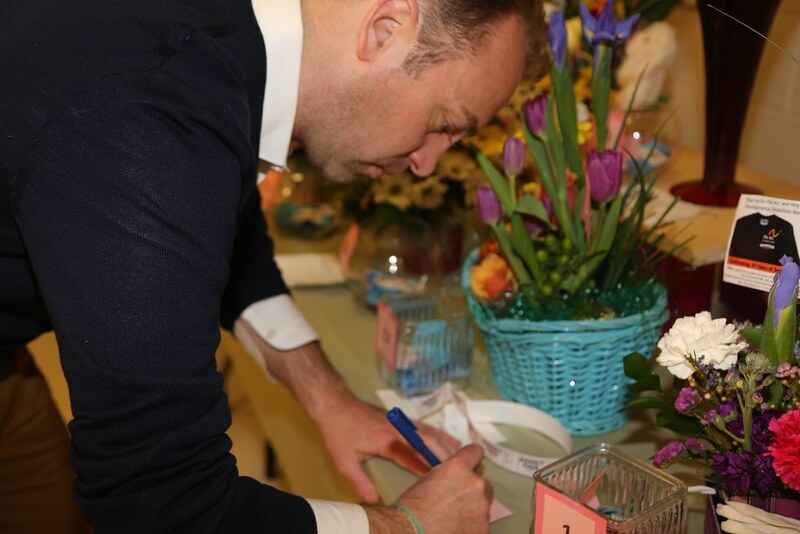 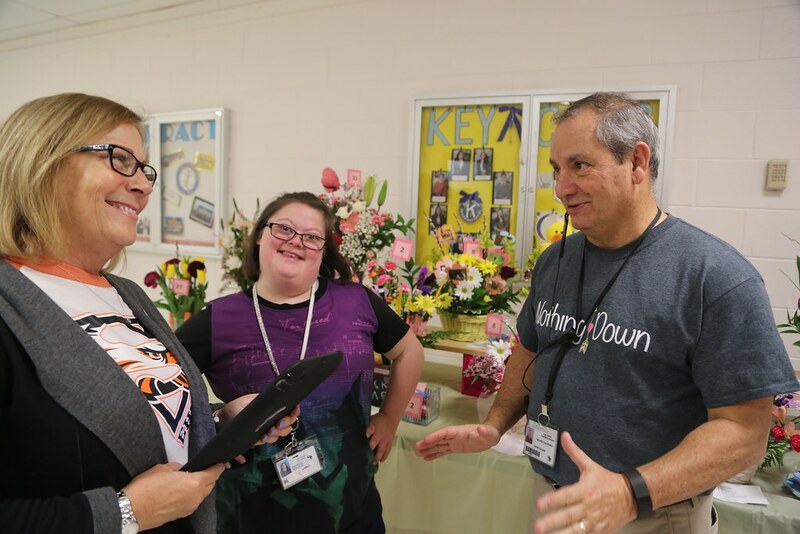 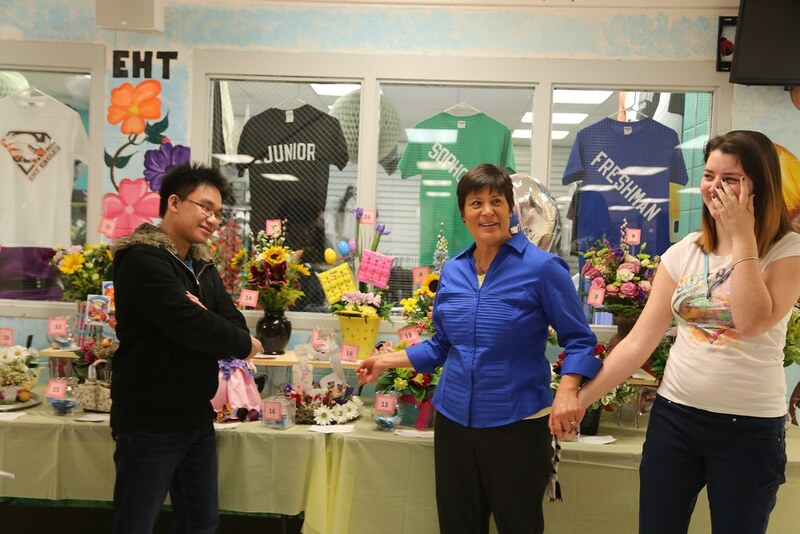 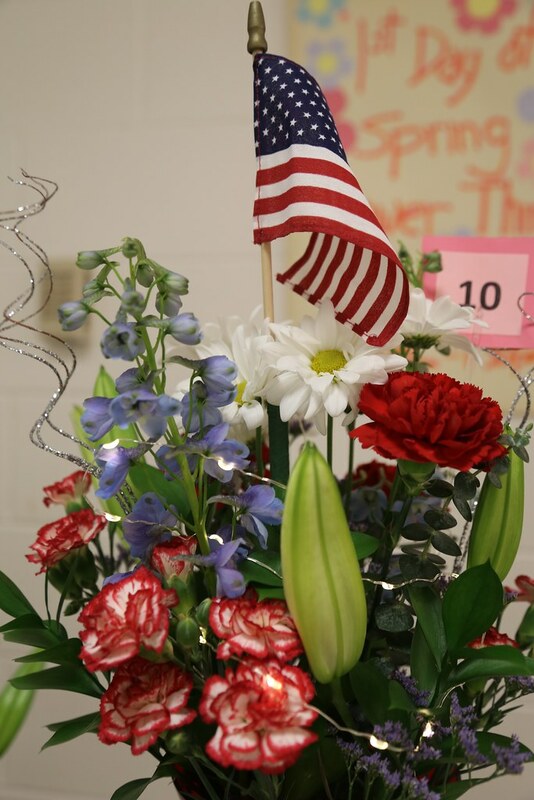 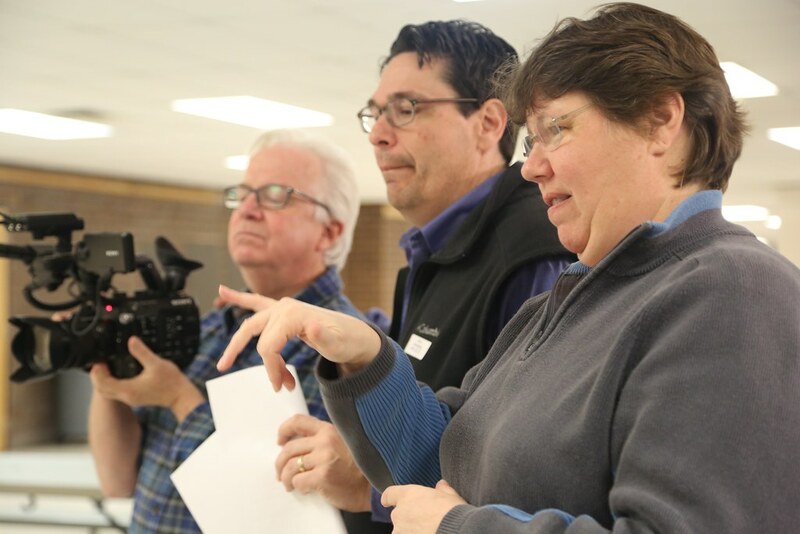 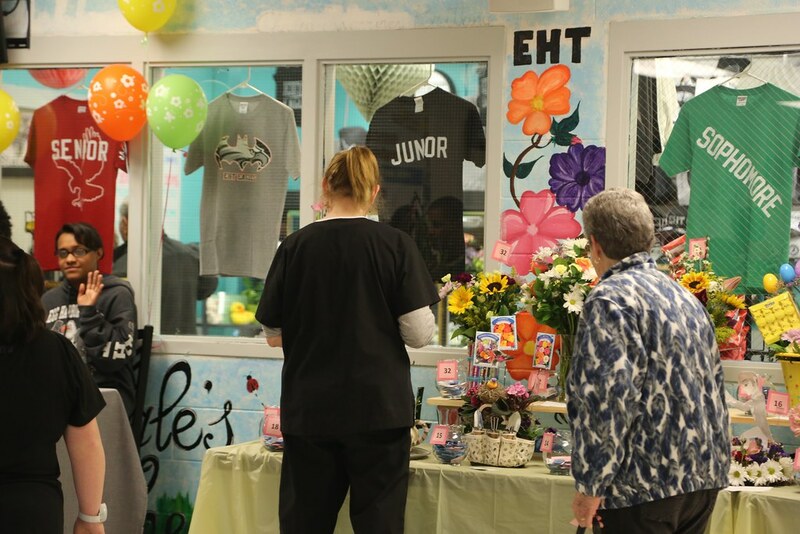 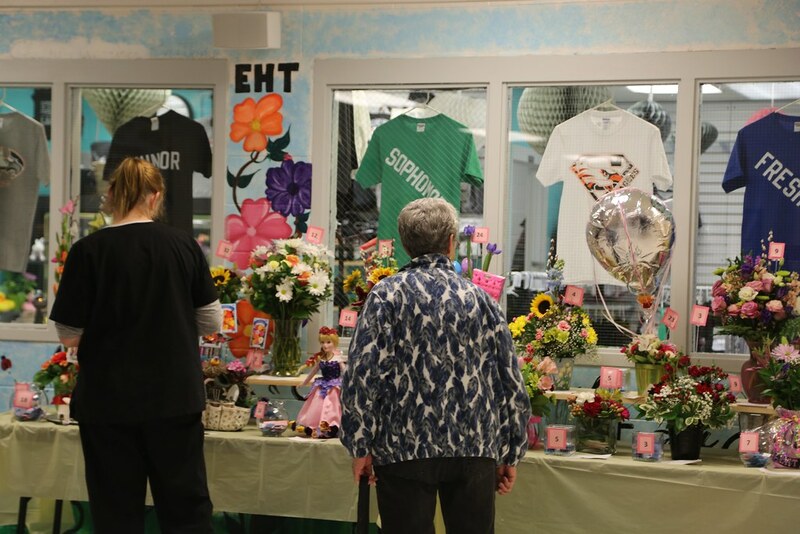 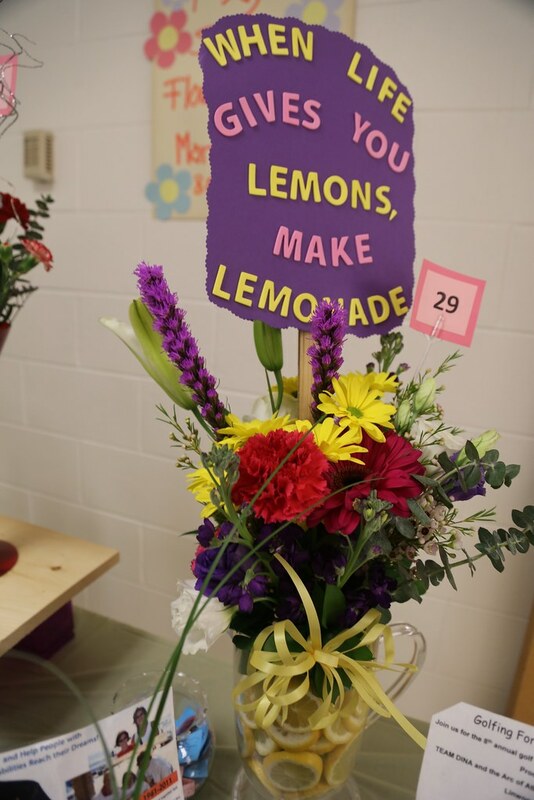 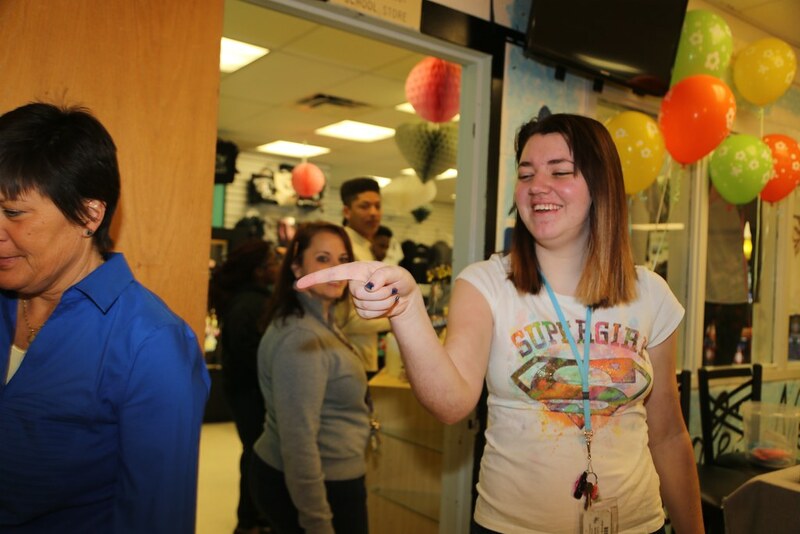 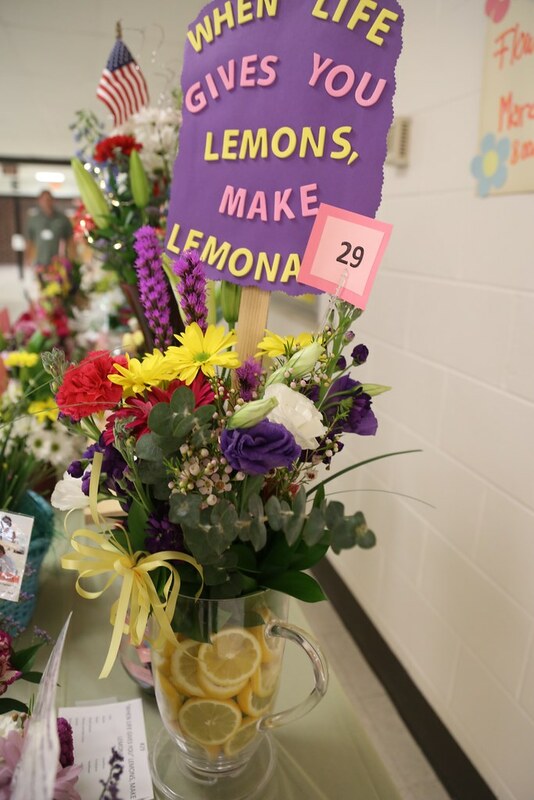 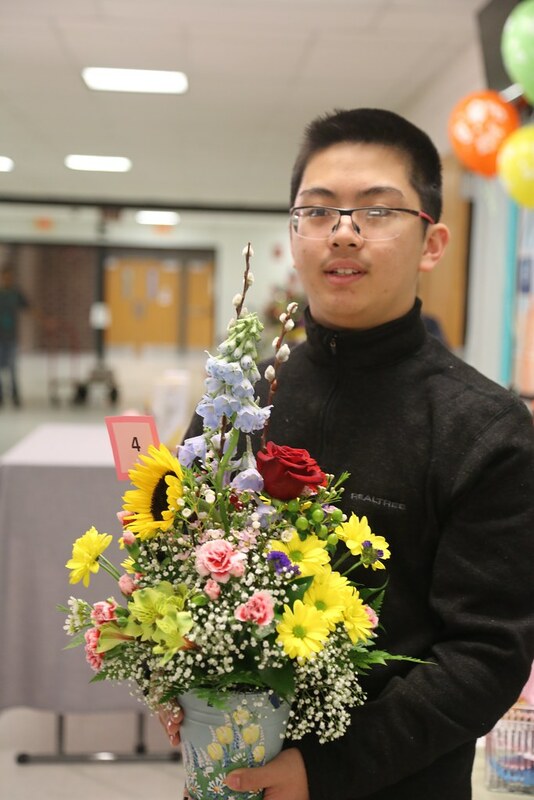 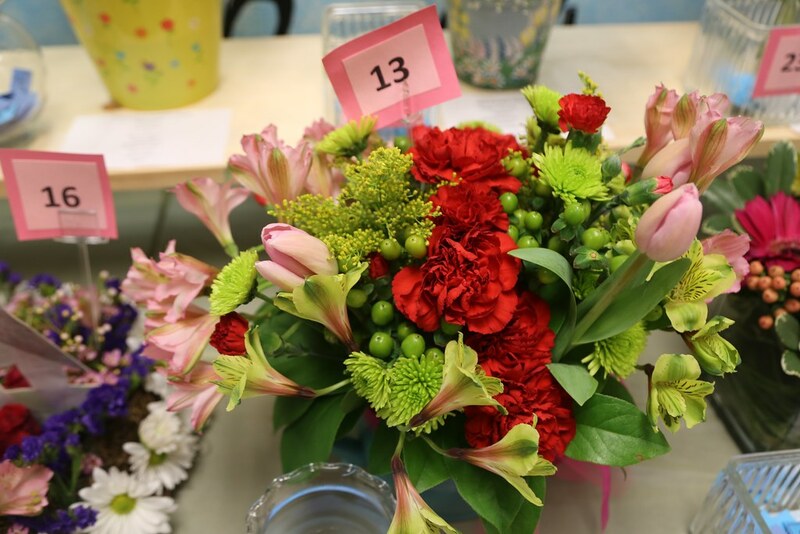 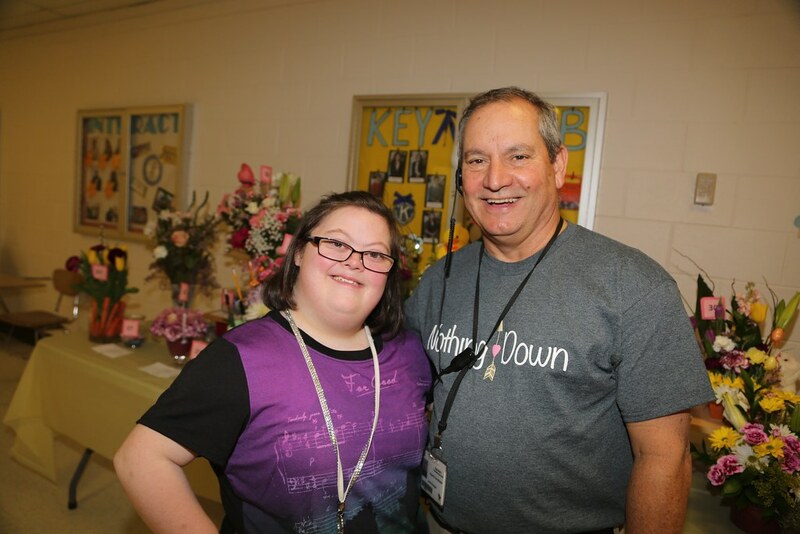 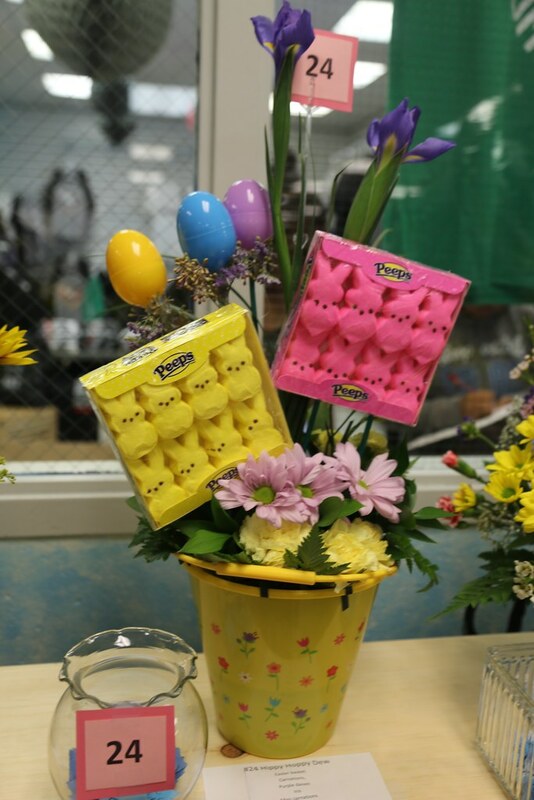 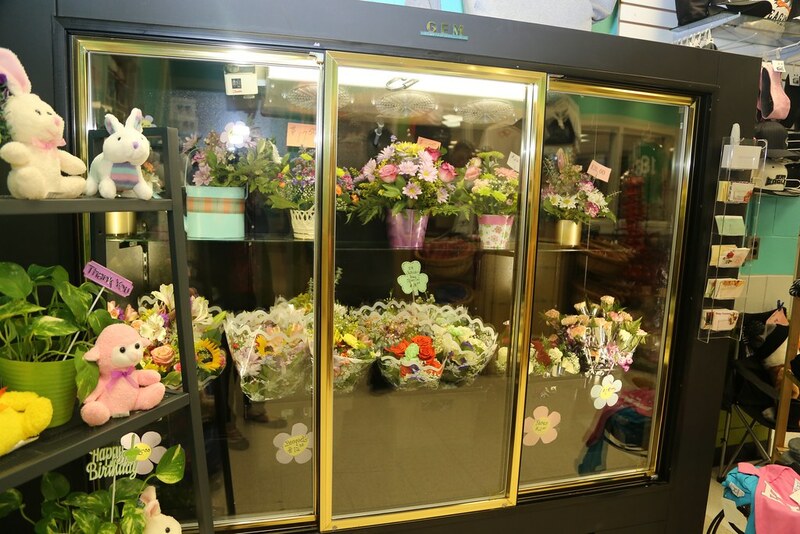 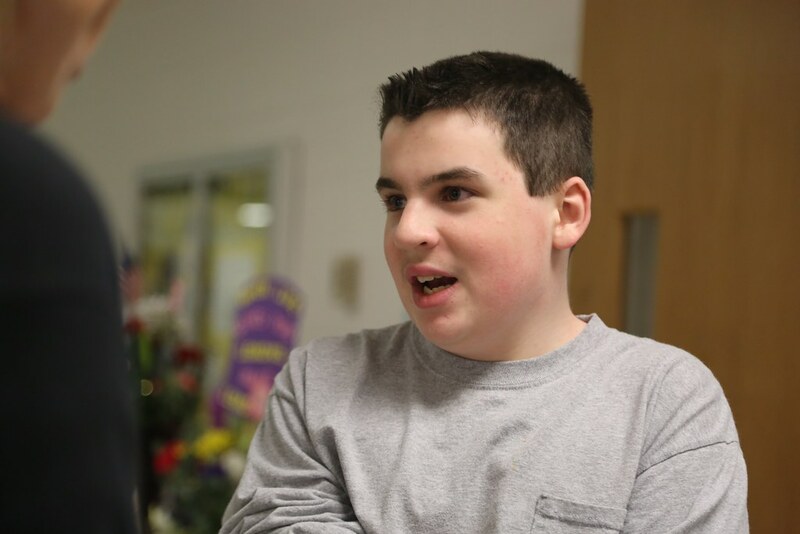 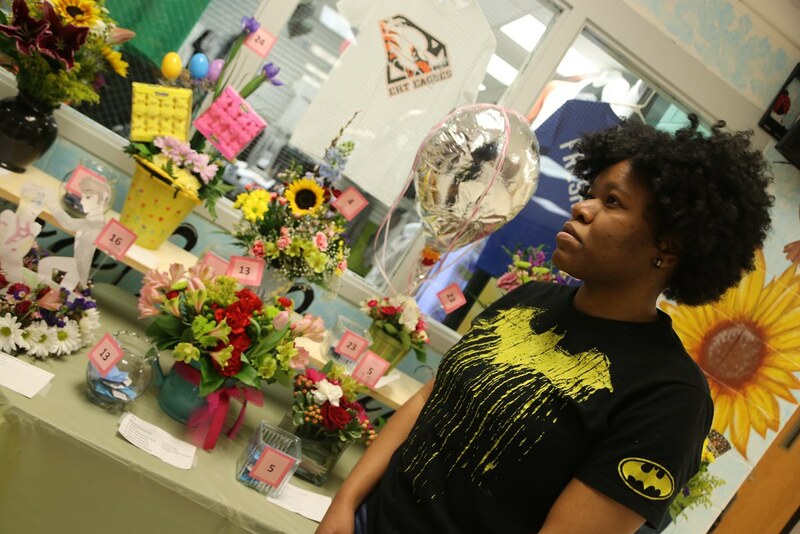 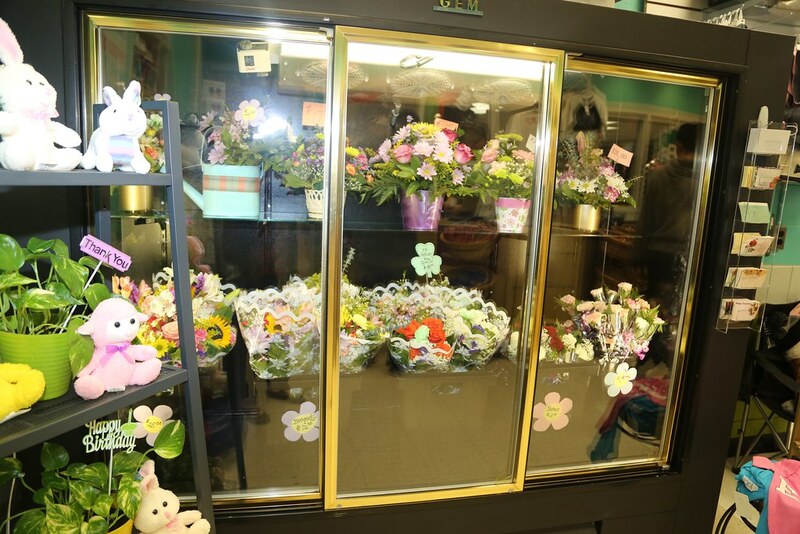 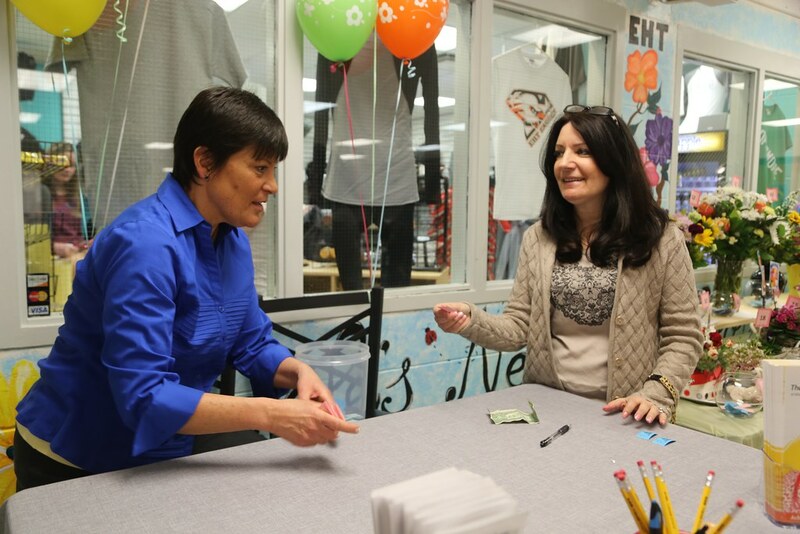 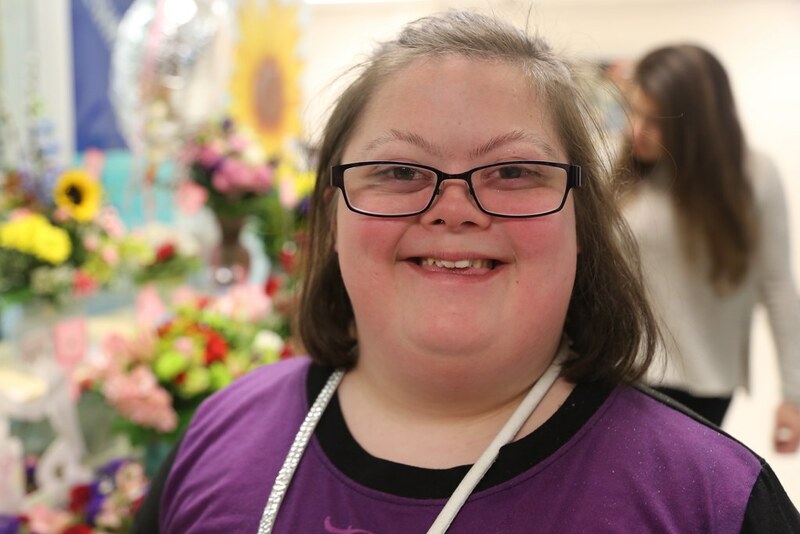 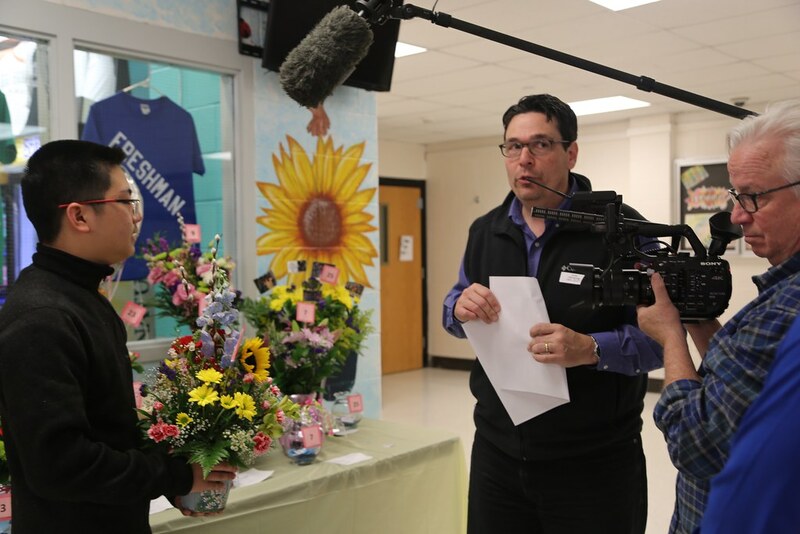 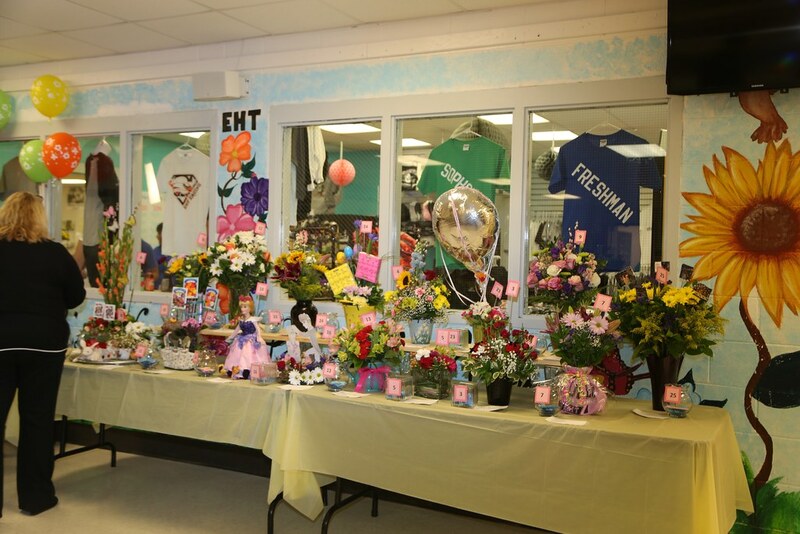 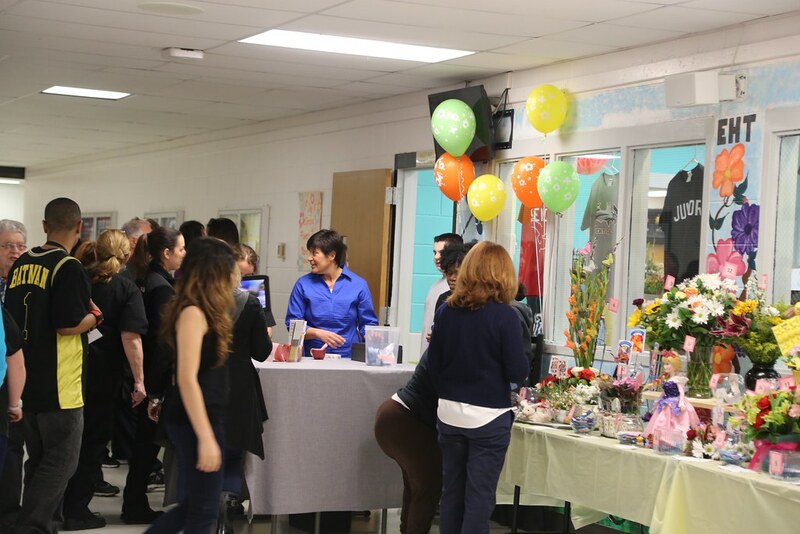 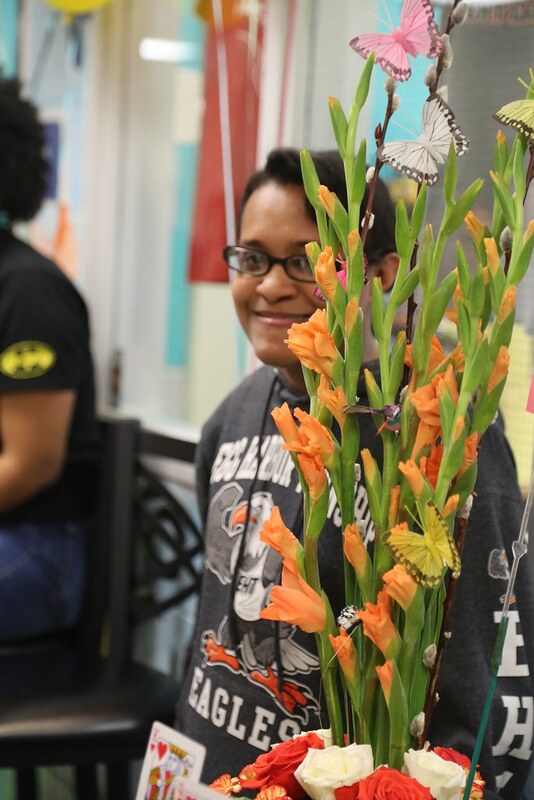 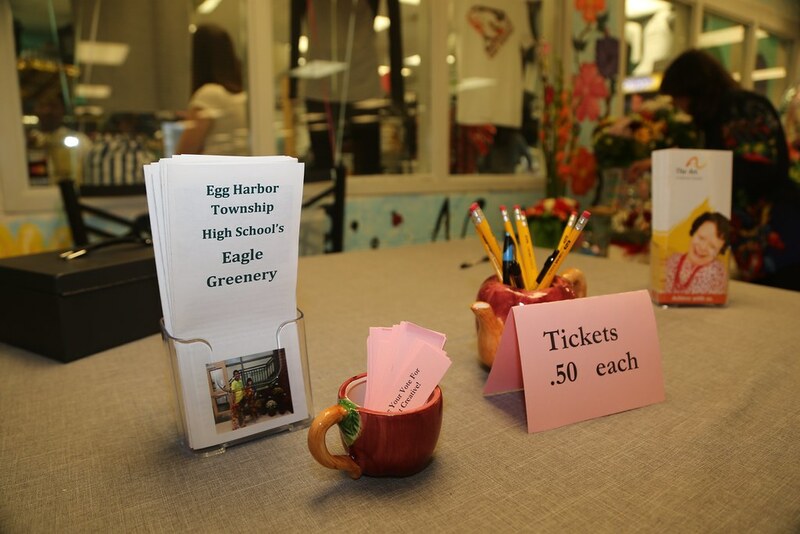 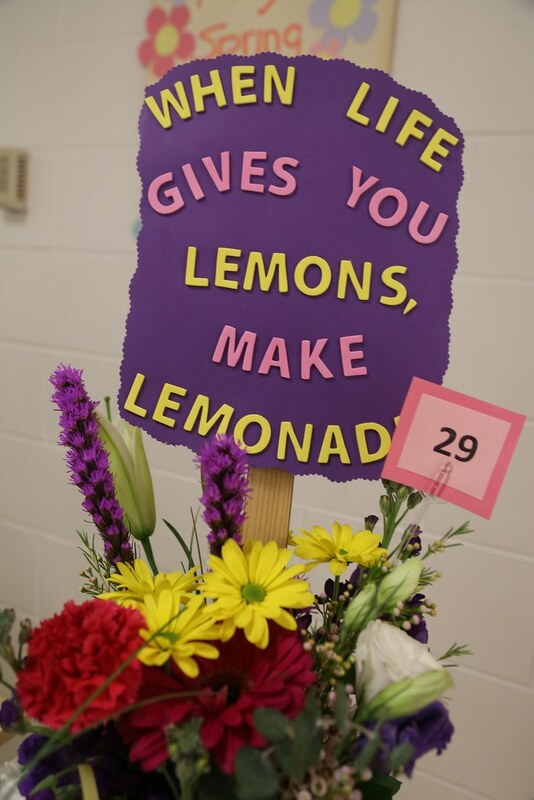 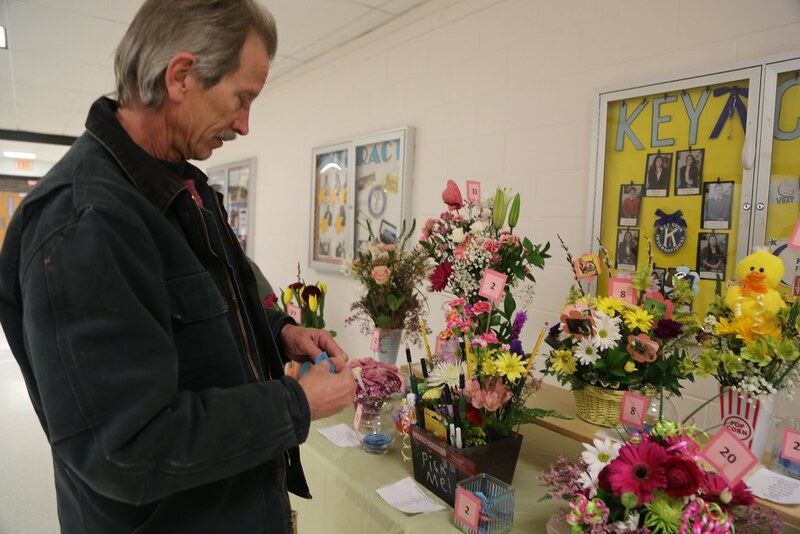 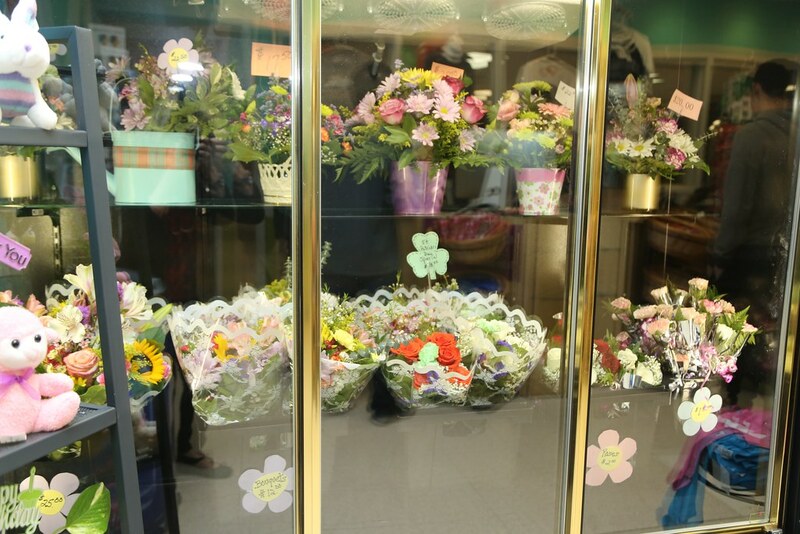 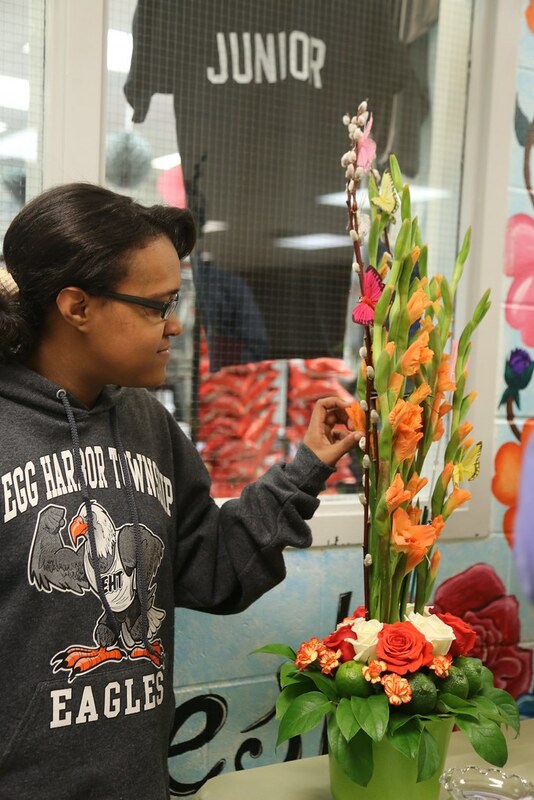 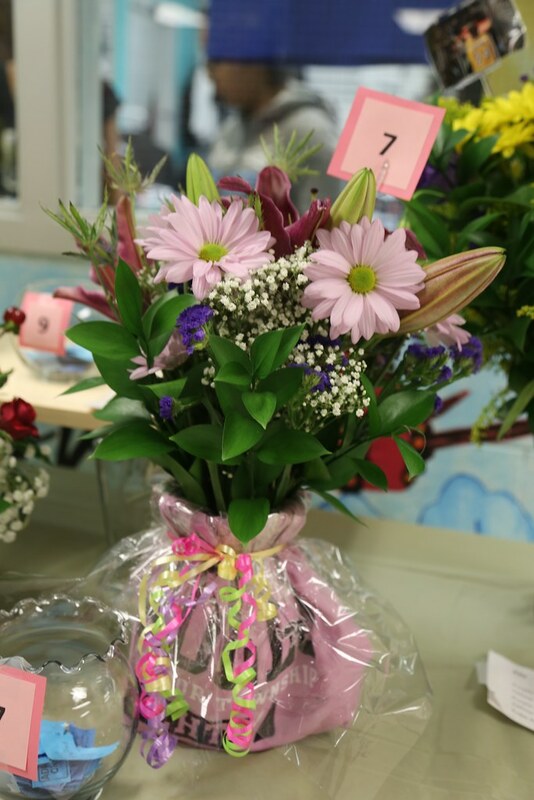 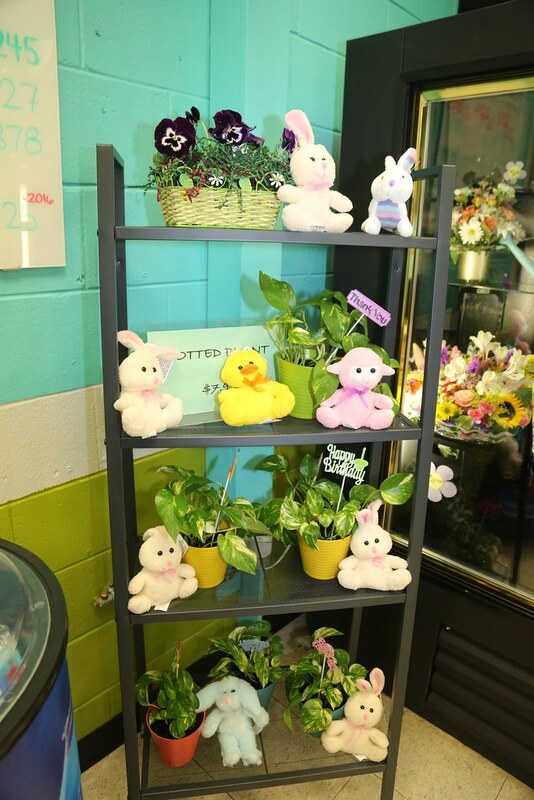 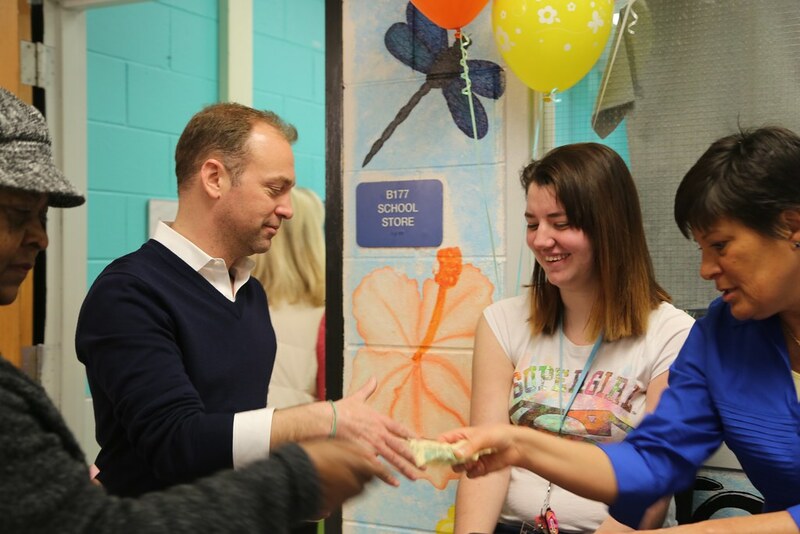 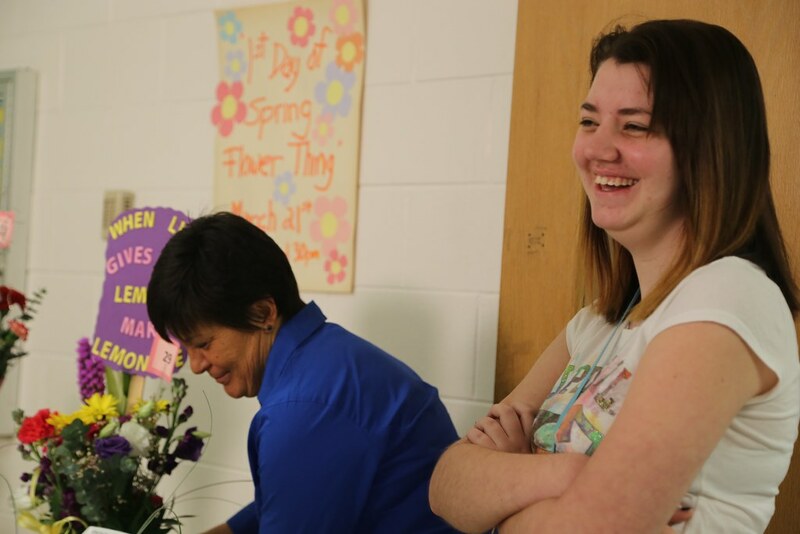 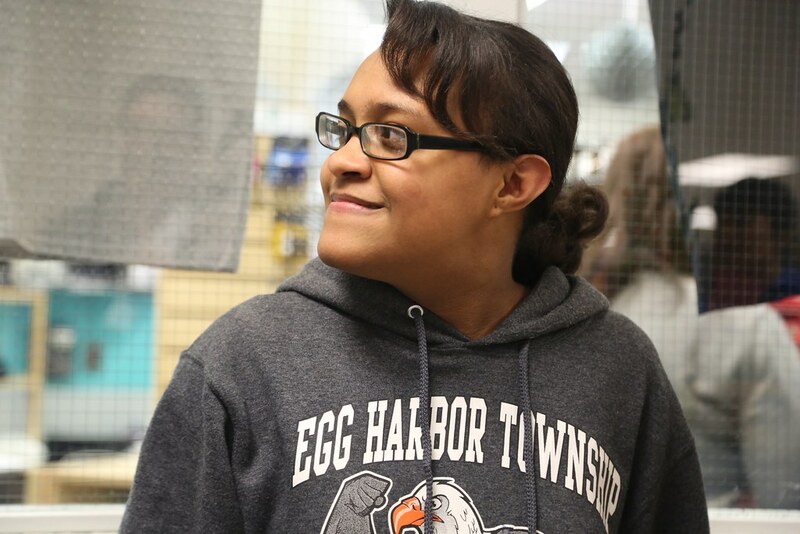 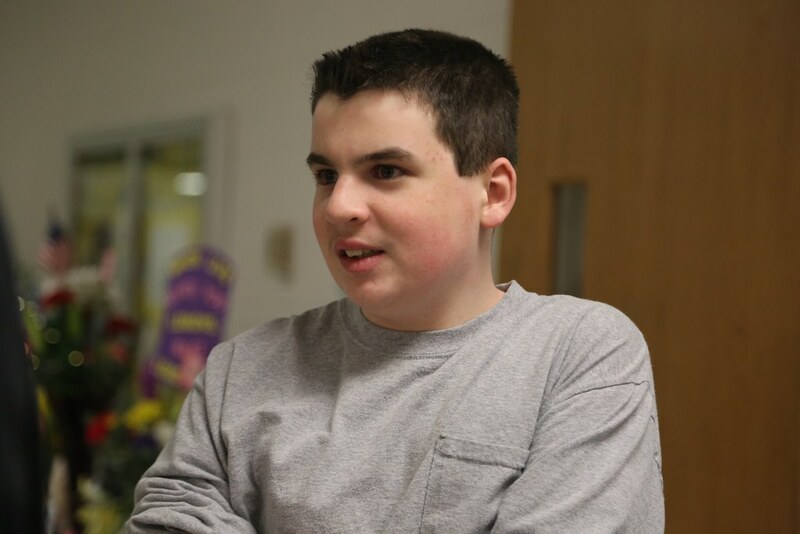 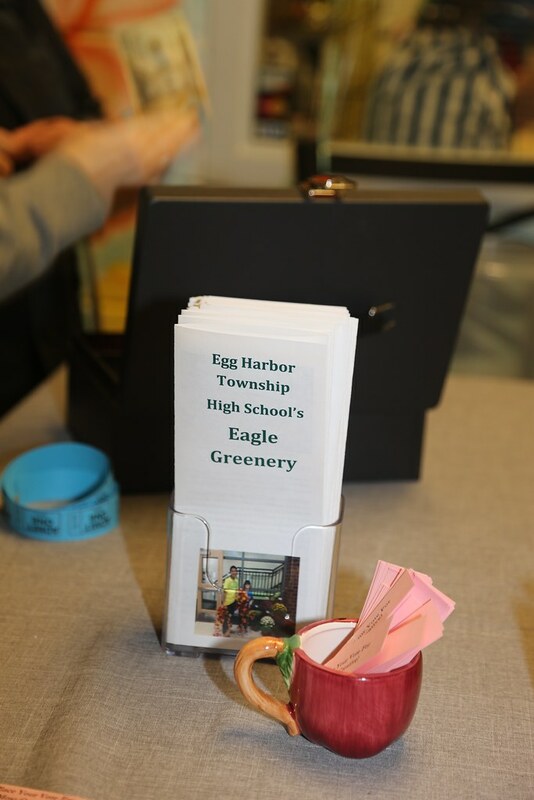 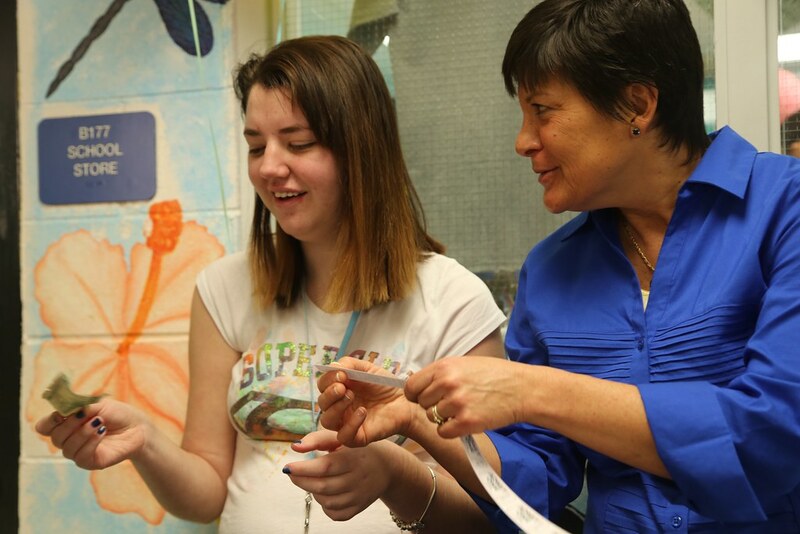 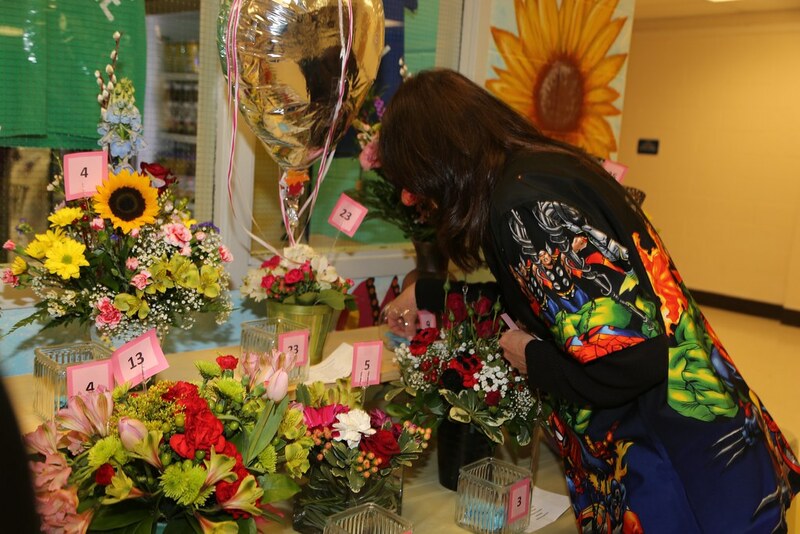 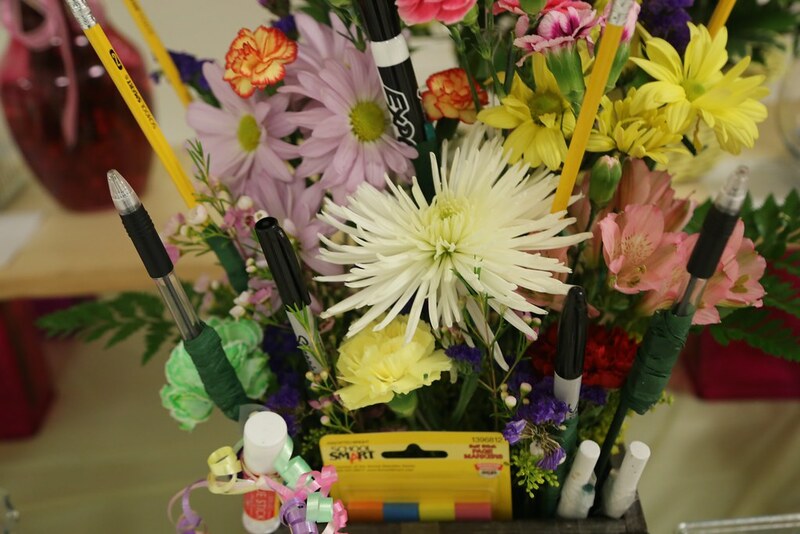 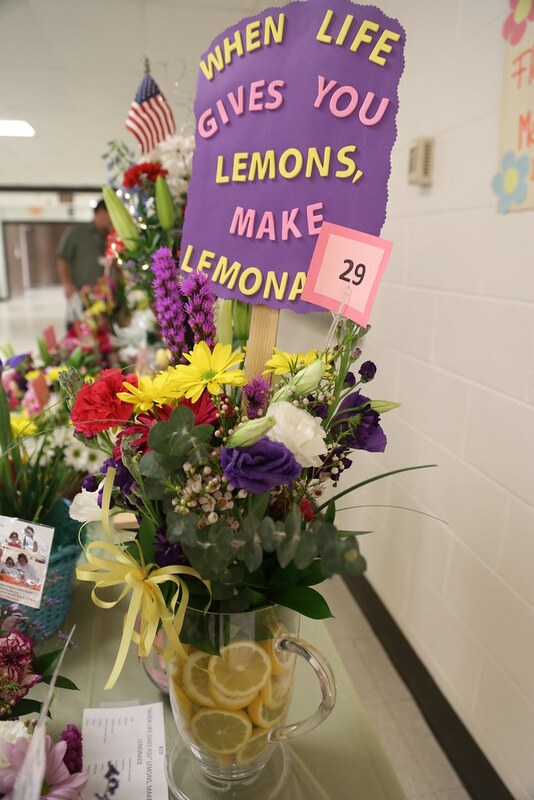 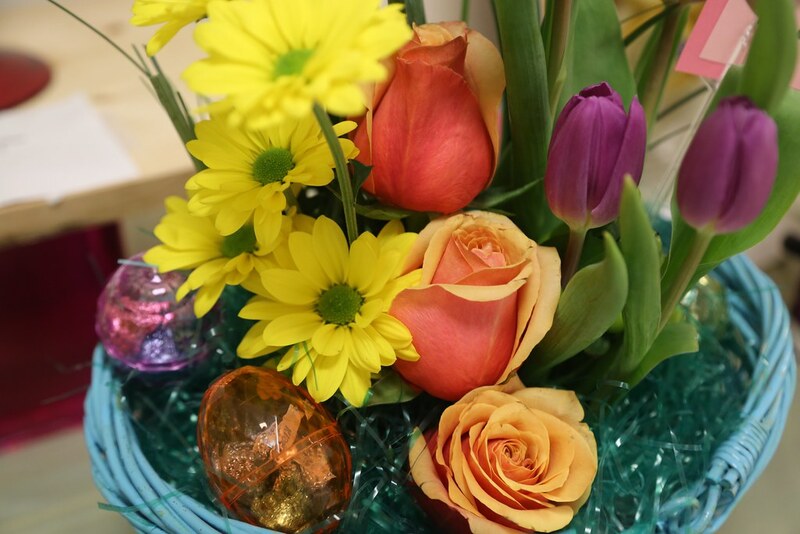 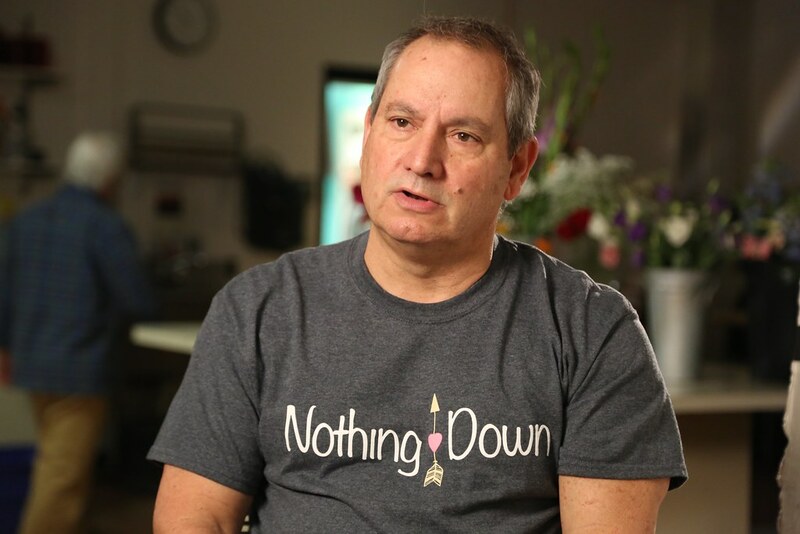 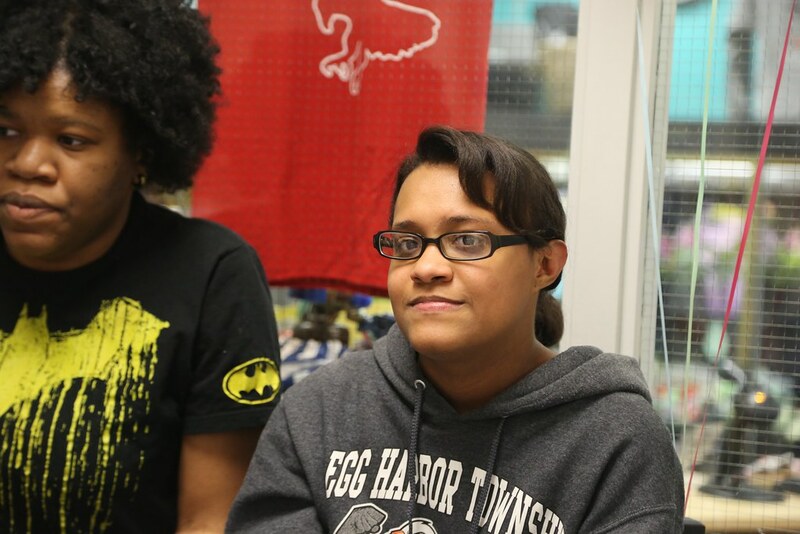 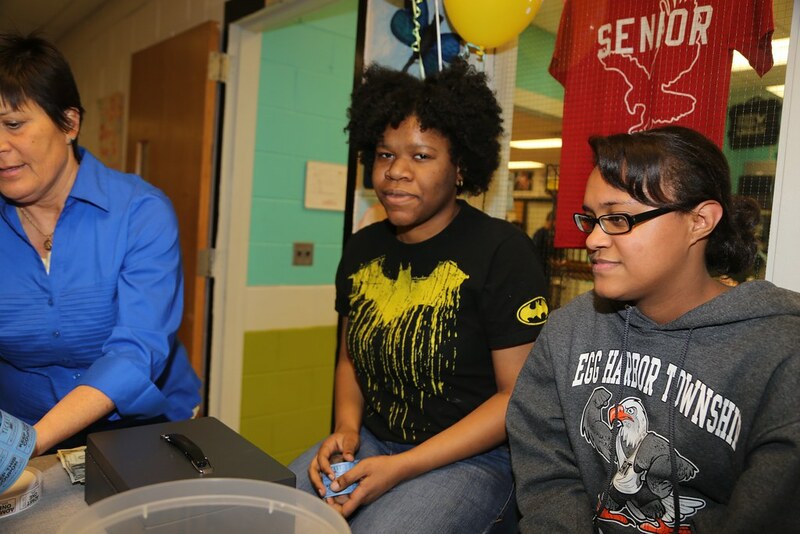 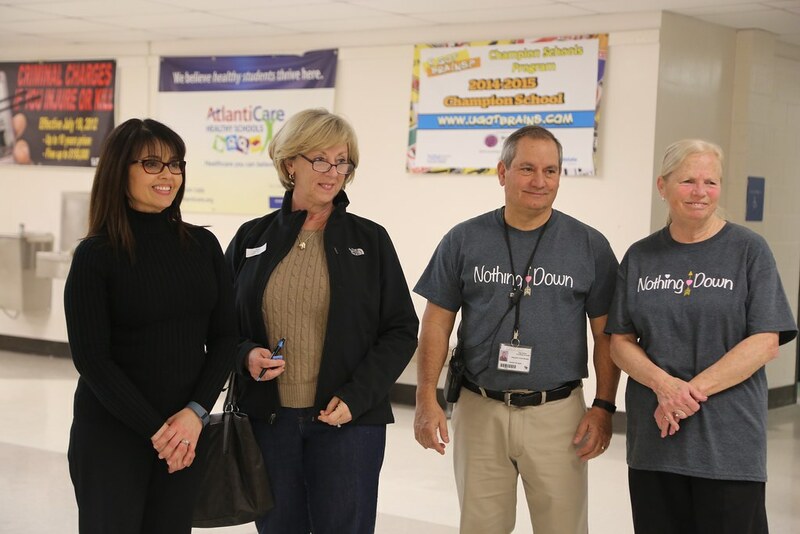 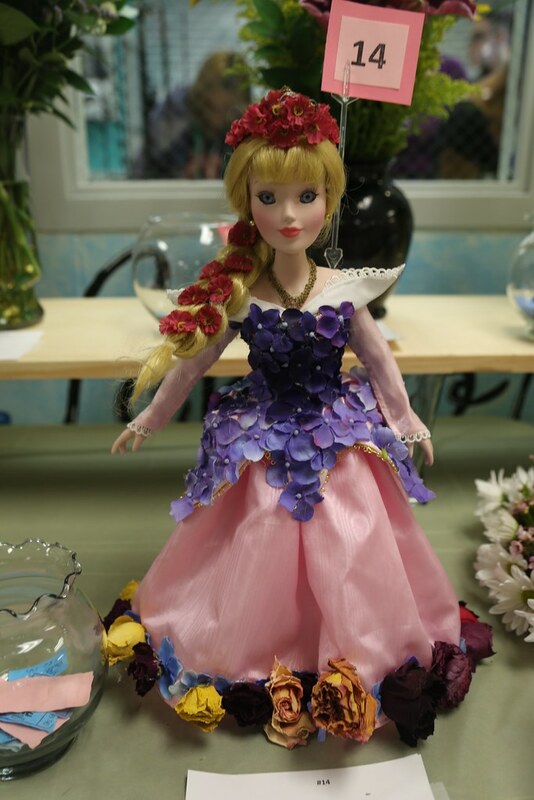 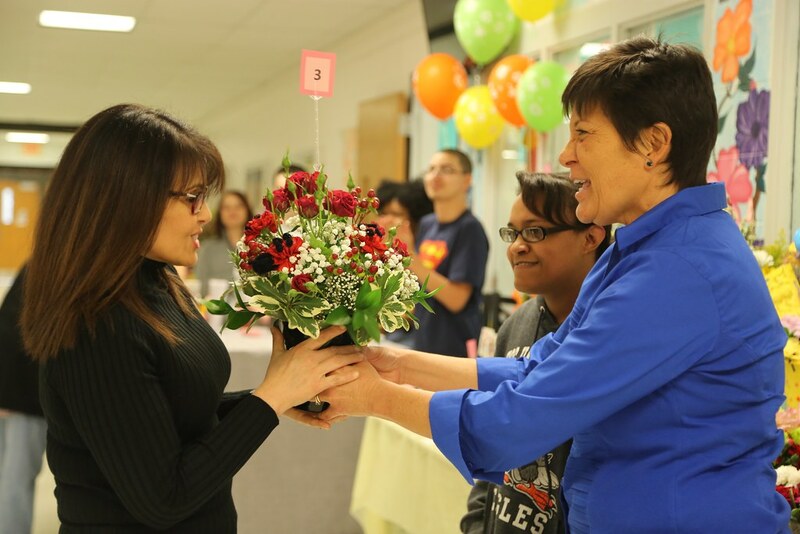 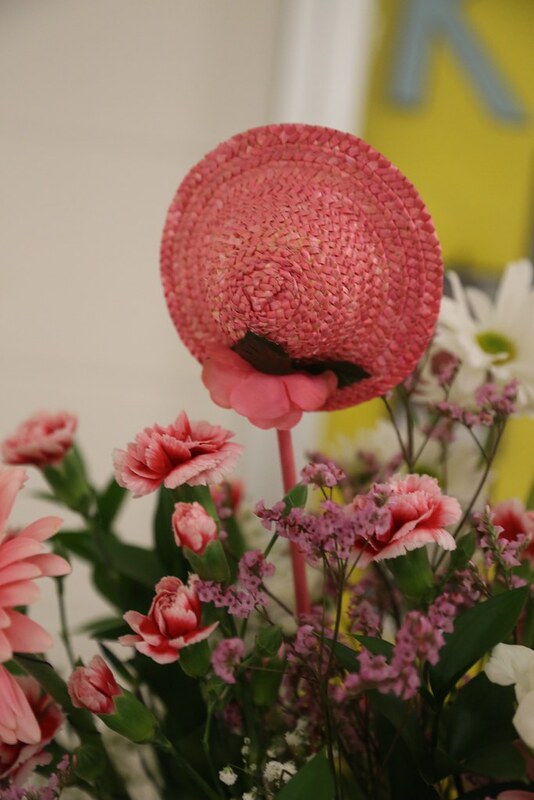 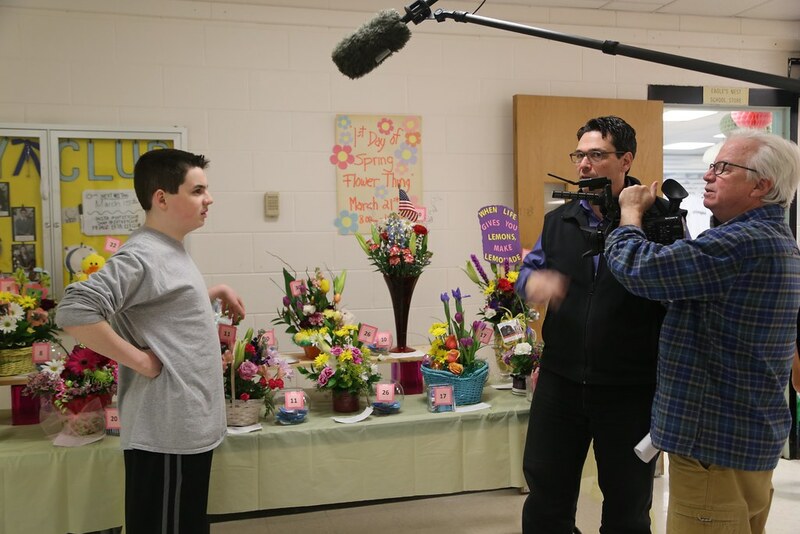 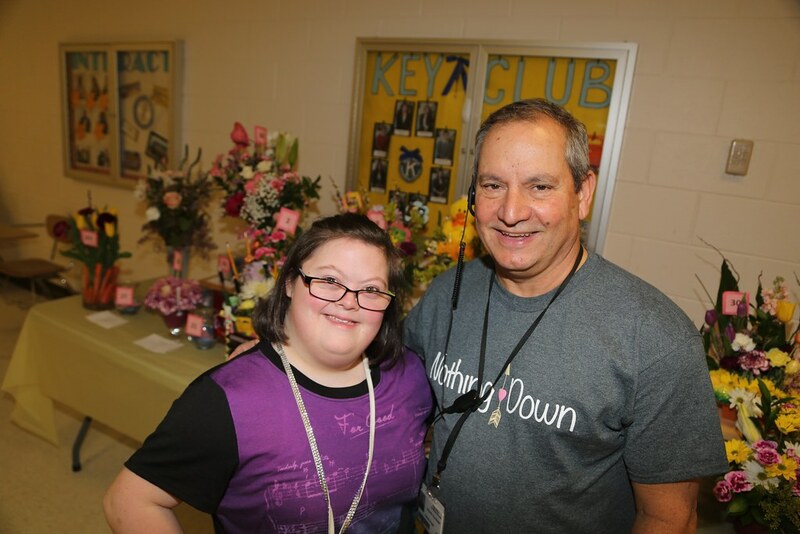 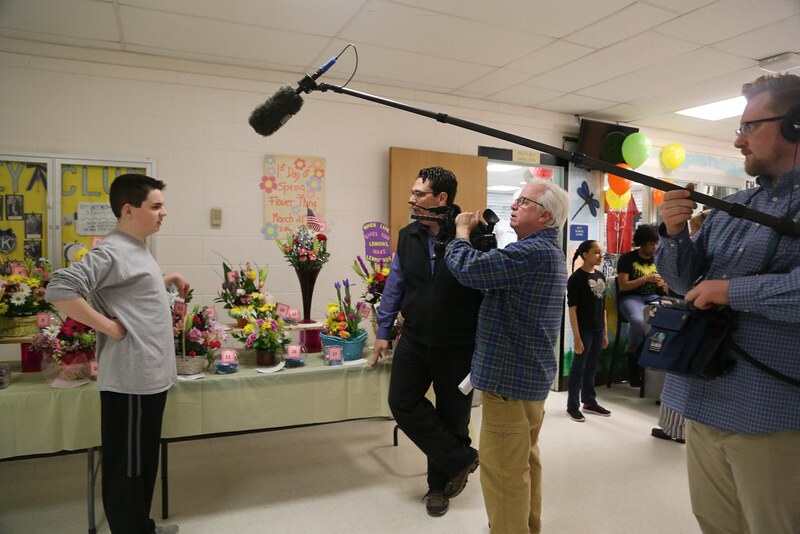 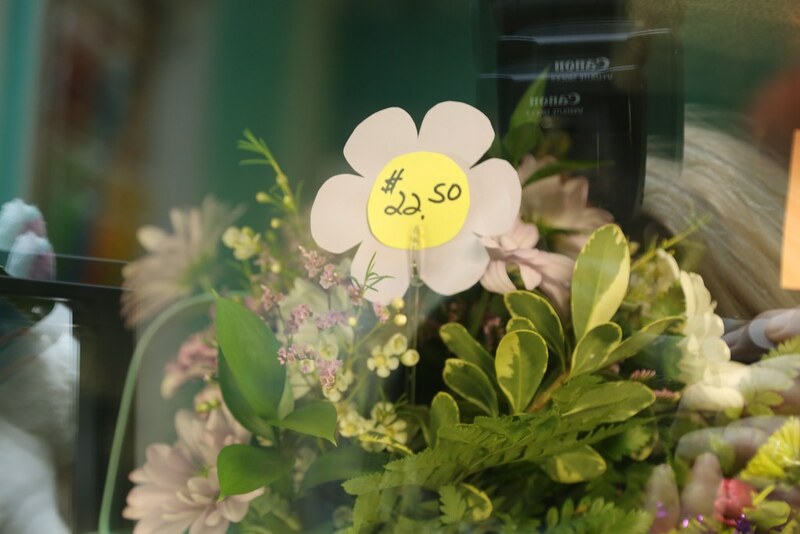 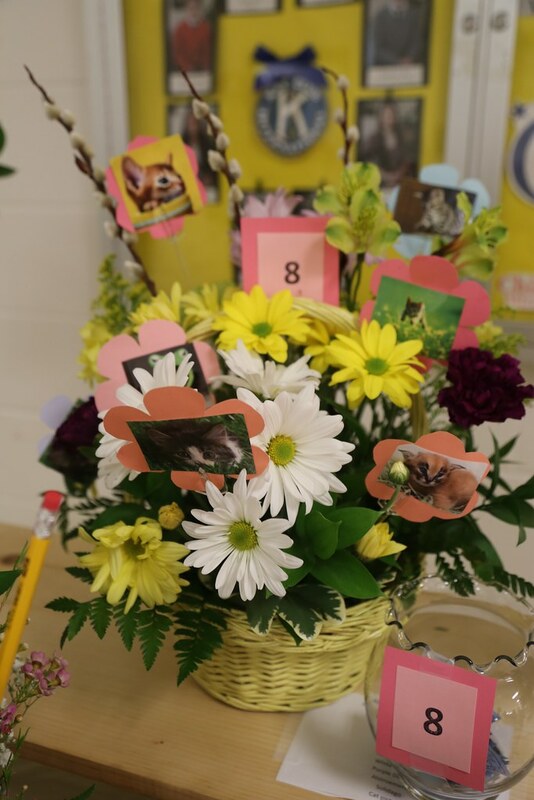 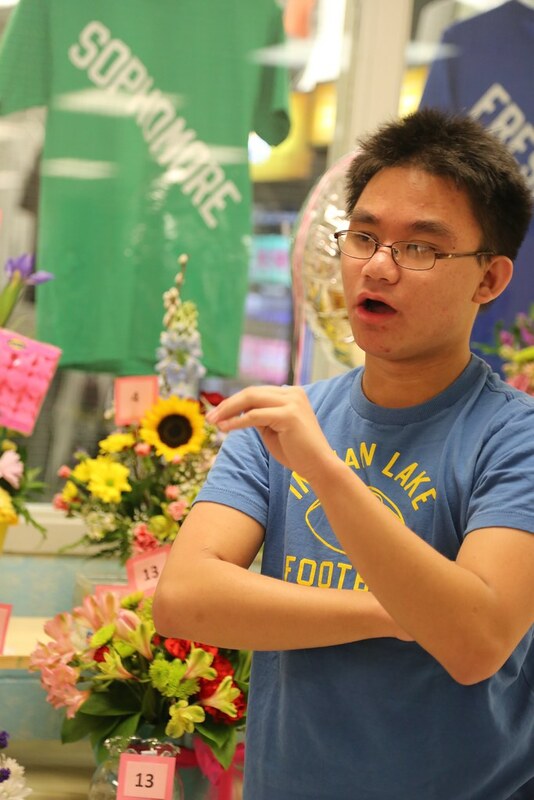 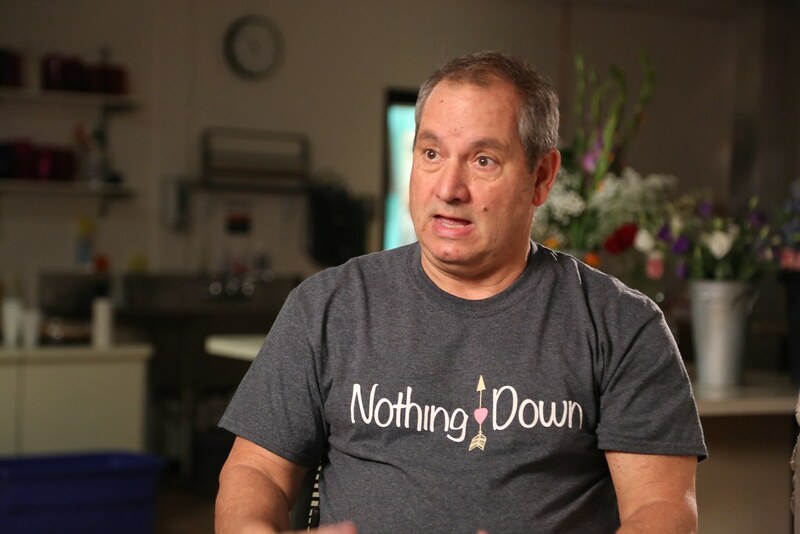 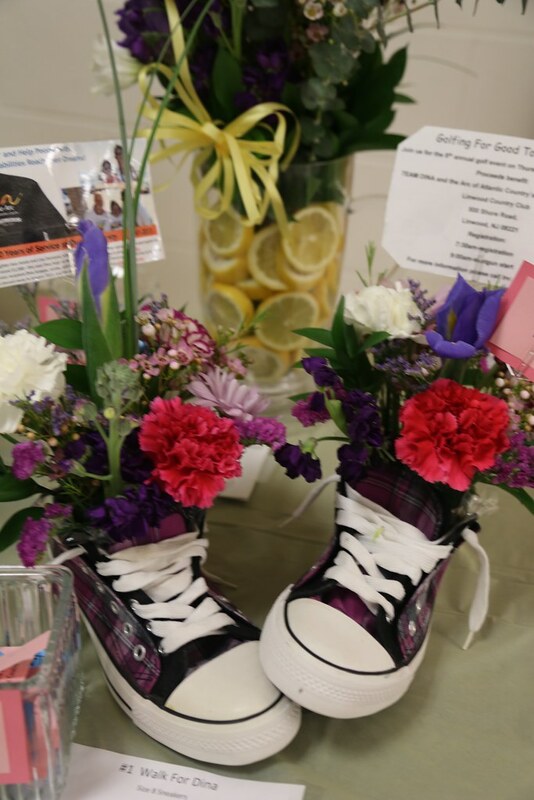 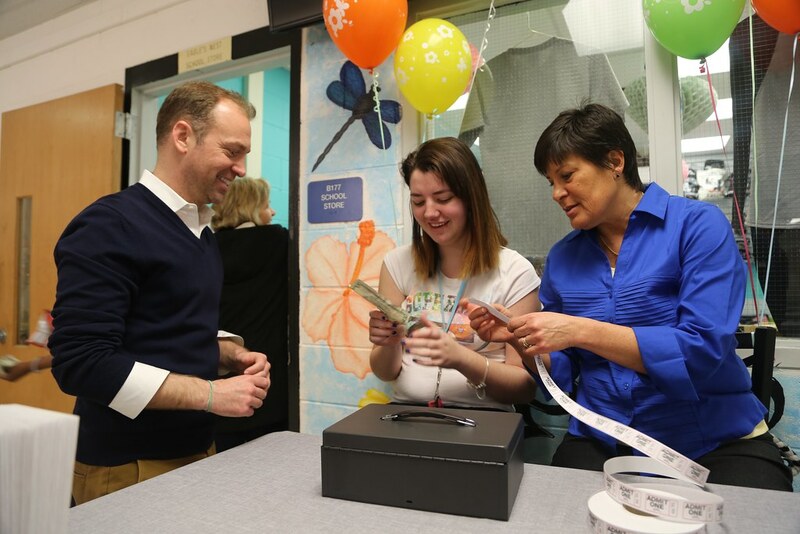 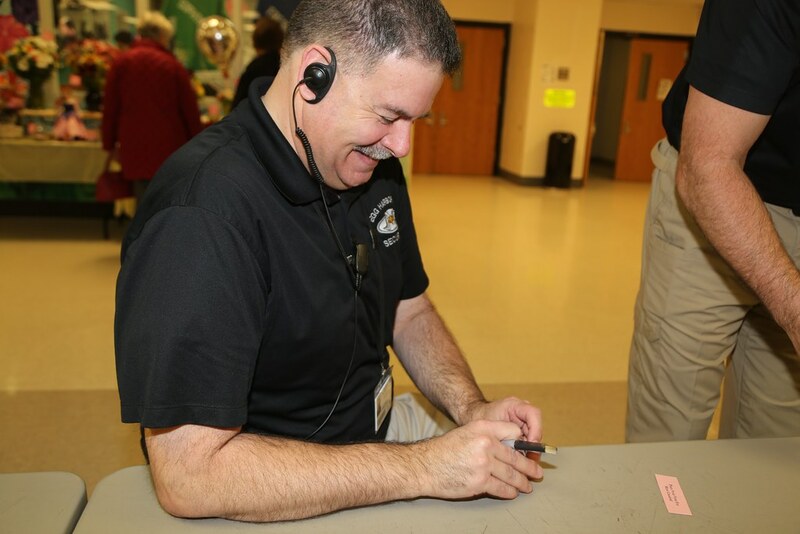 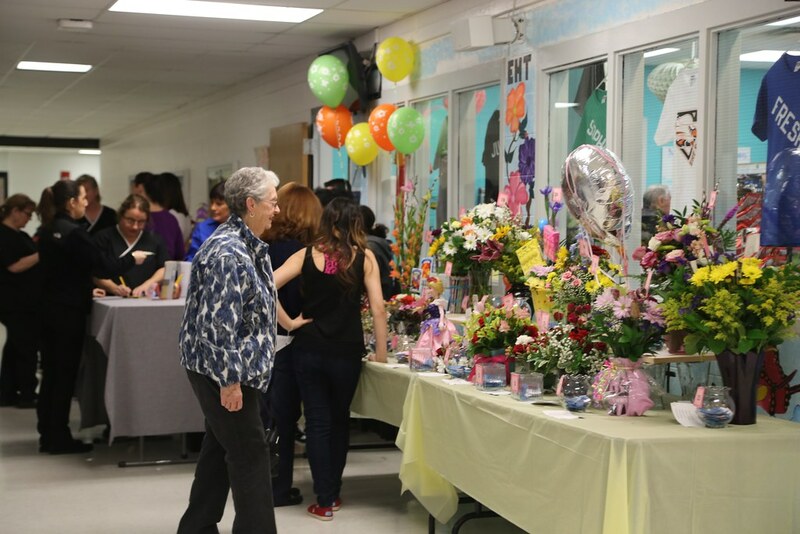 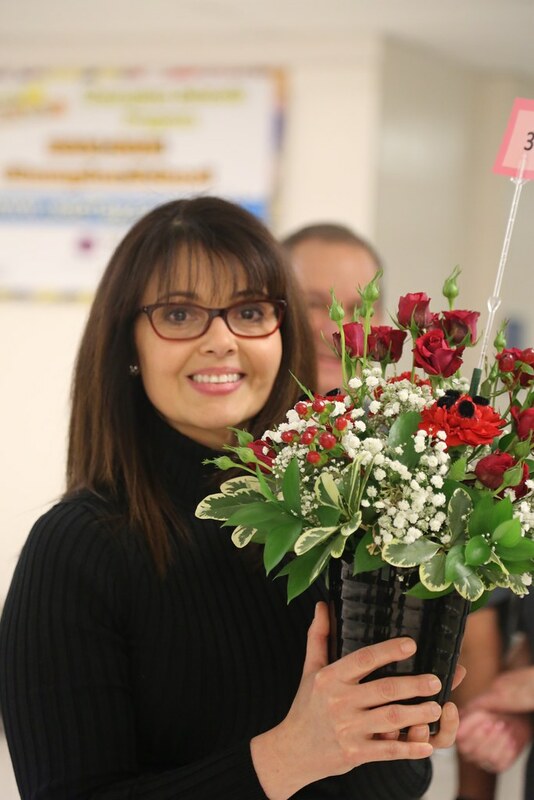 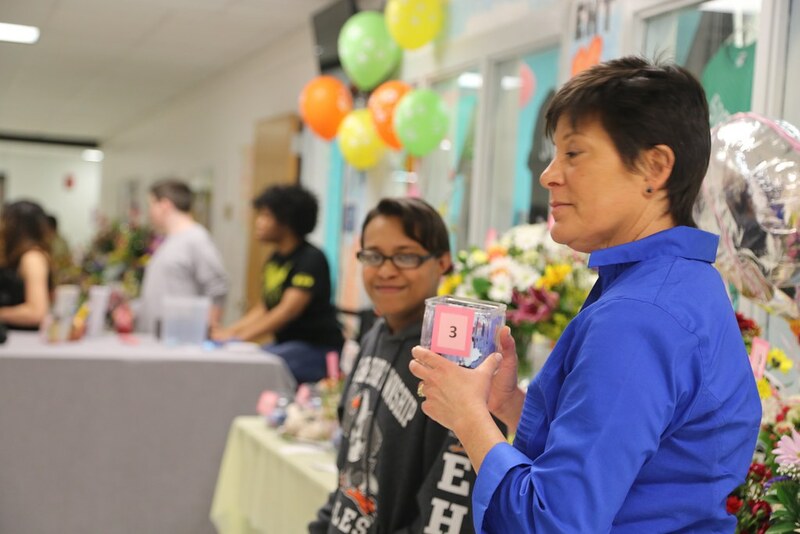 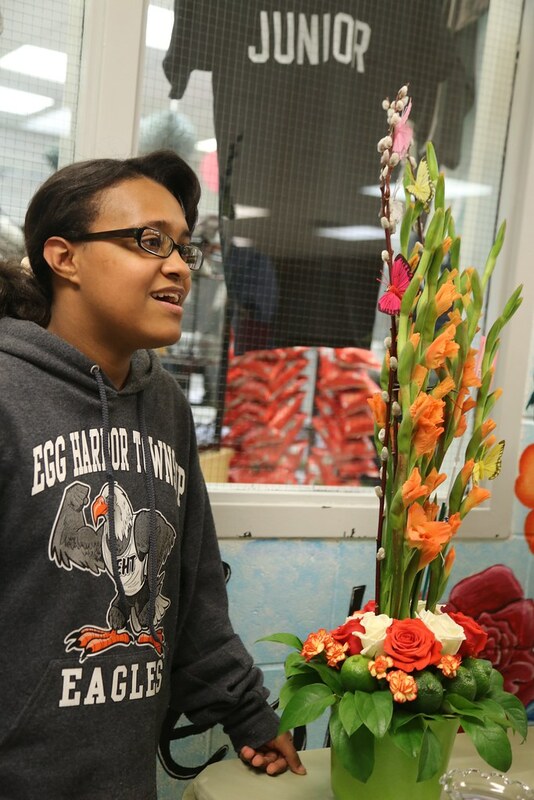 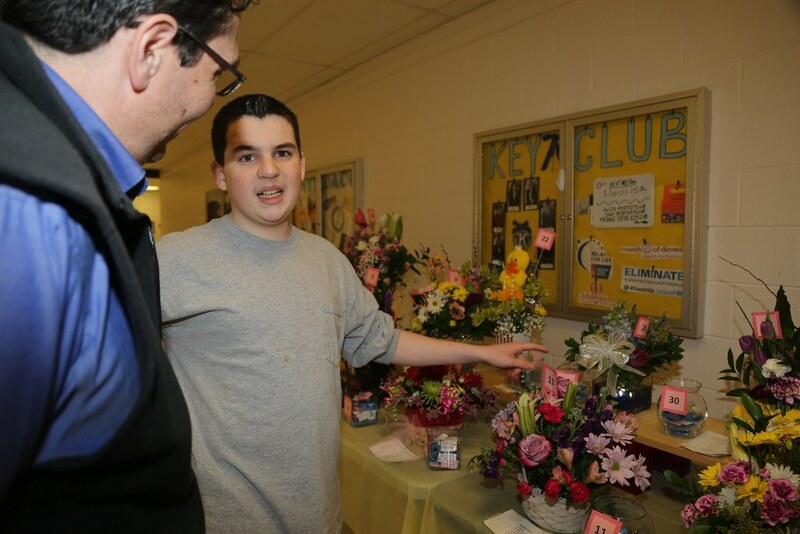 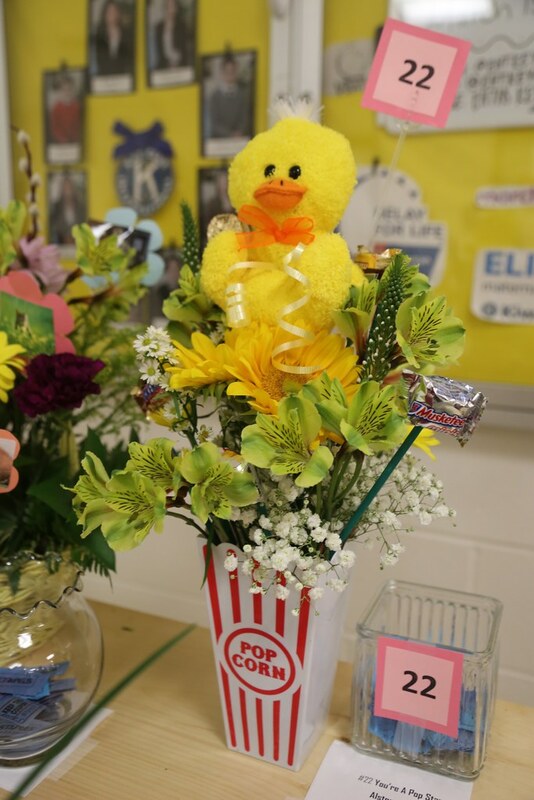 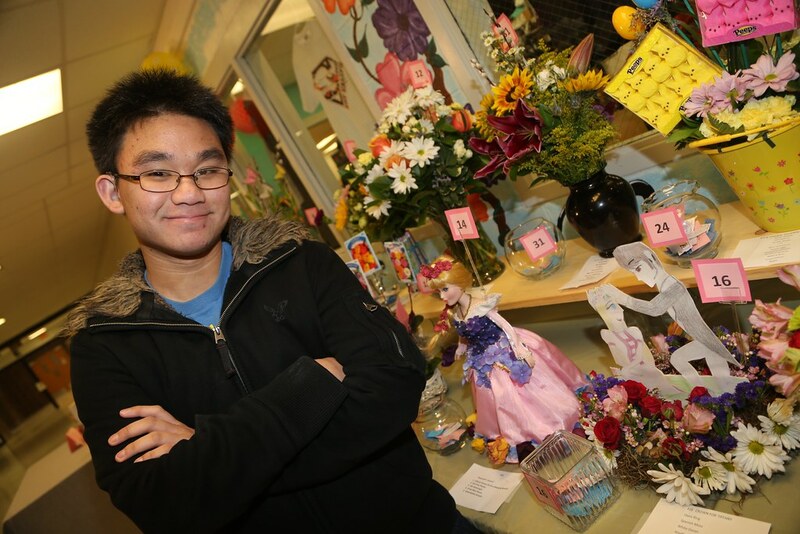 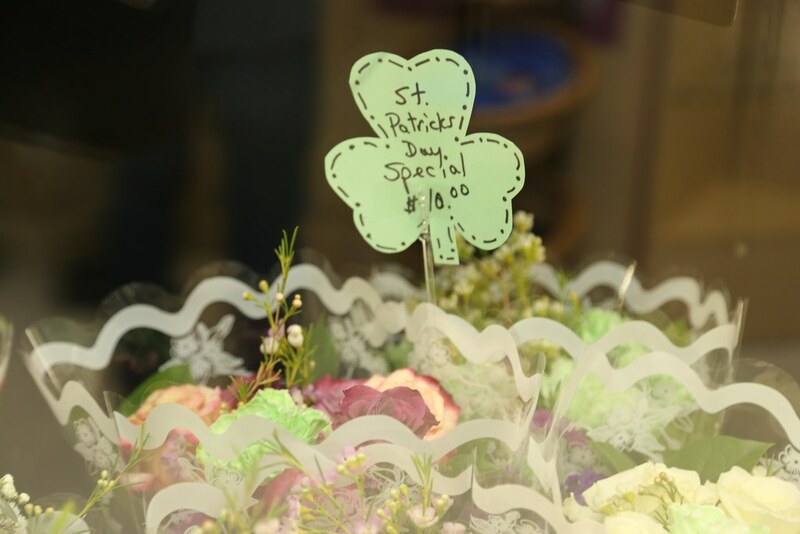 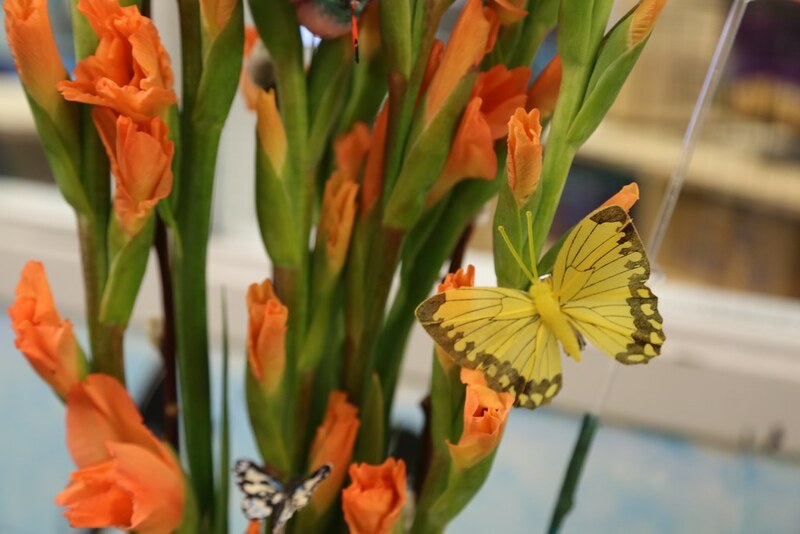 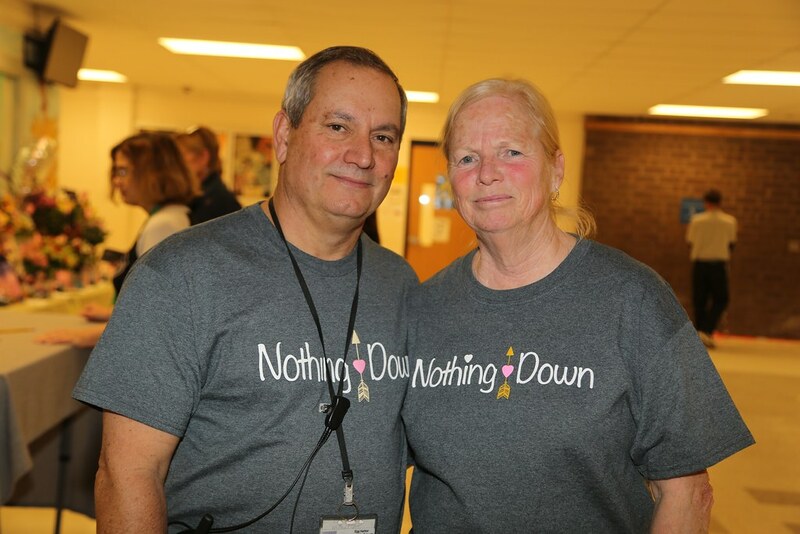 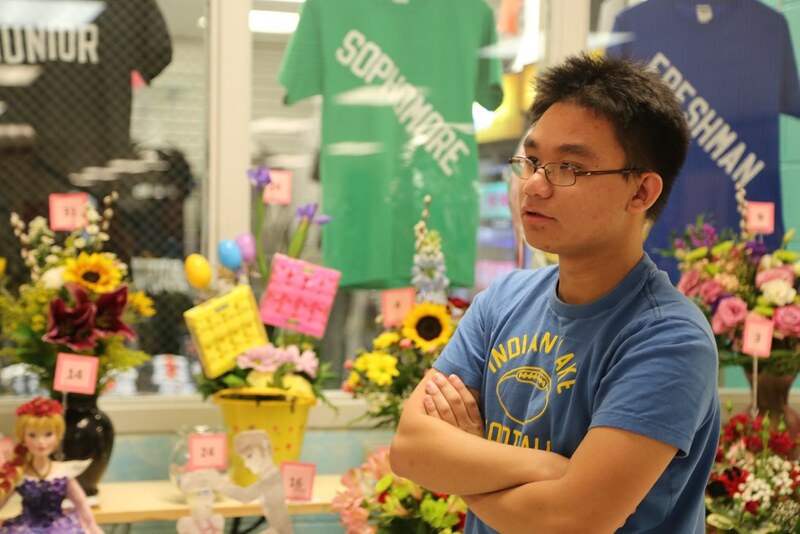 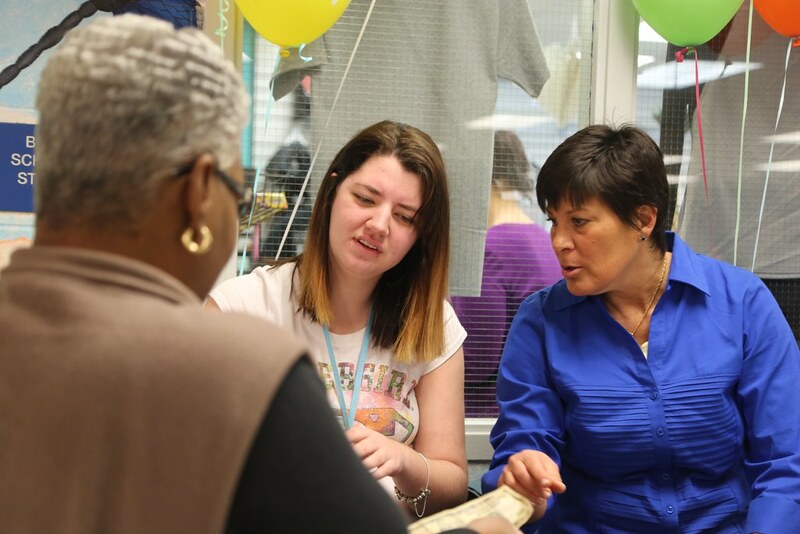 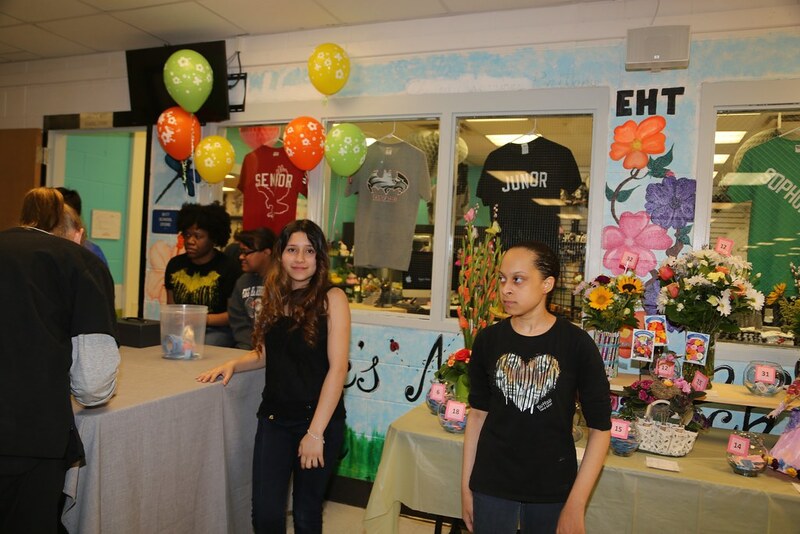 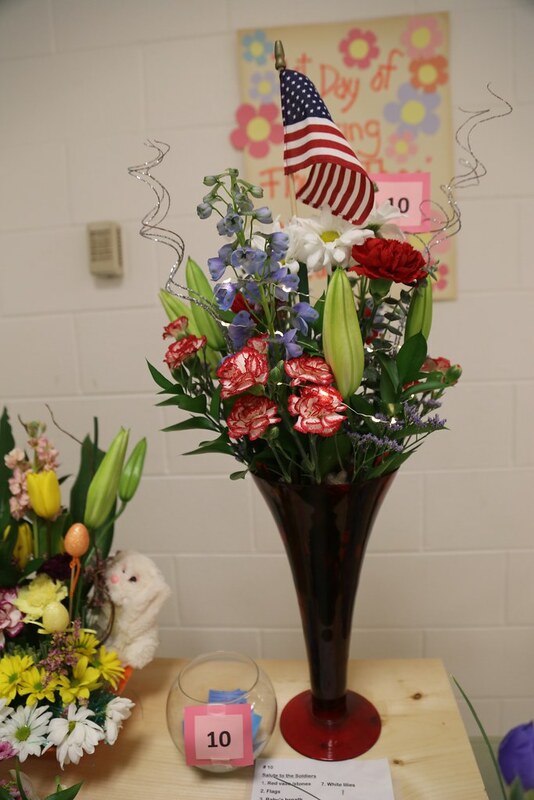 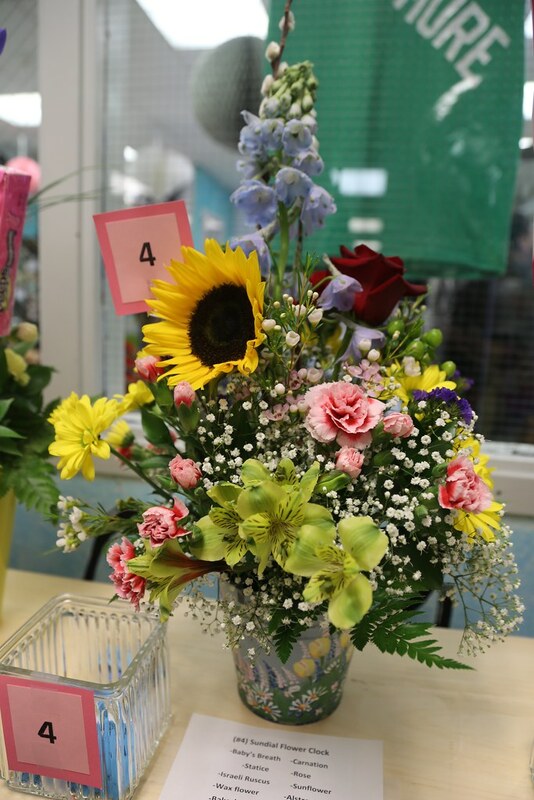 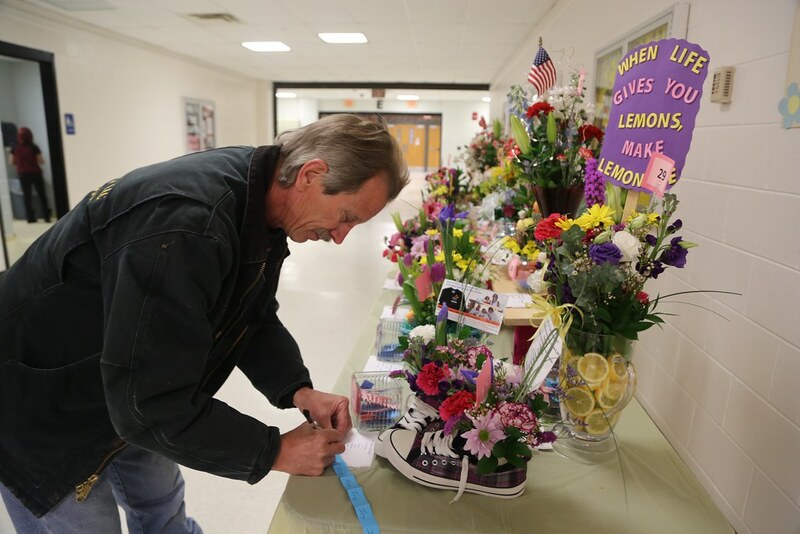 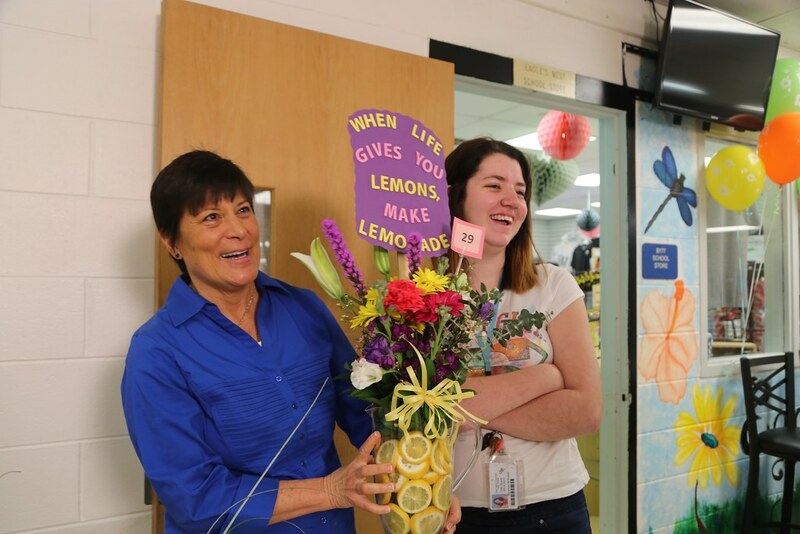 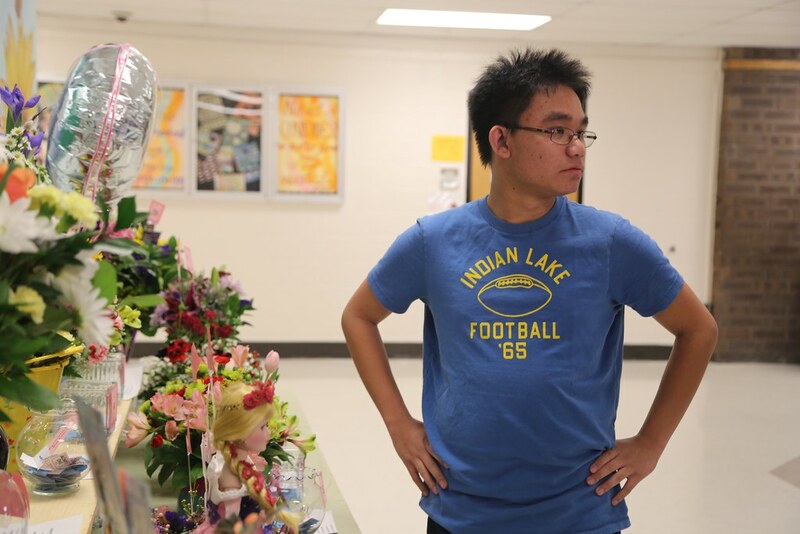 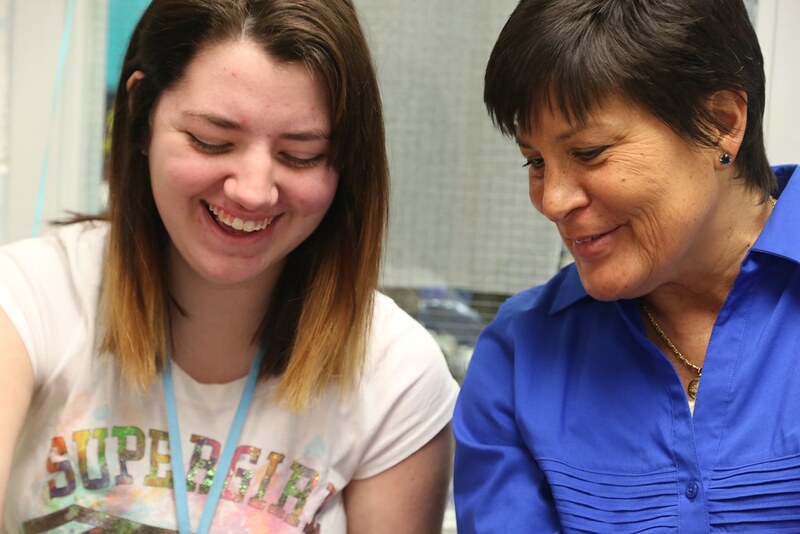 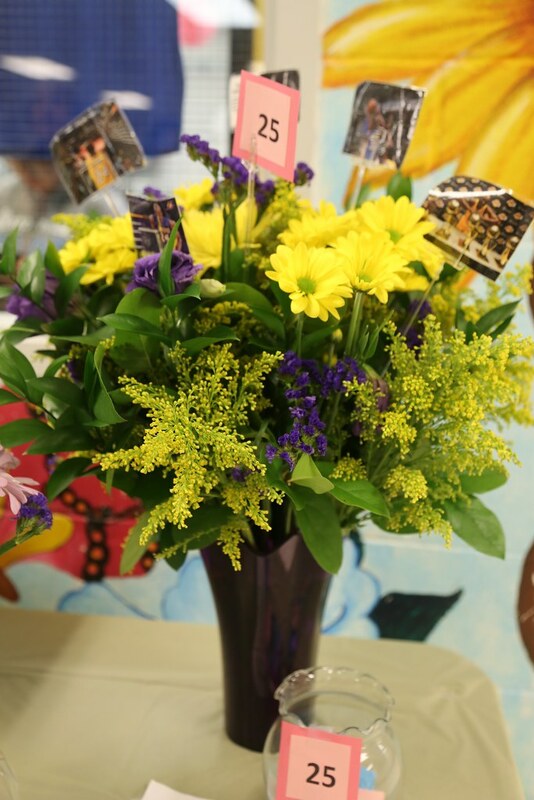 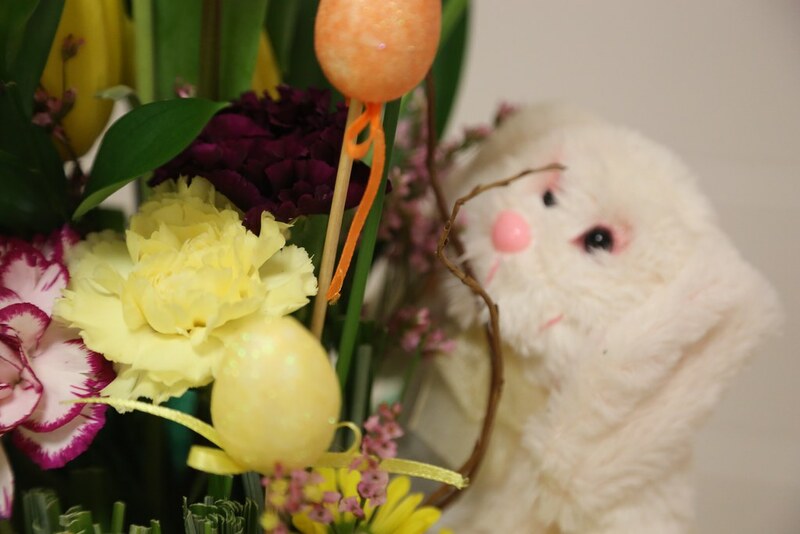 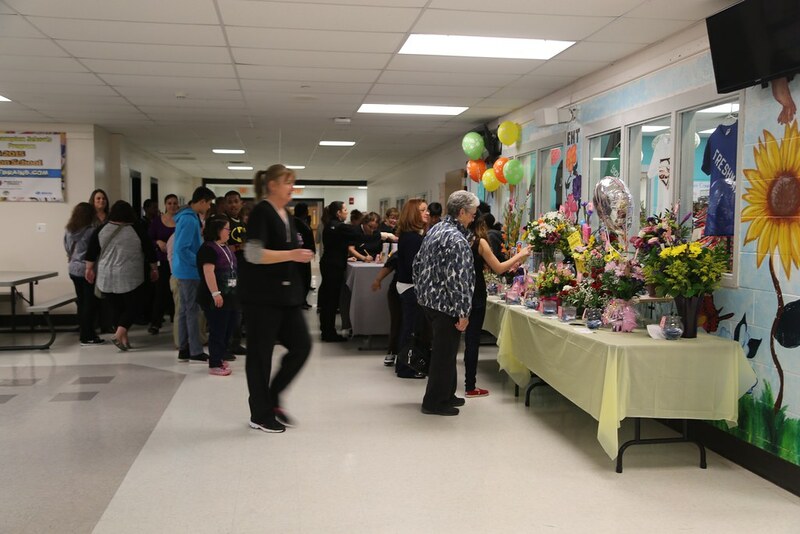 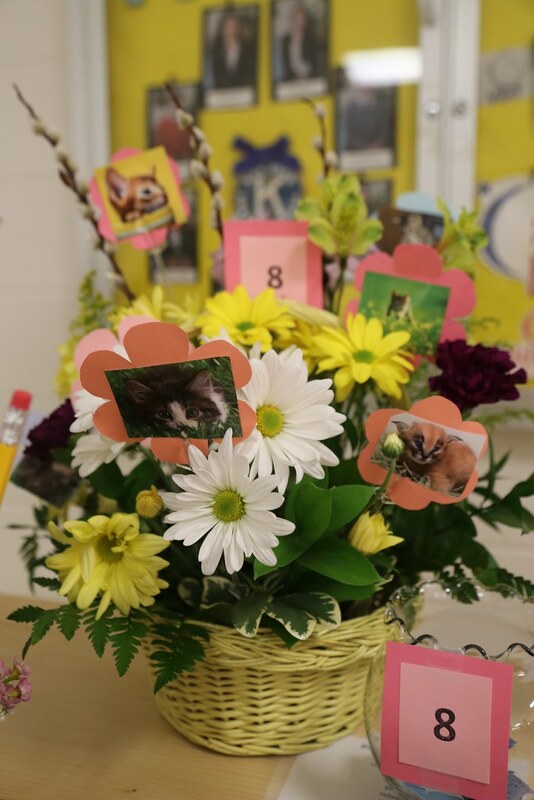 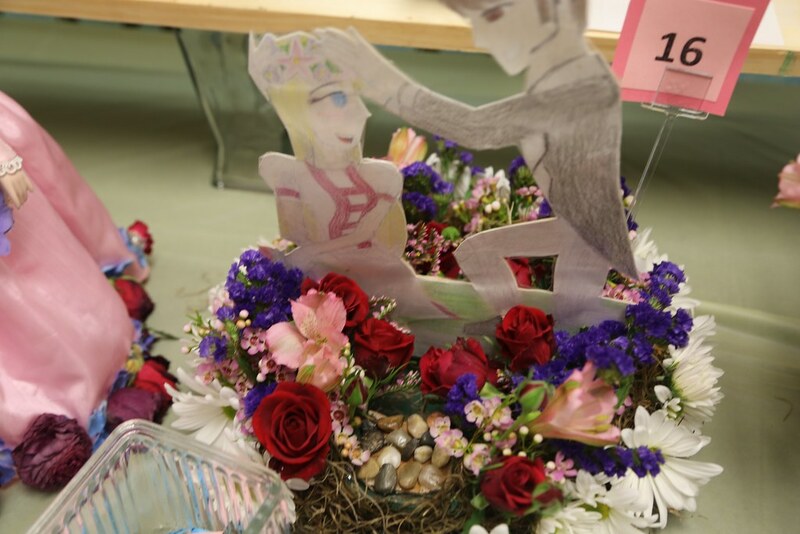 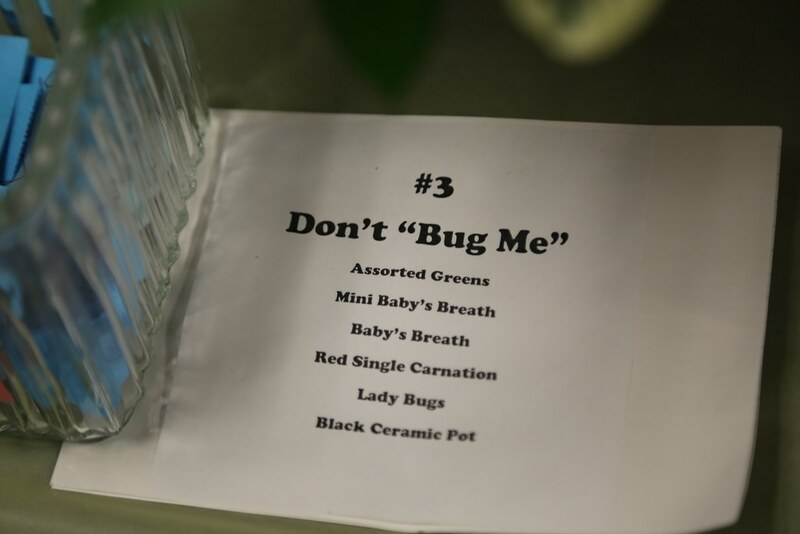 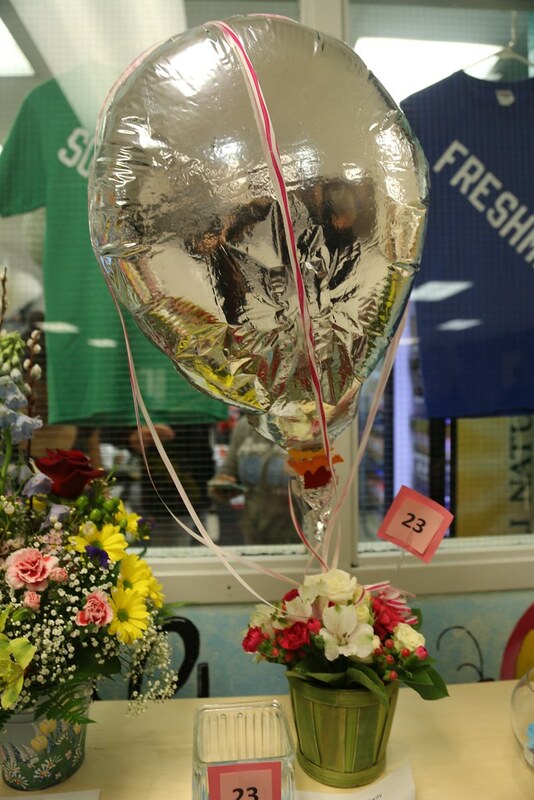 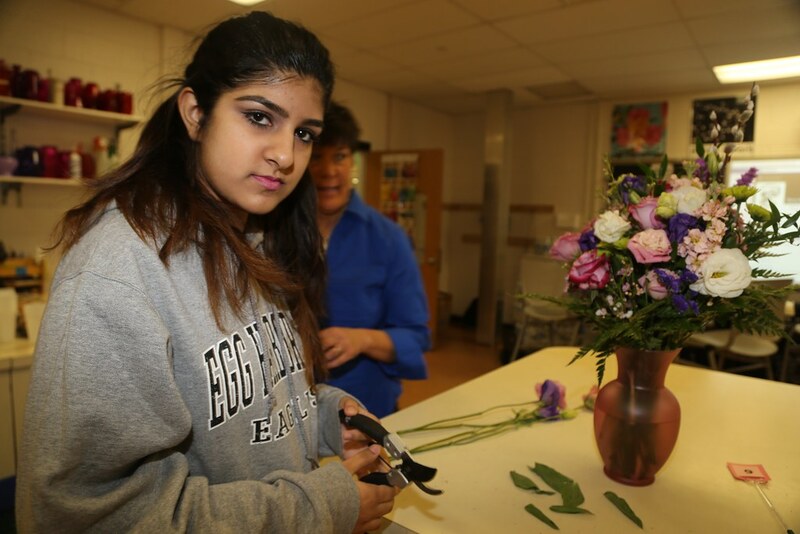 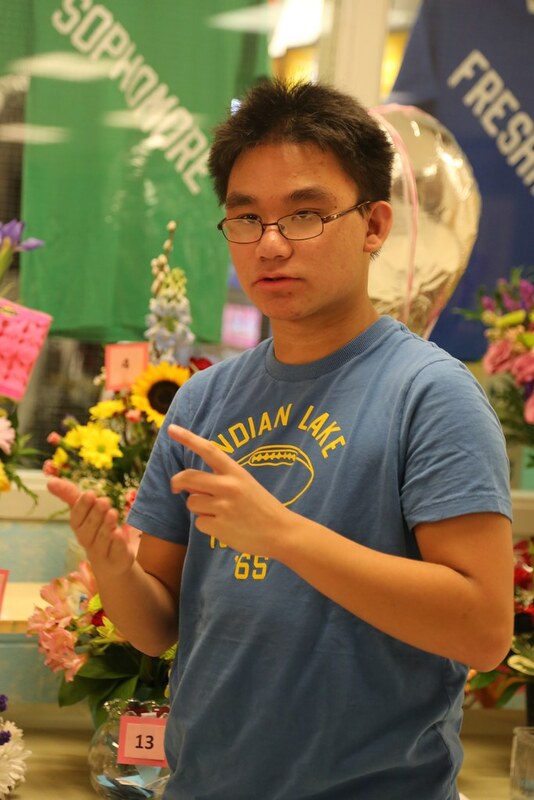 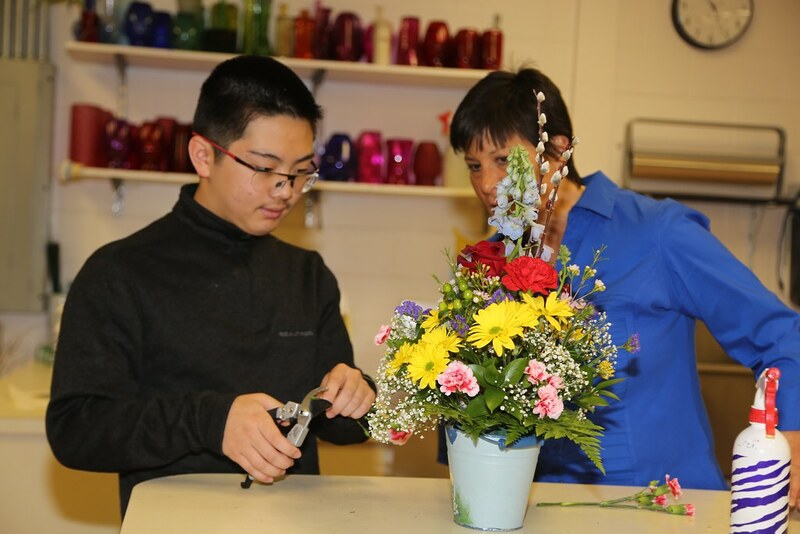 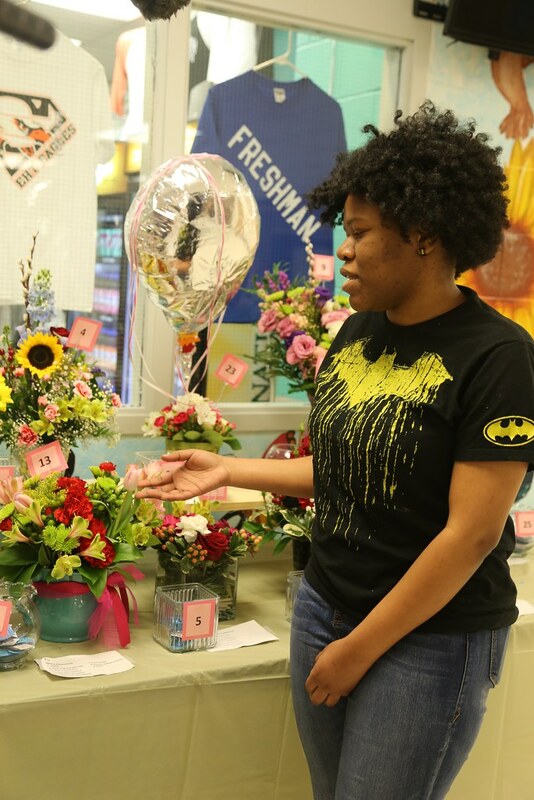 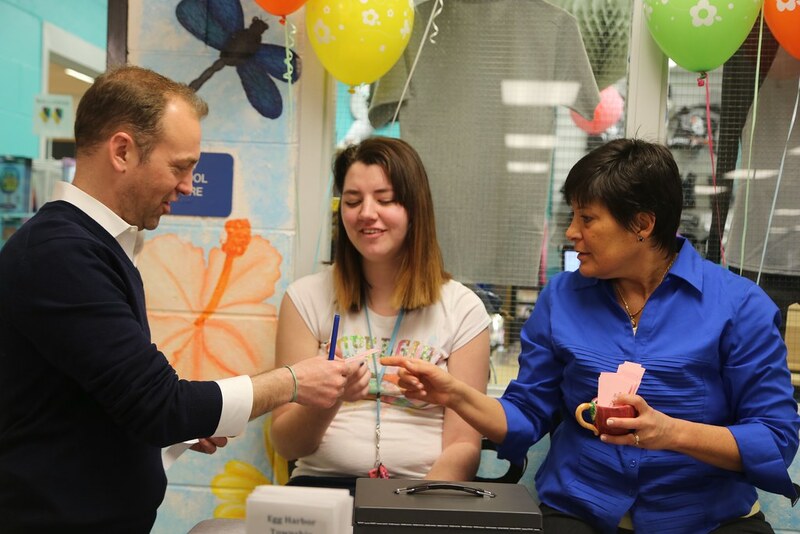 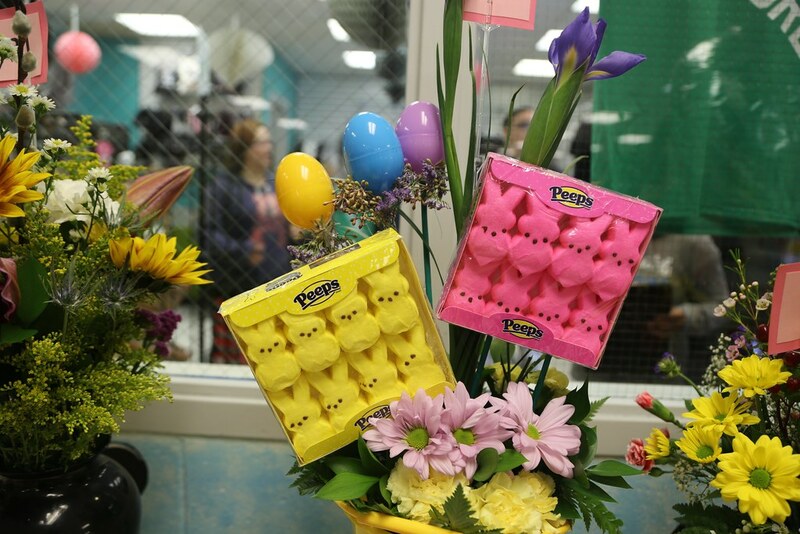 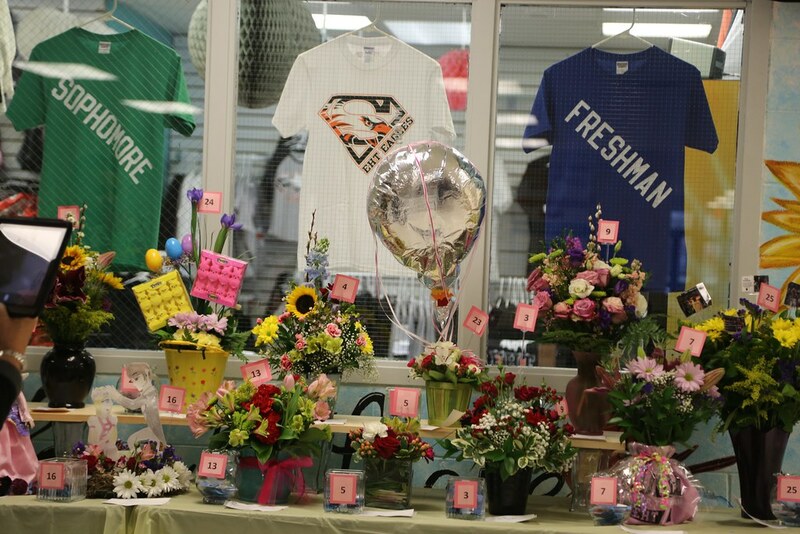 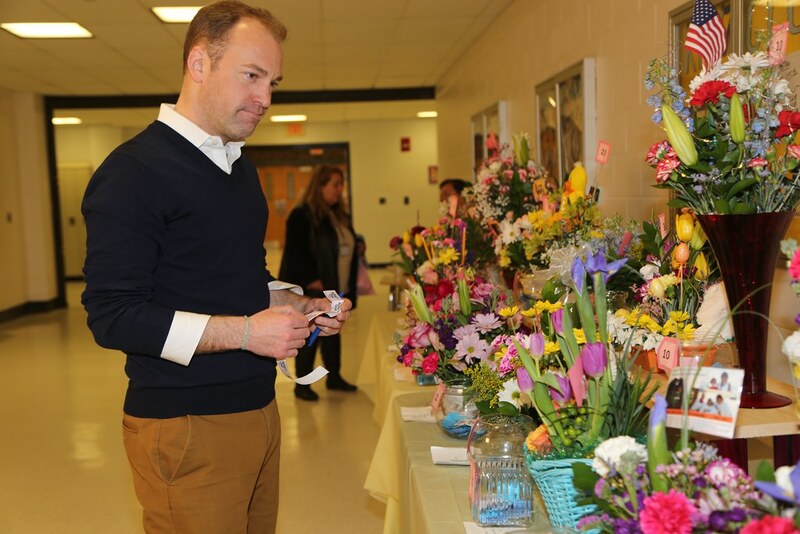 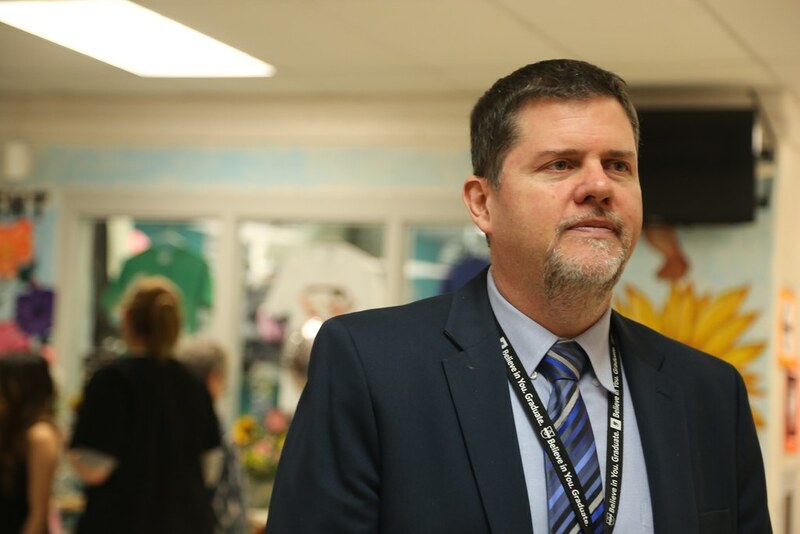 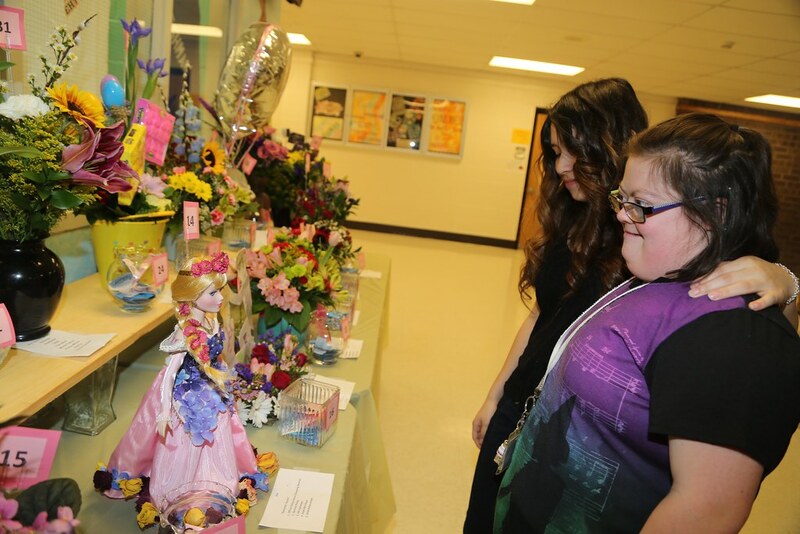 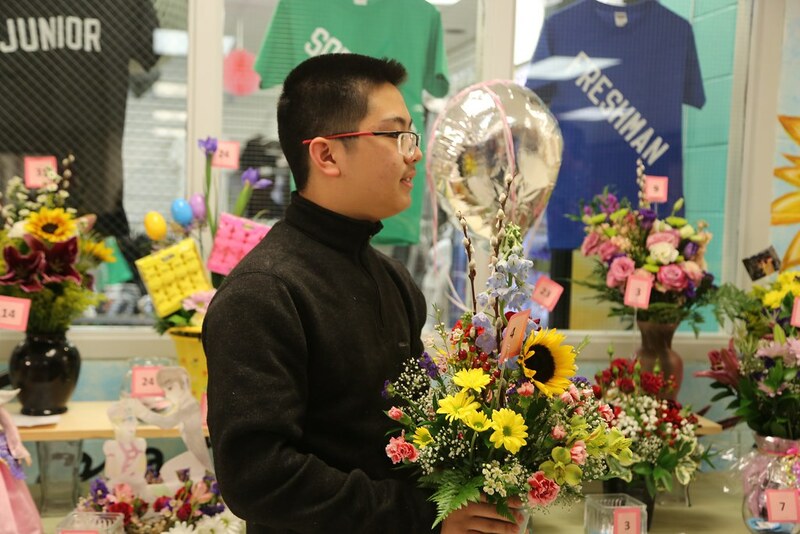 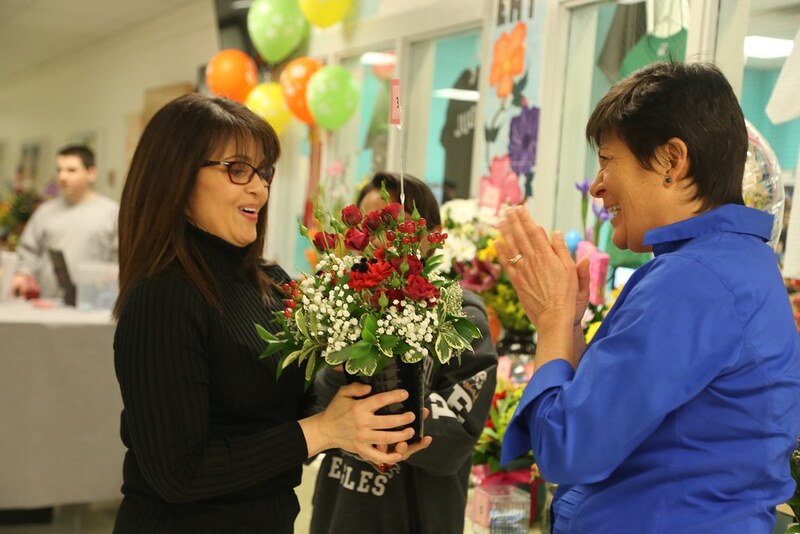 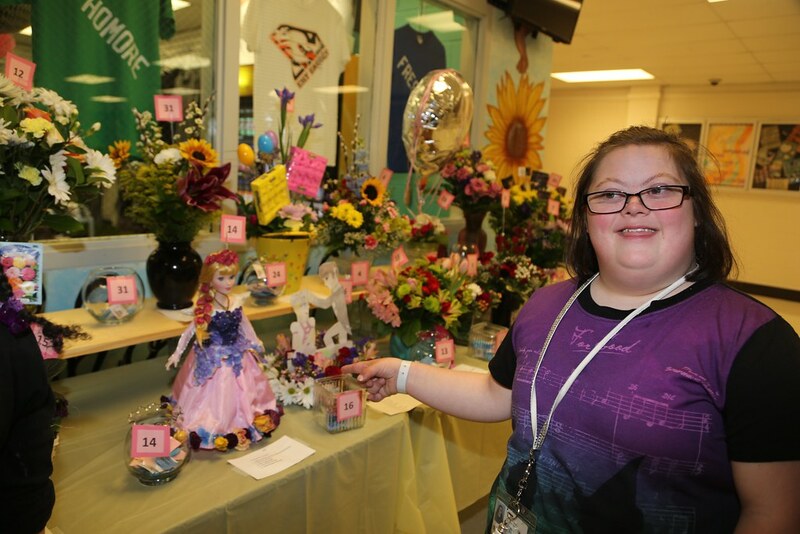 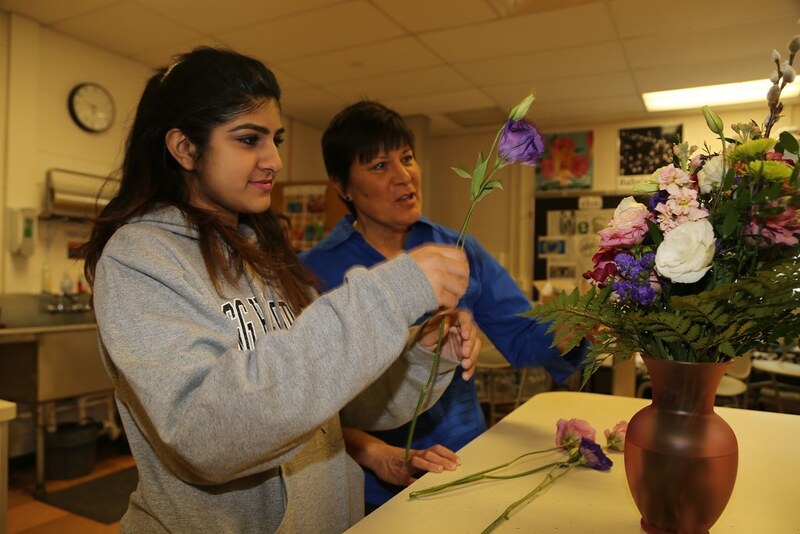 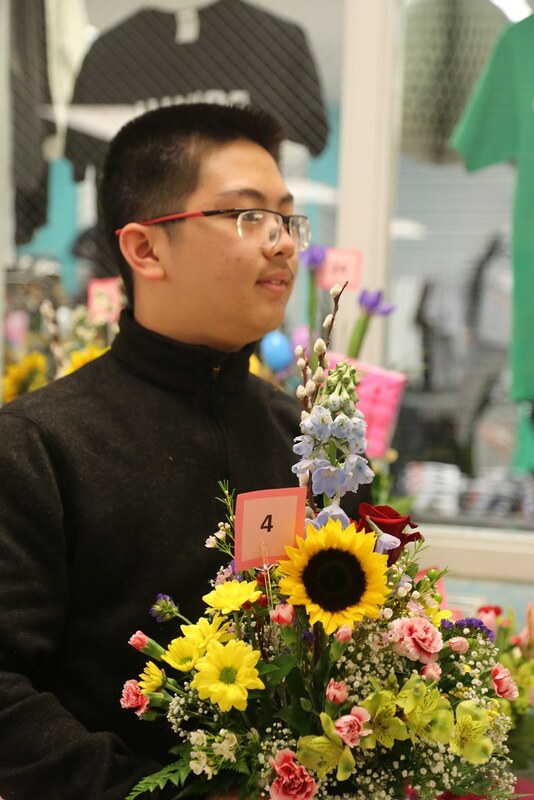 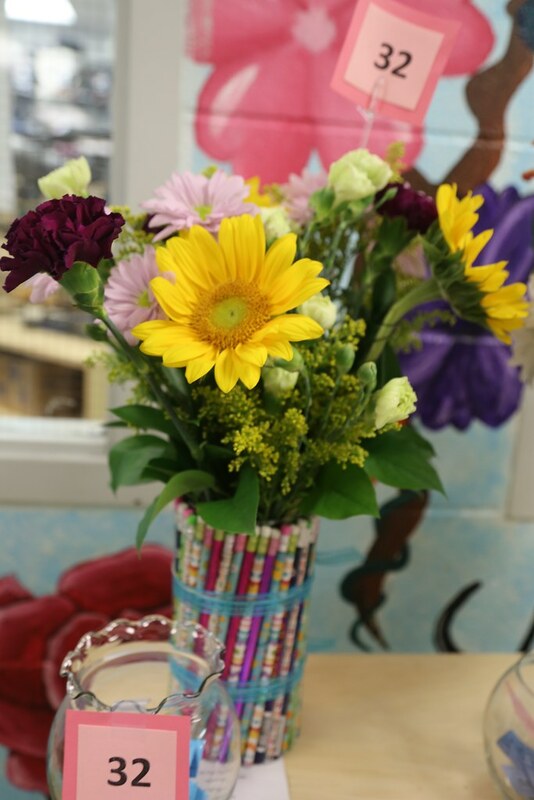 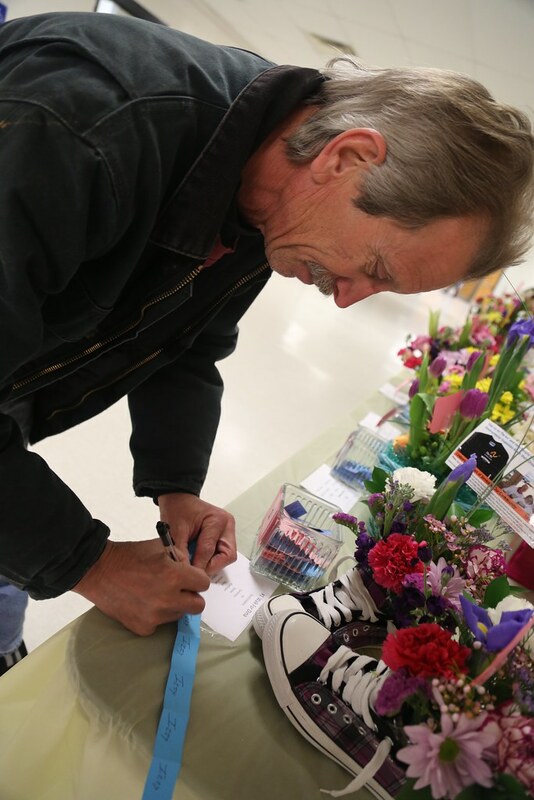 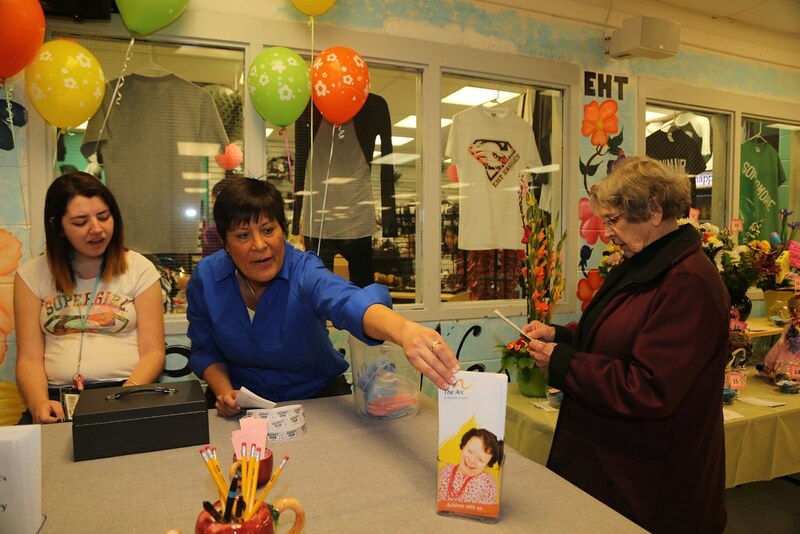 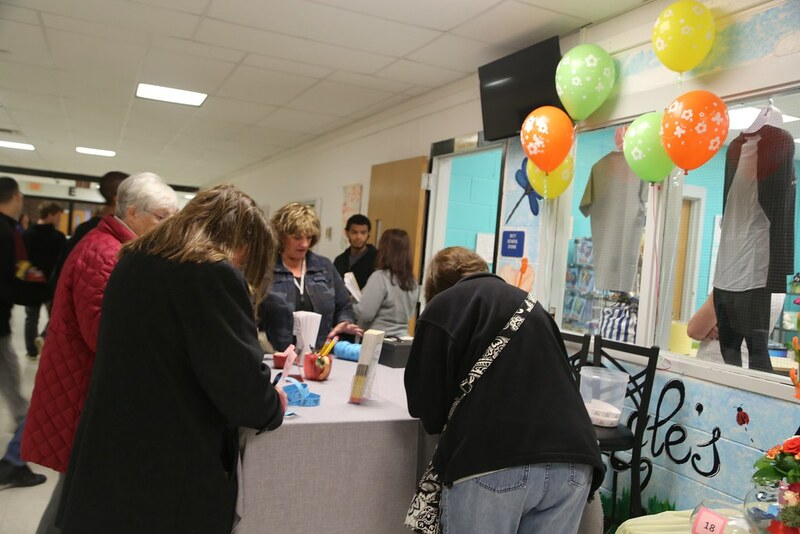 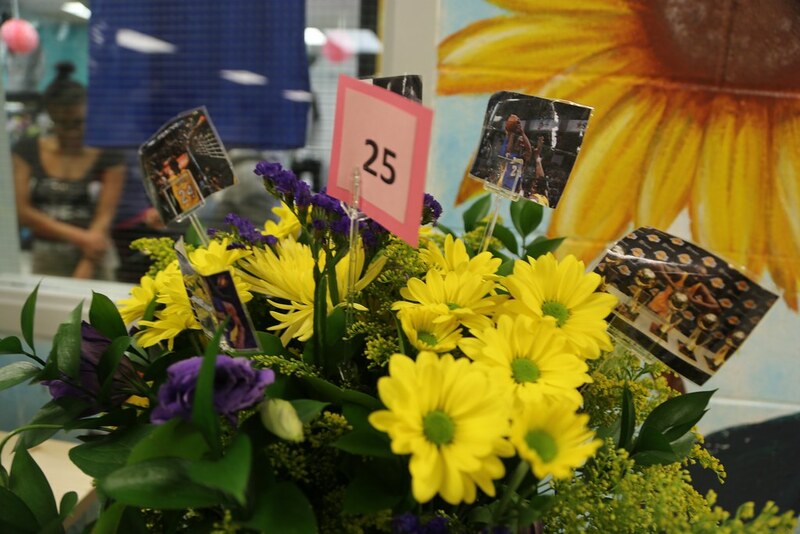 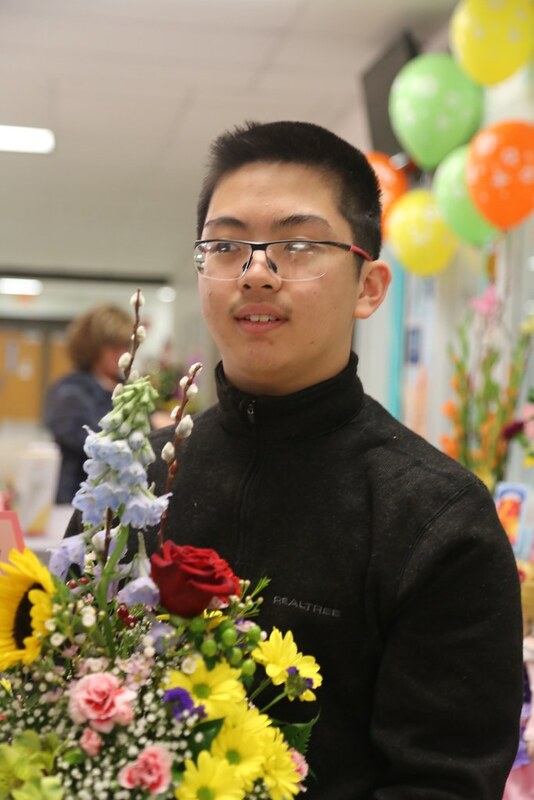 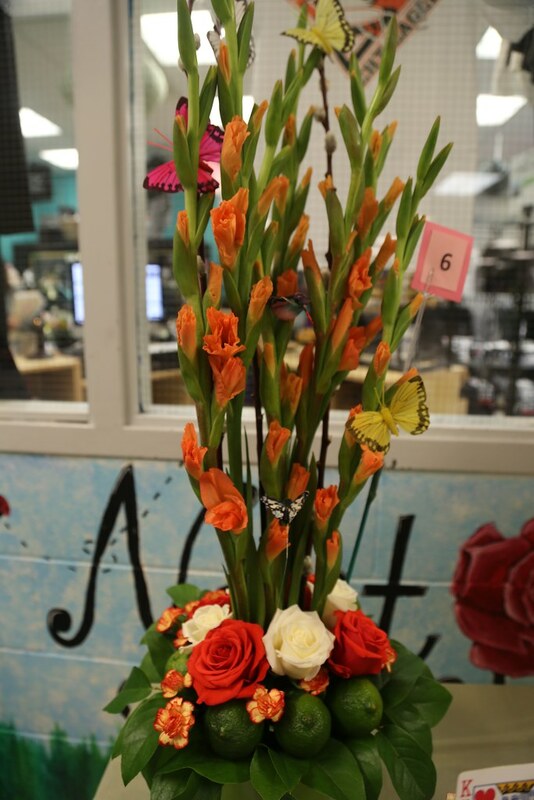 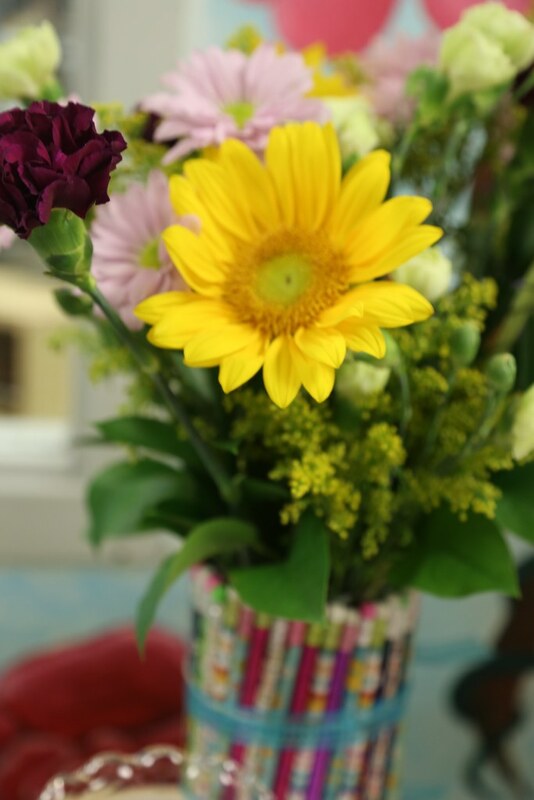 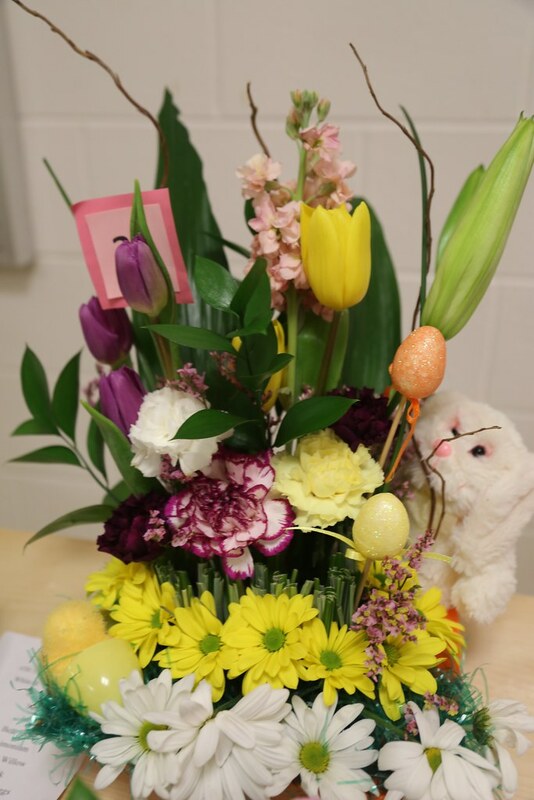 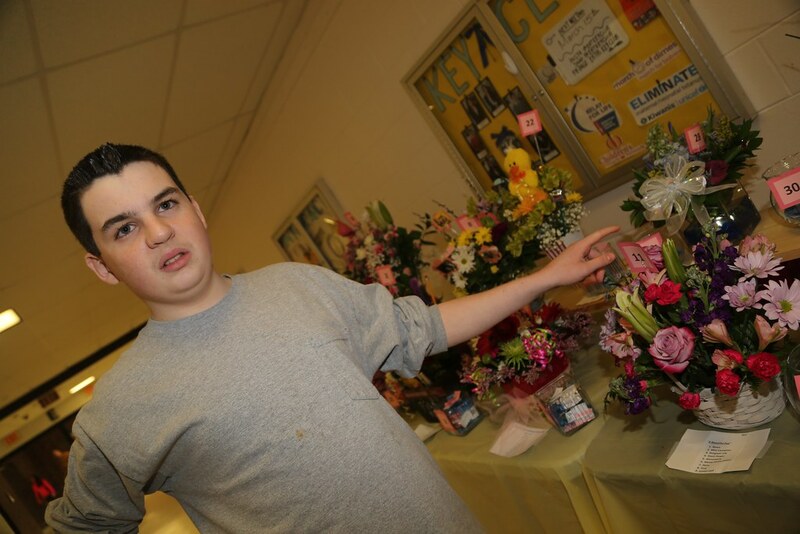 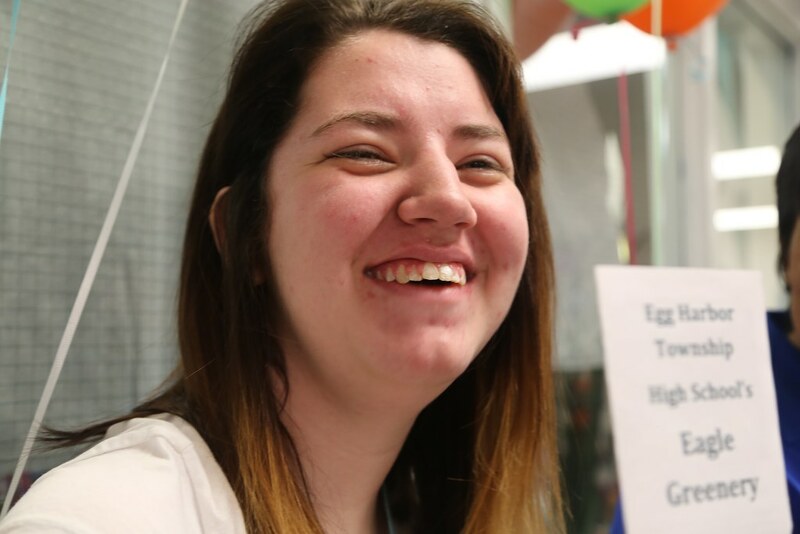 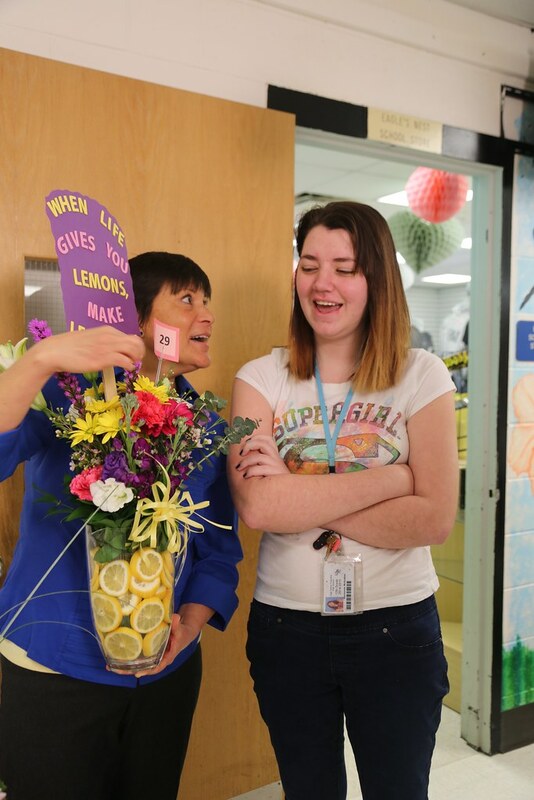 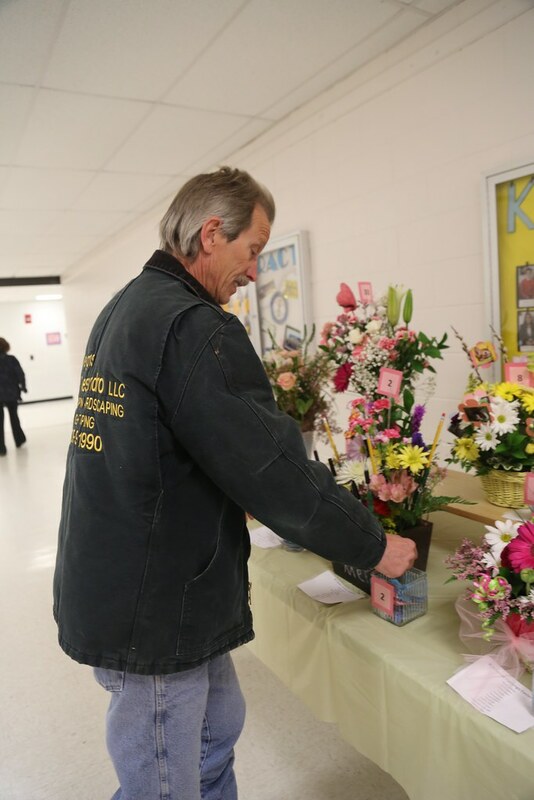 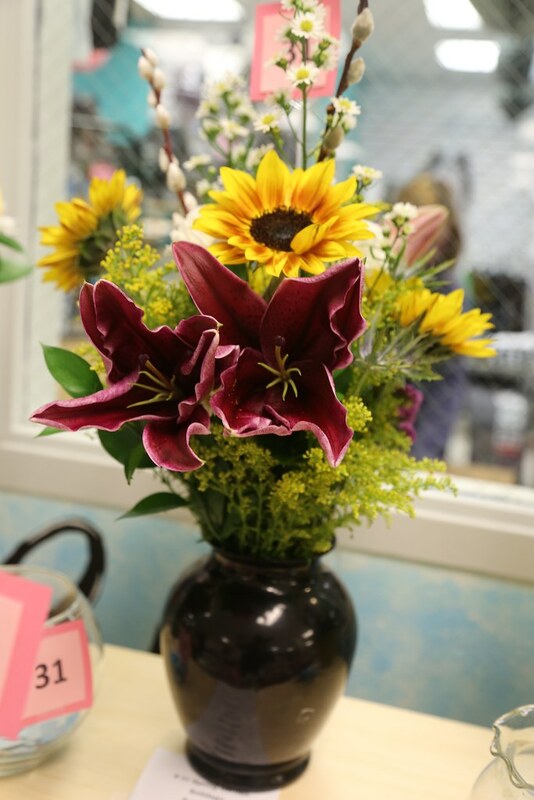 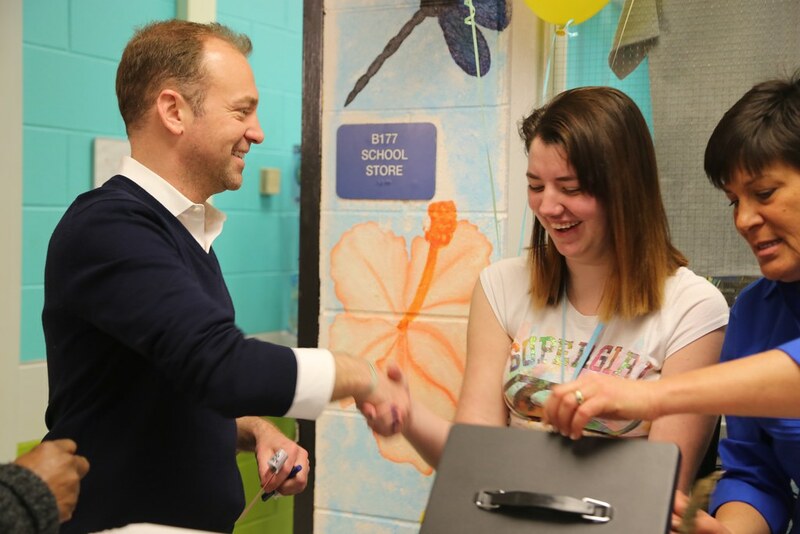 Spring Flower Thing – Special needs Egg Harbor Township High Schools students who work in the schools' floral shop host the 4th annual "First Day of Spring flower Thing." 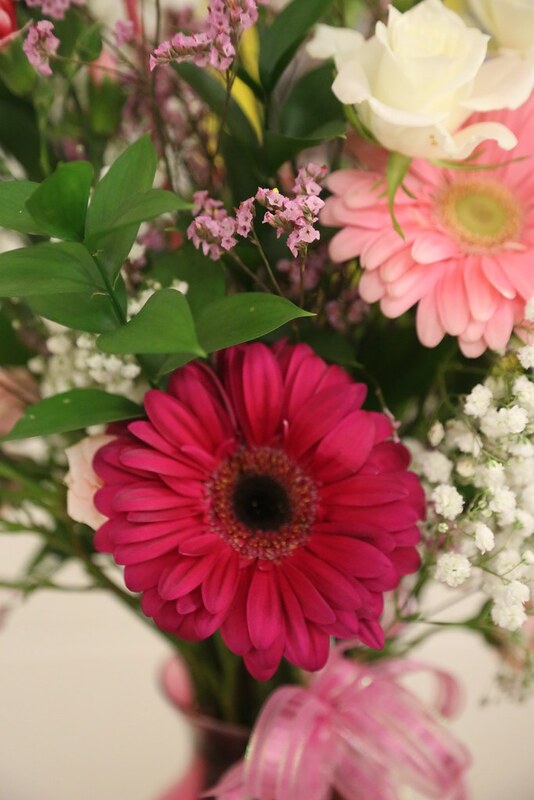 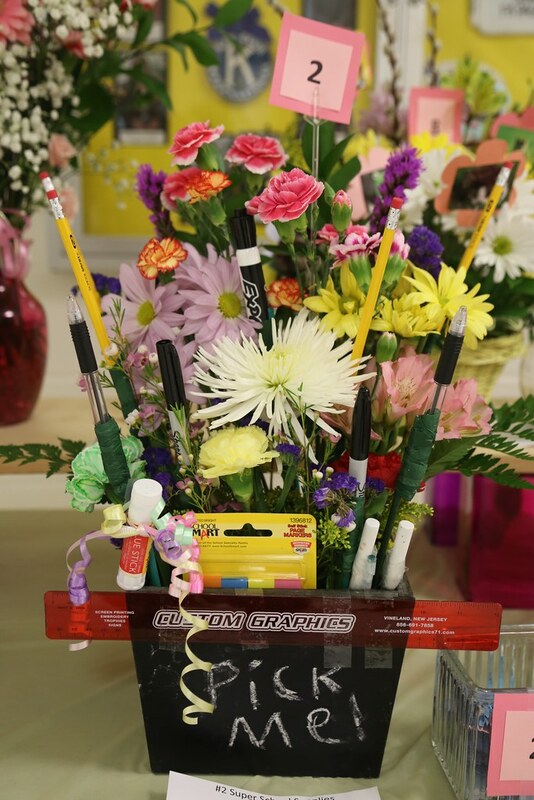 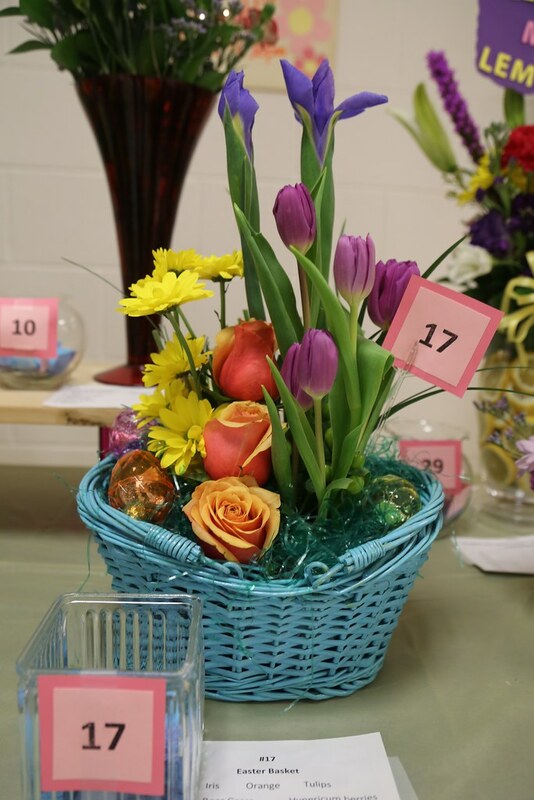 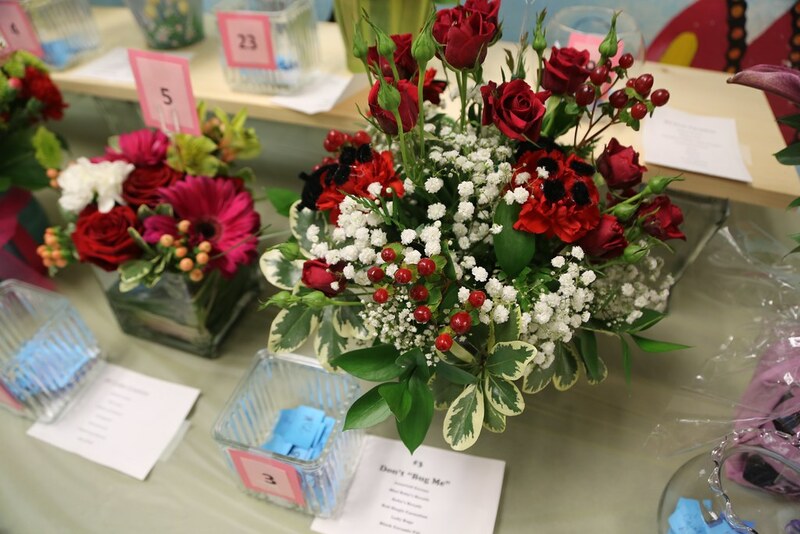 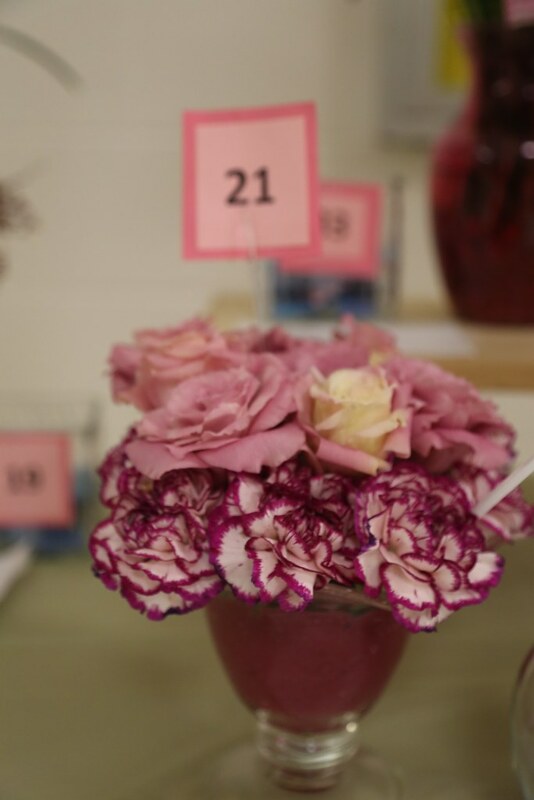 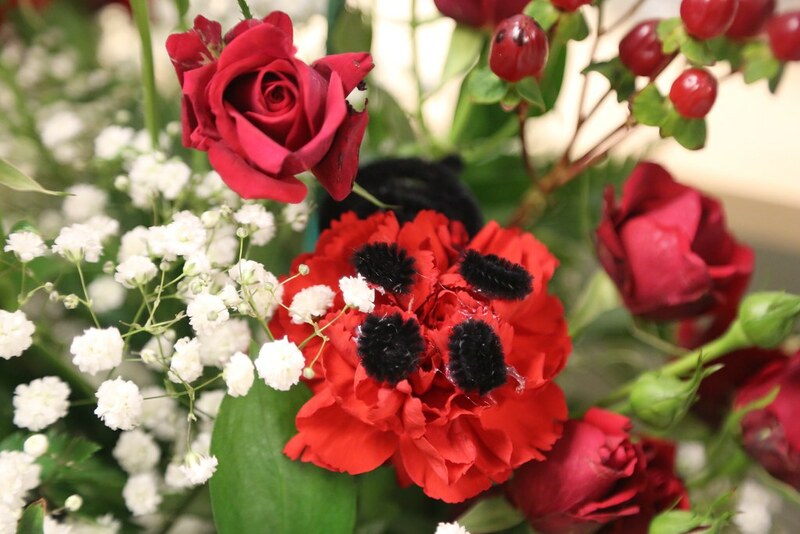 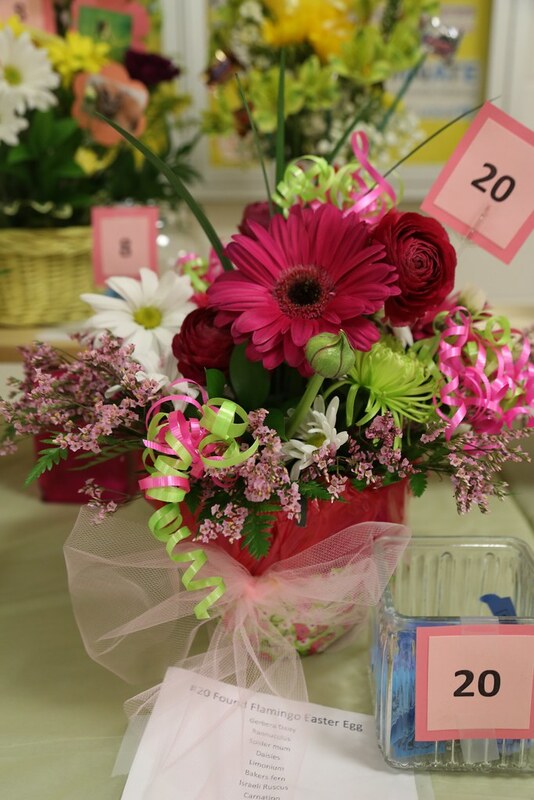 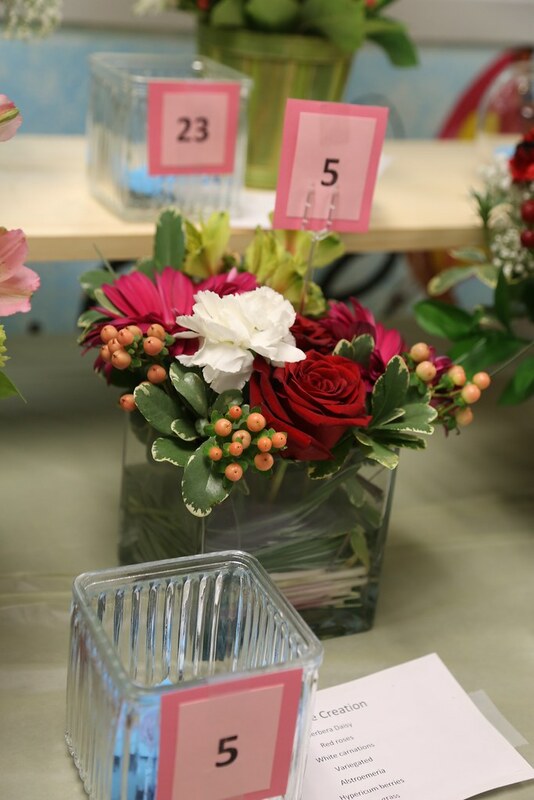 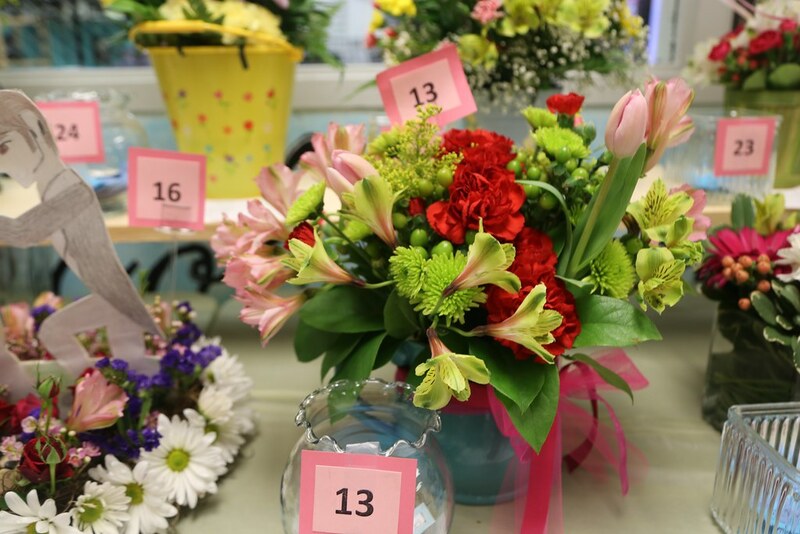 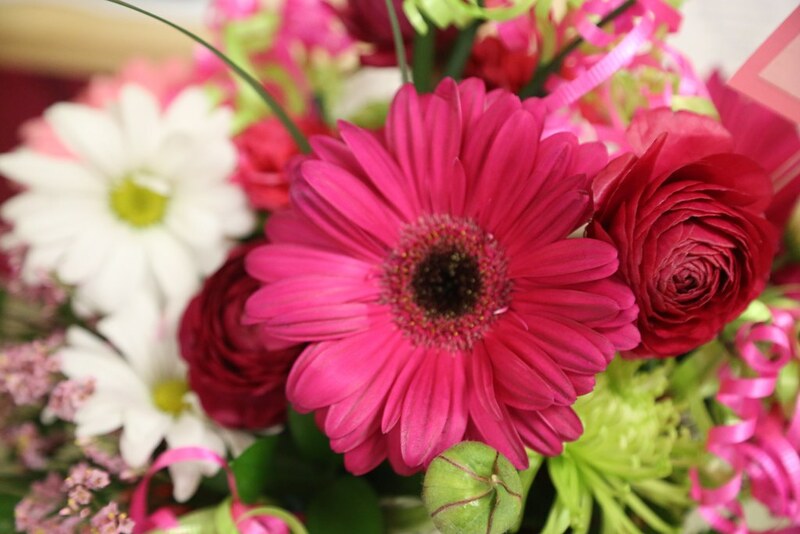 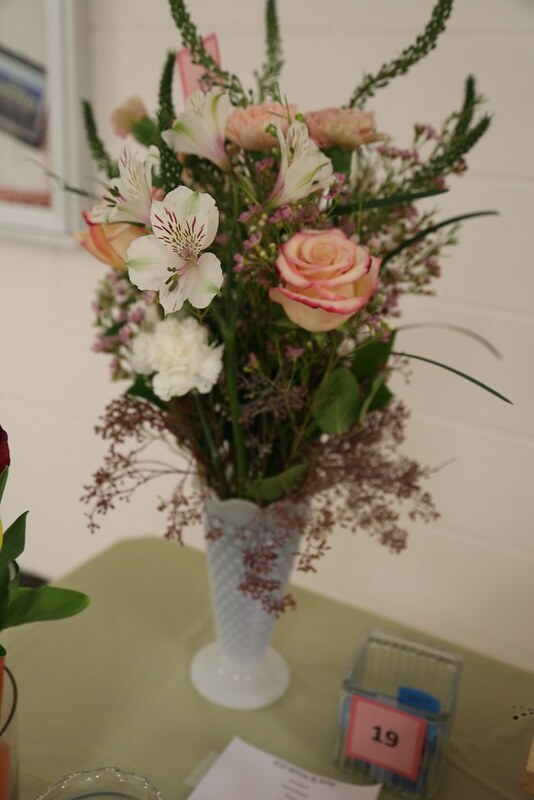 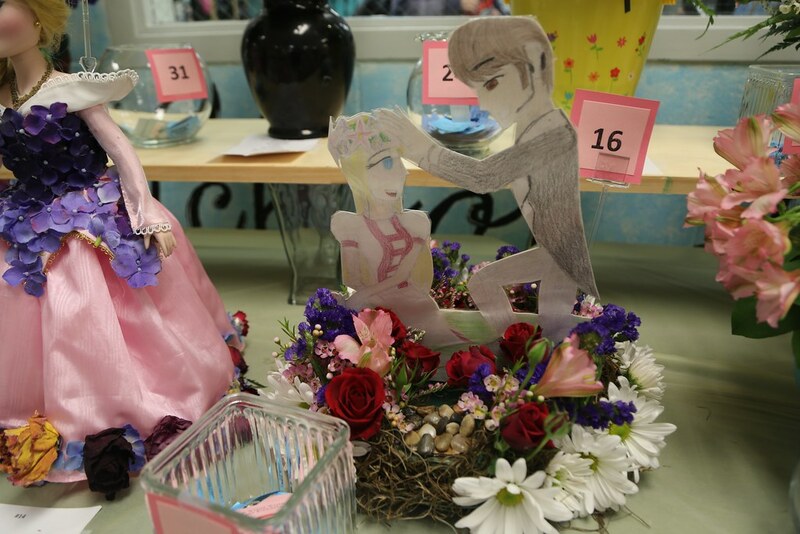 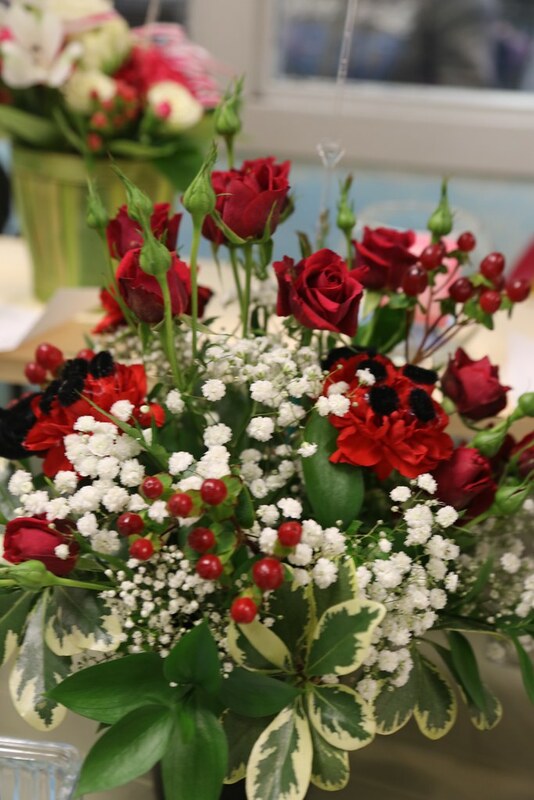 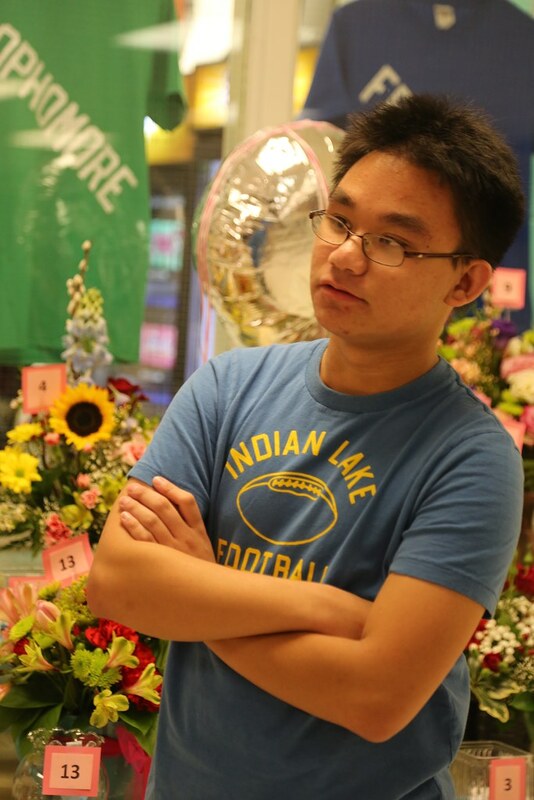 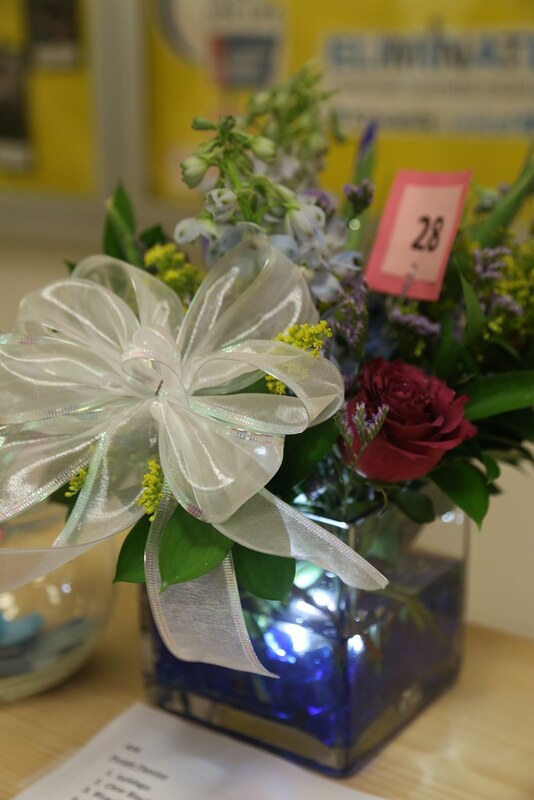 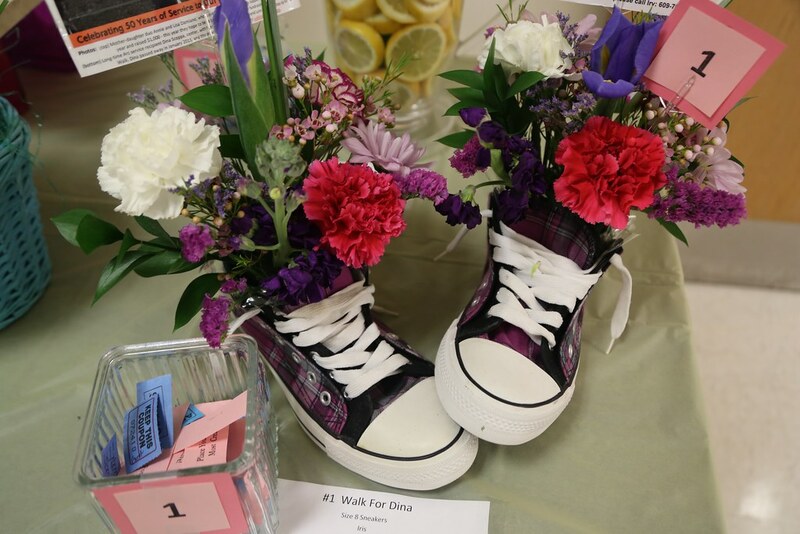 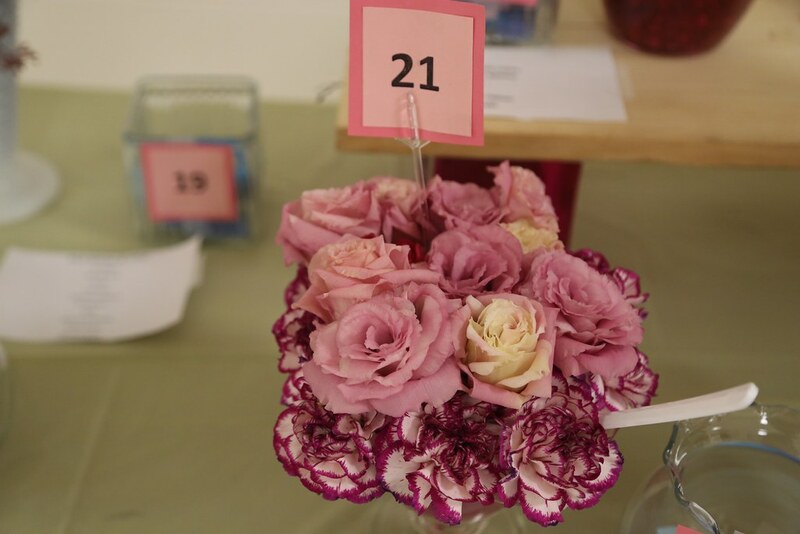 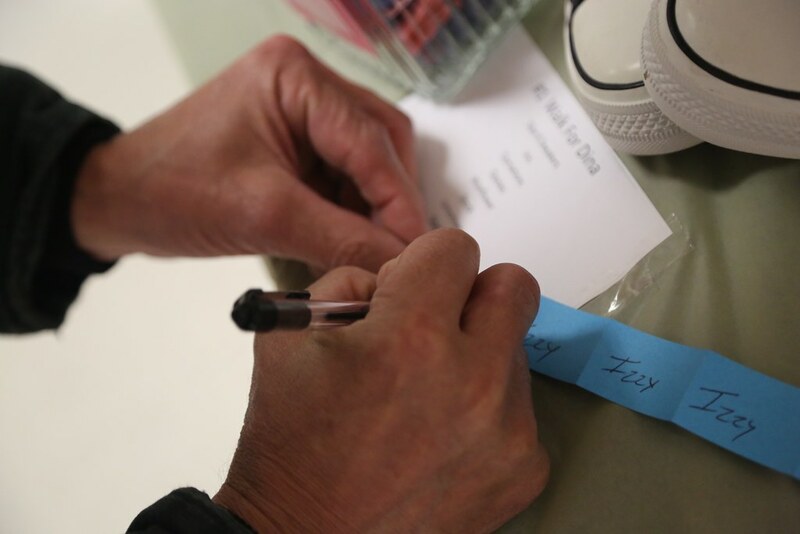 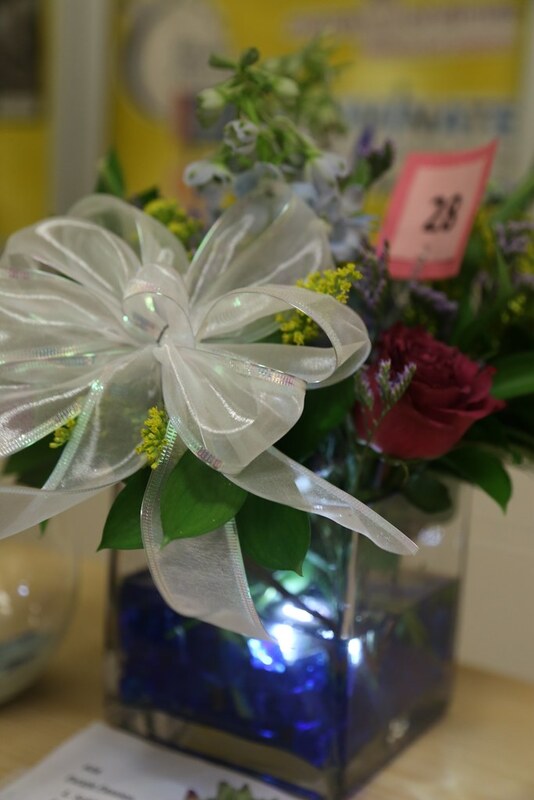 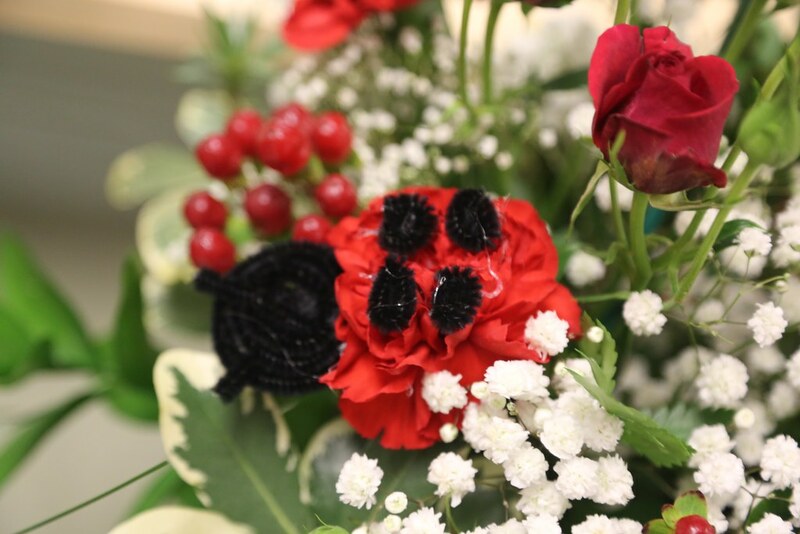 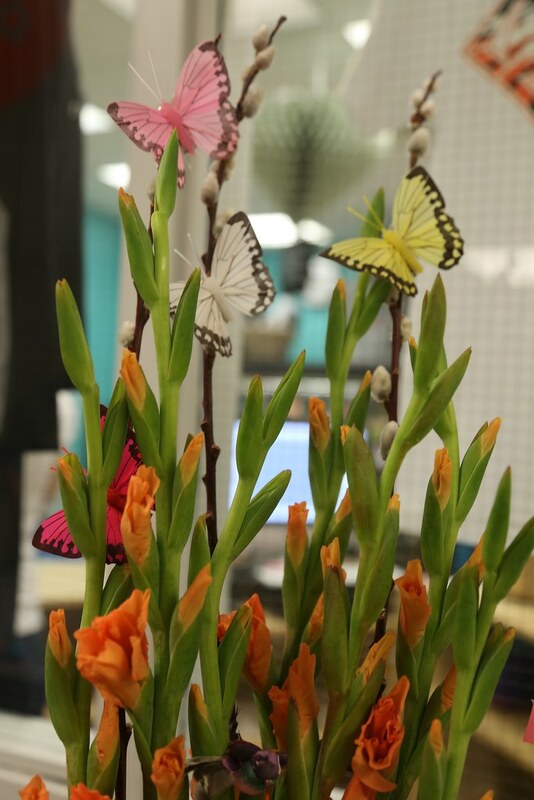 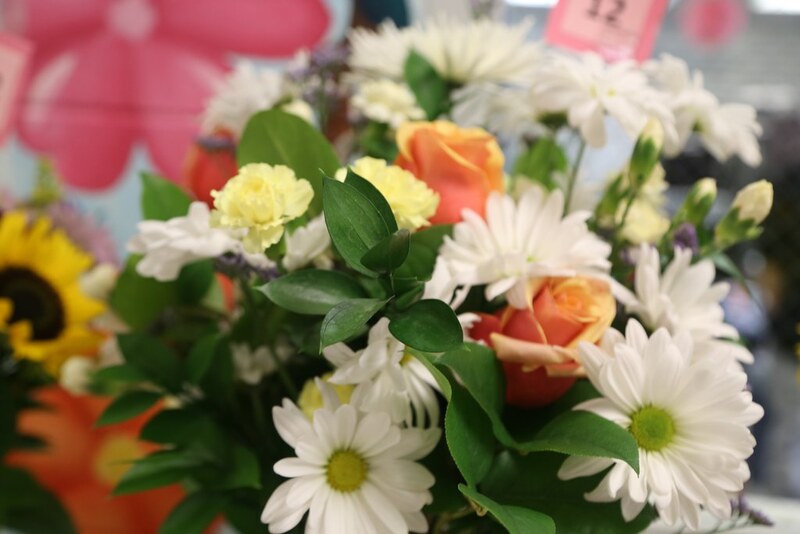 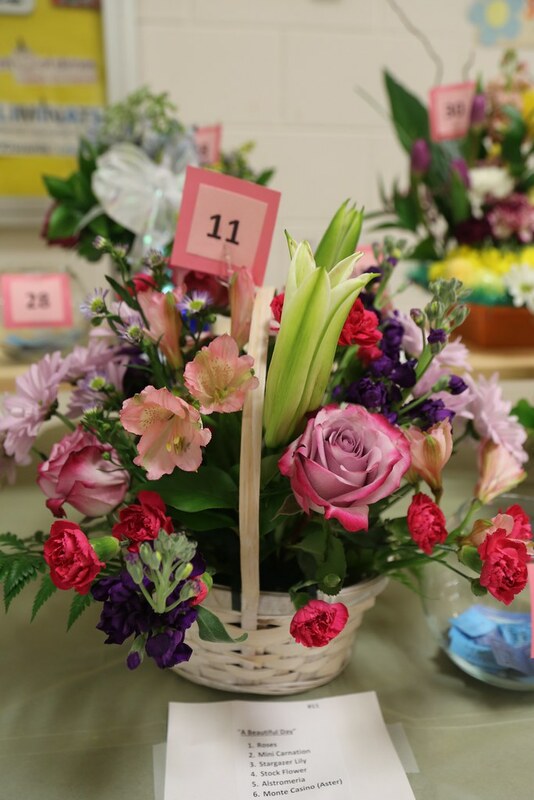 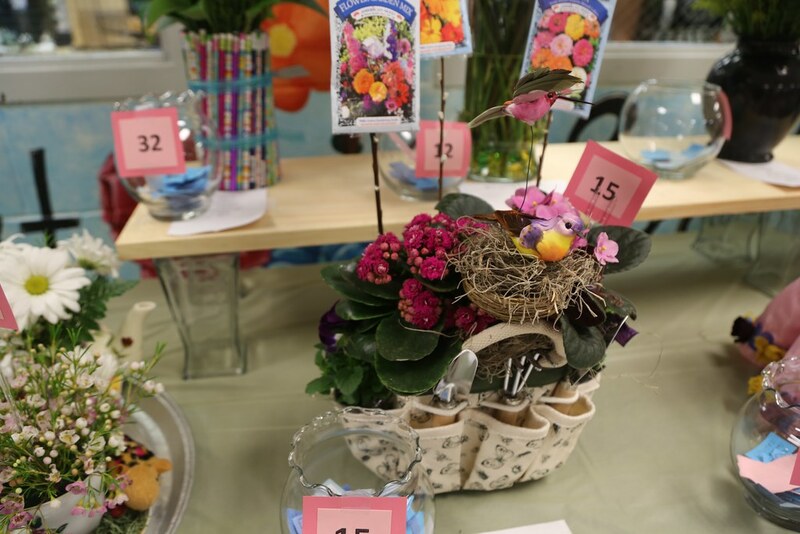 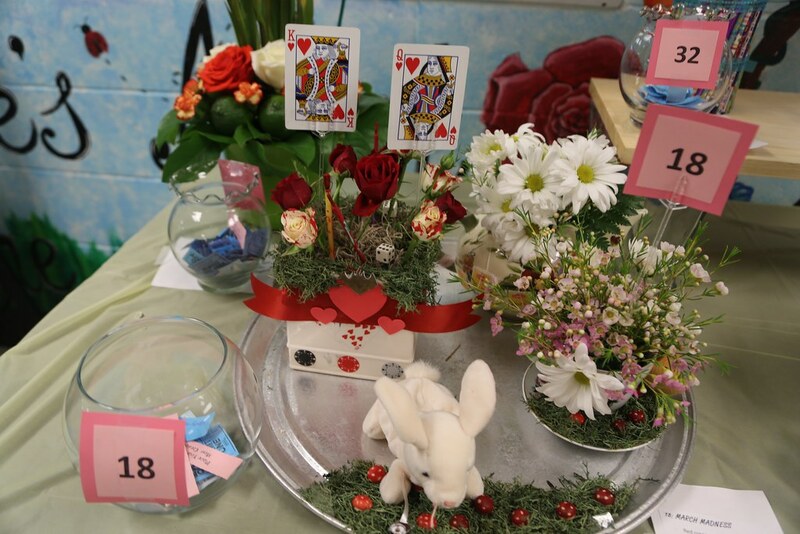 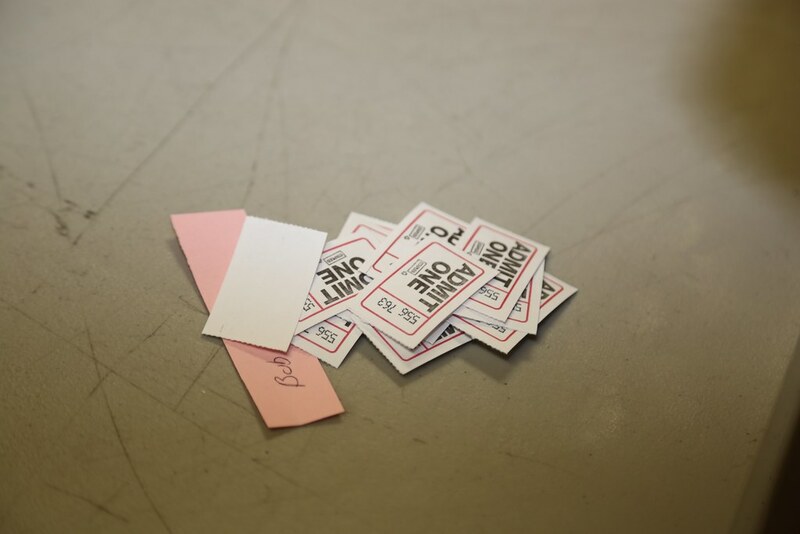 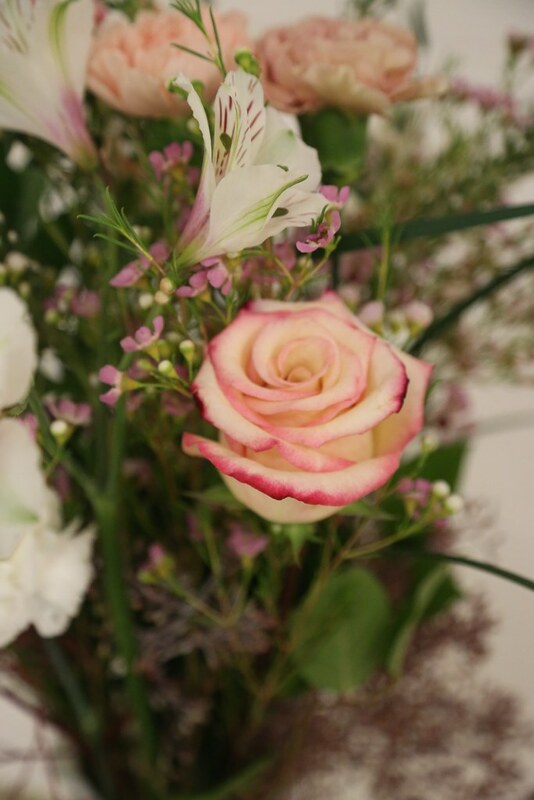 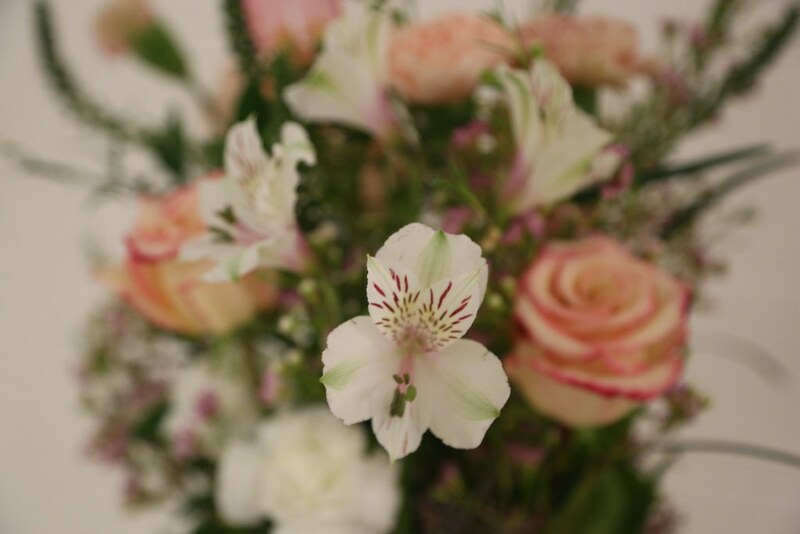 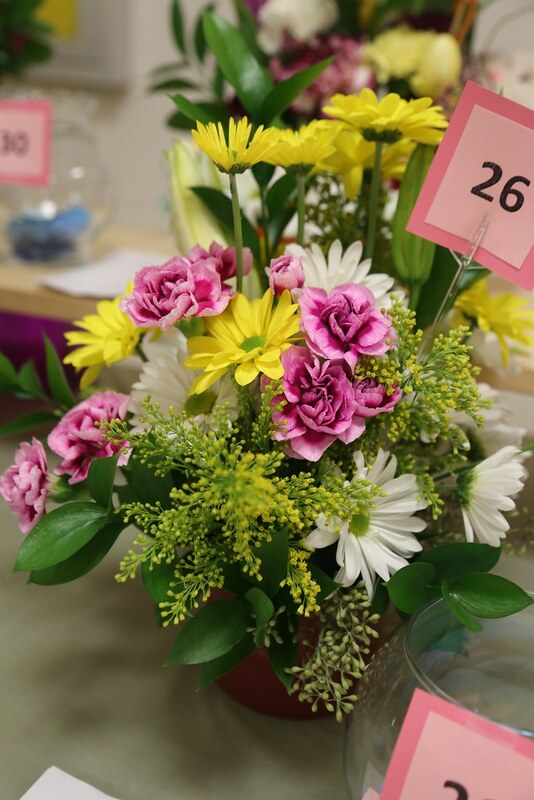 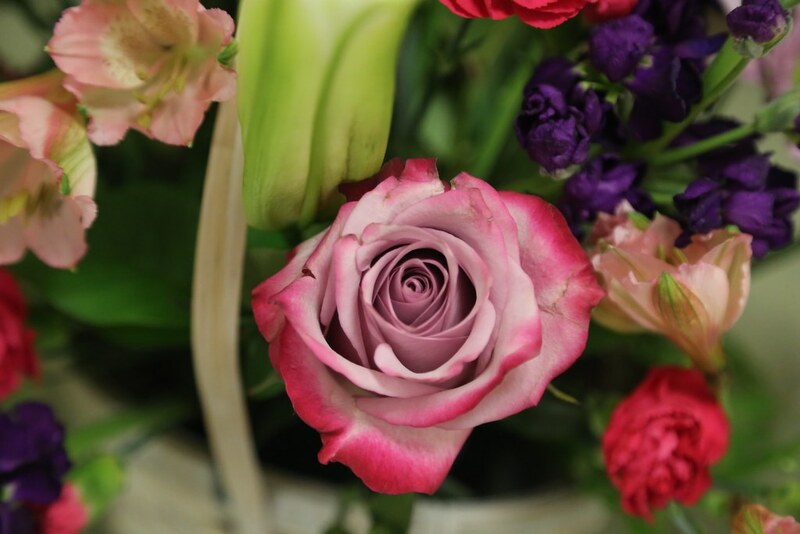 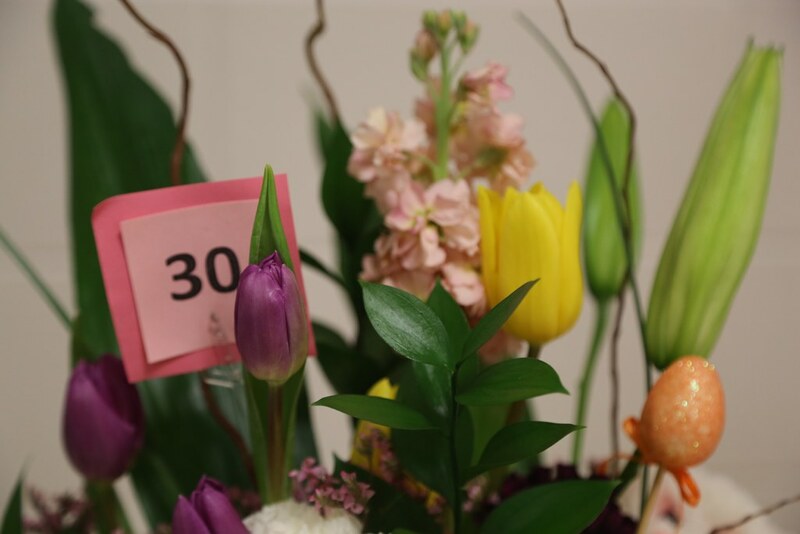 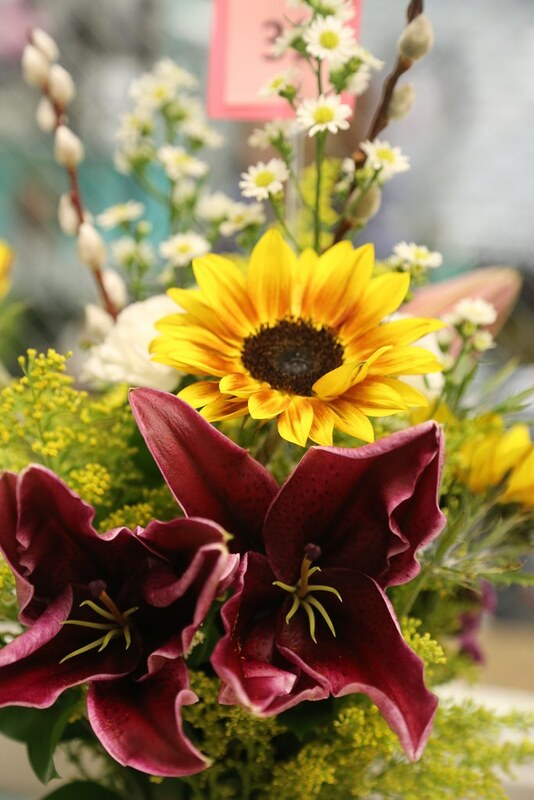 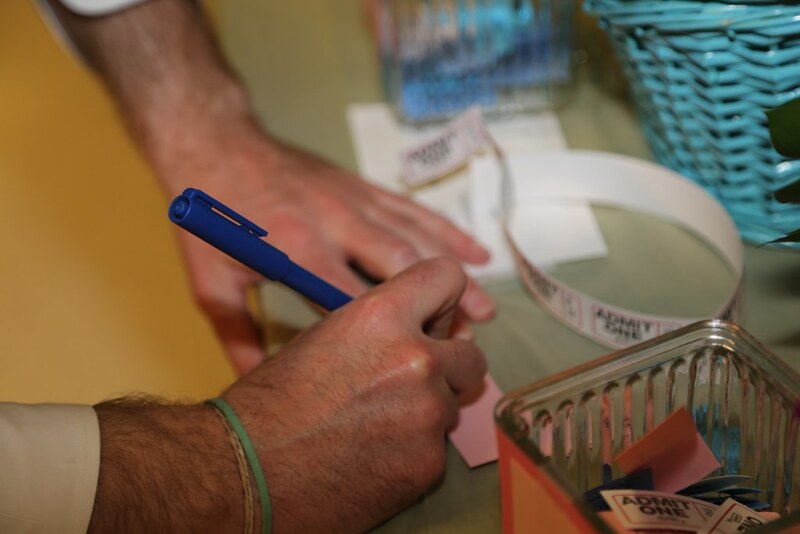 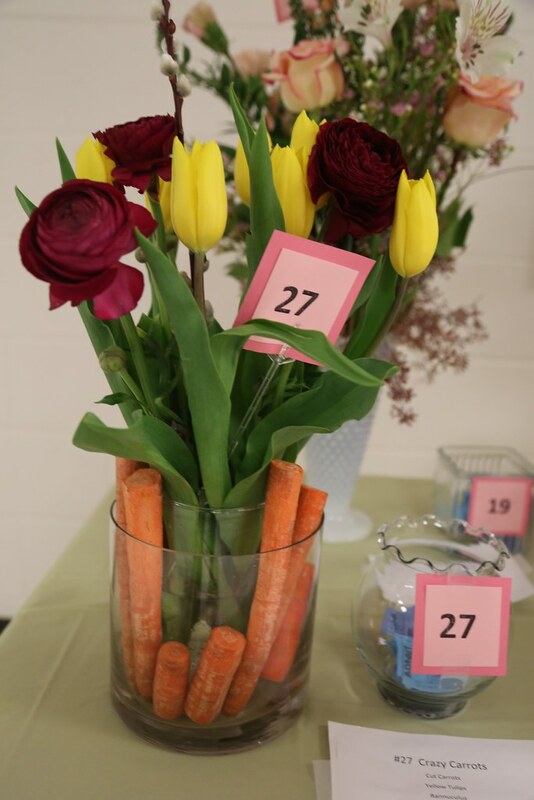 The event is a flower-arranging contest that raises money for worthy causes. 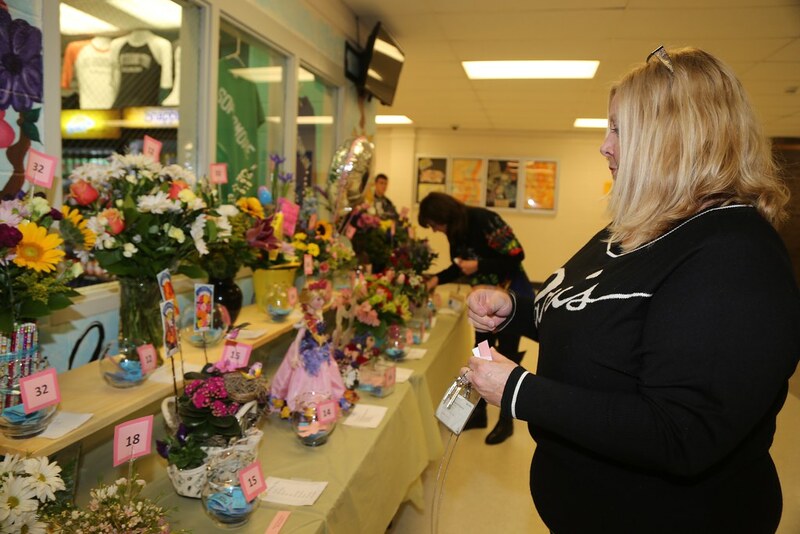 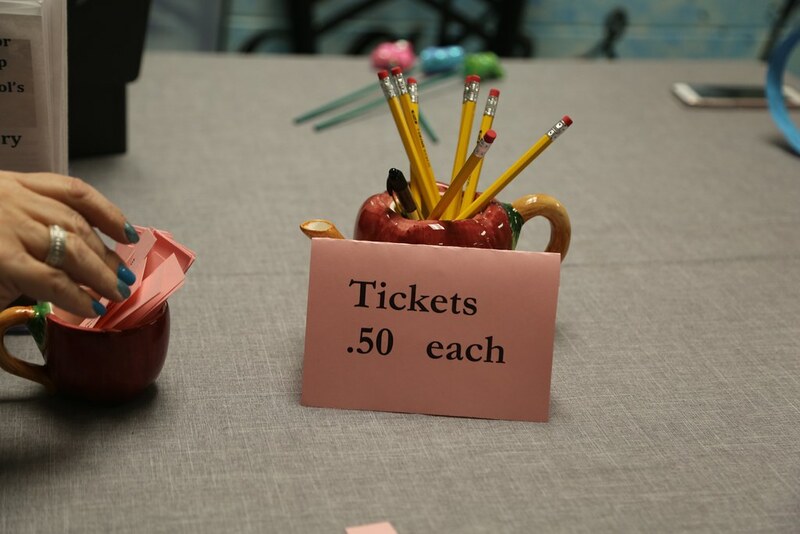 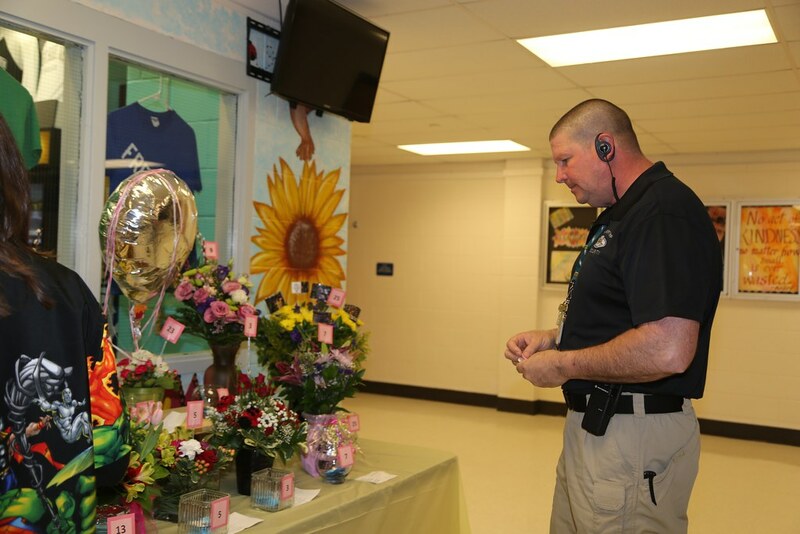 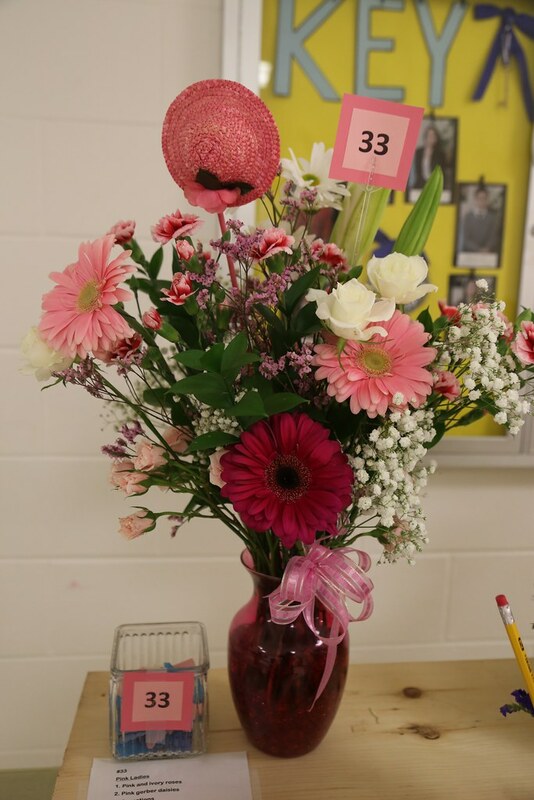 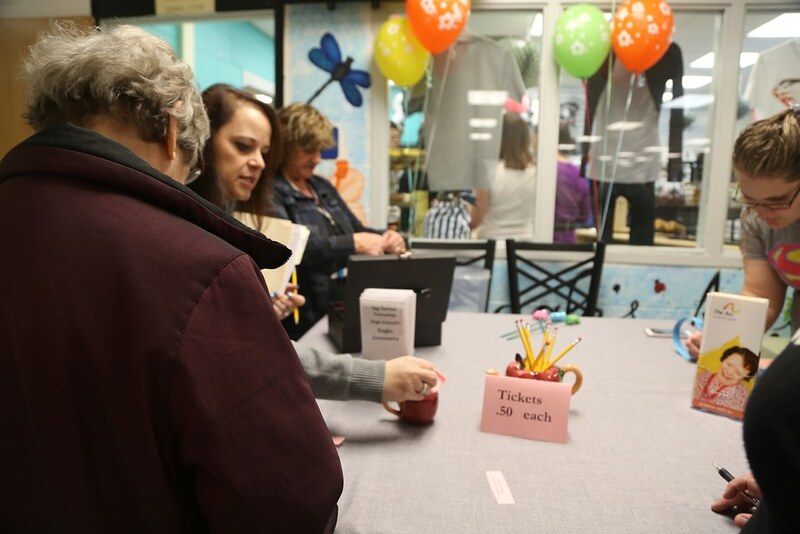 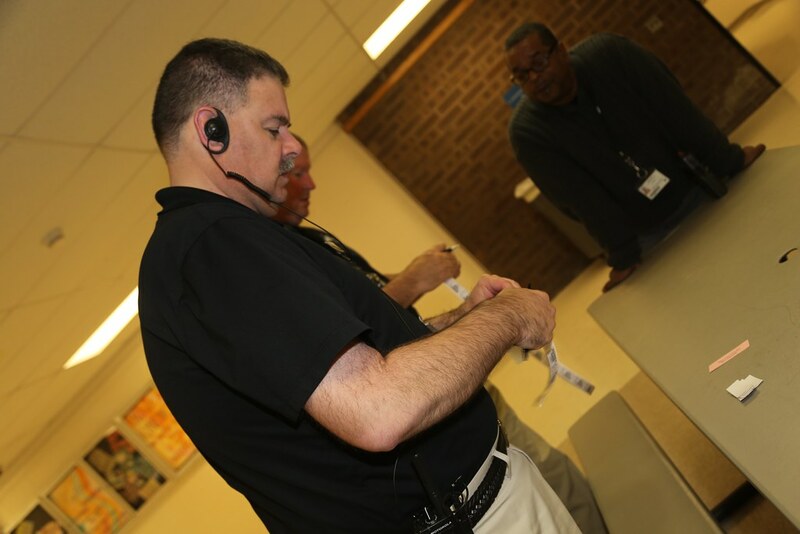 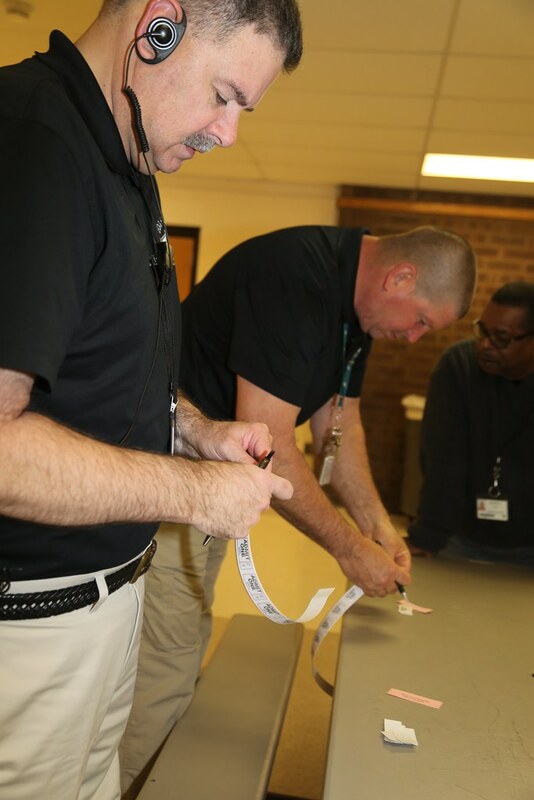 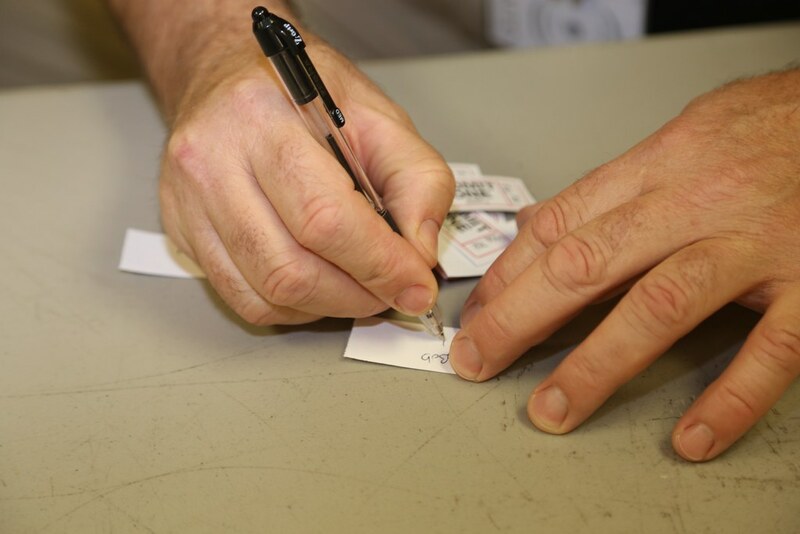 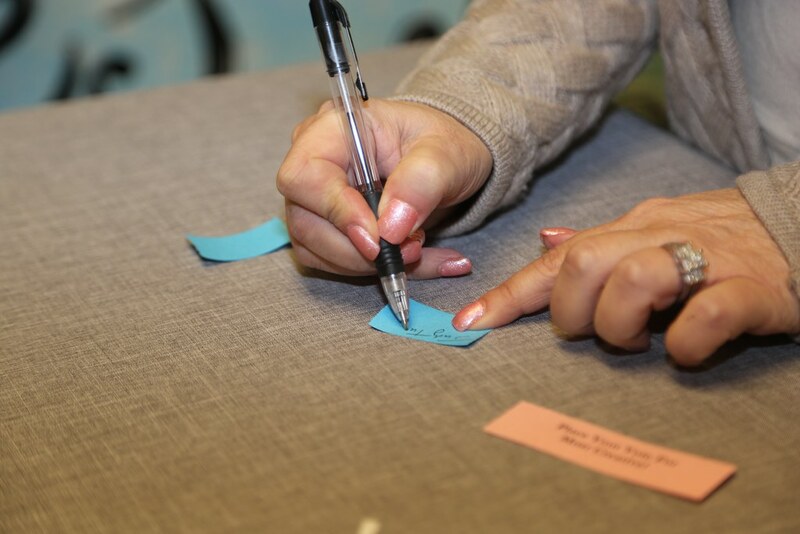 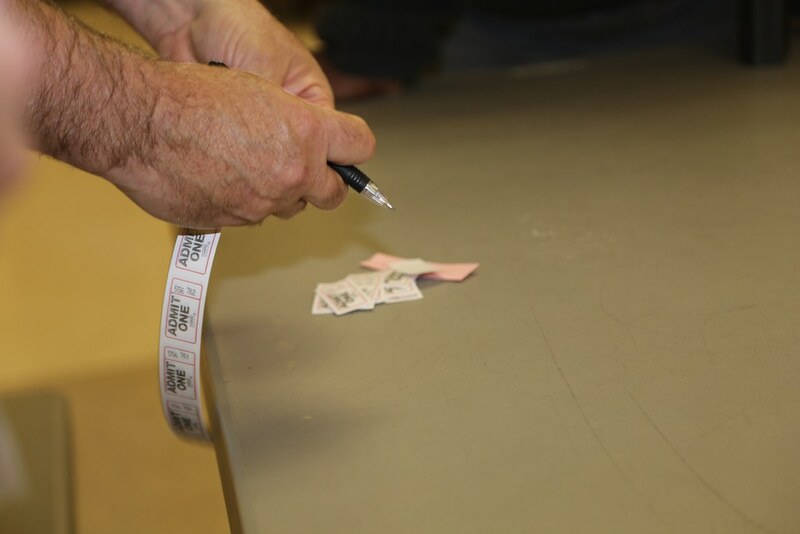 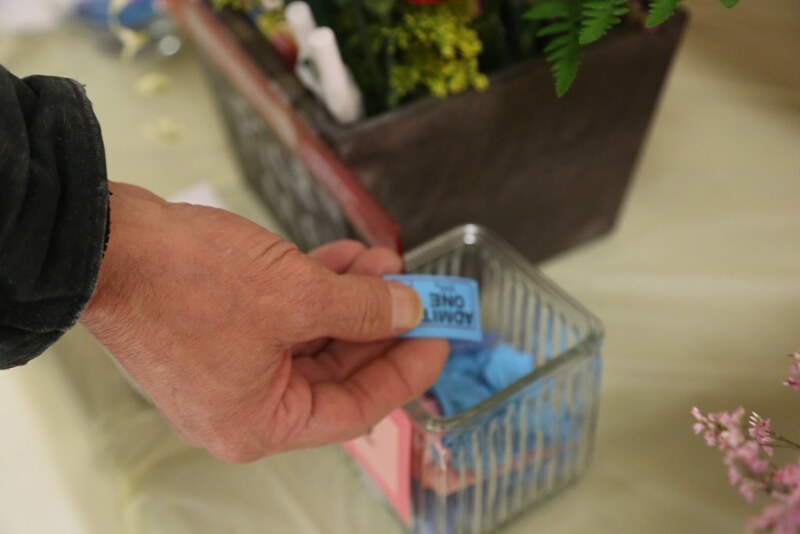 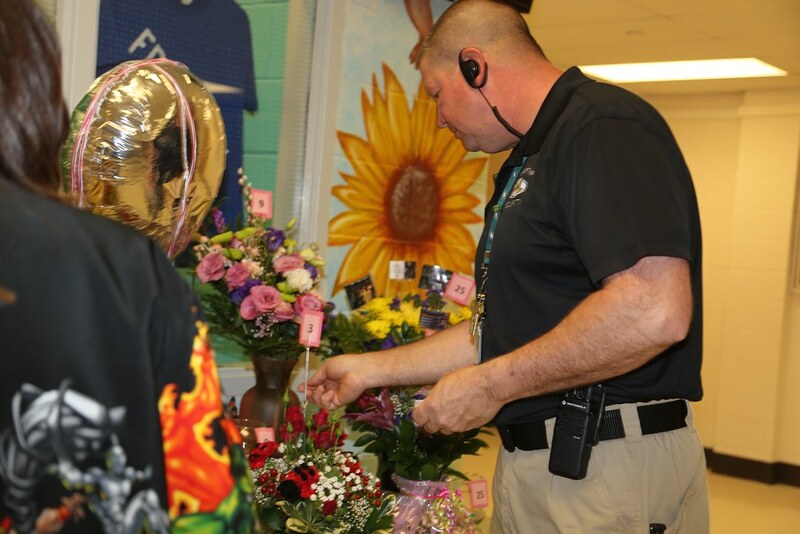 Students, staff, and the community purchase tickets and vote placing their tickets on their favorite flower arrangement. 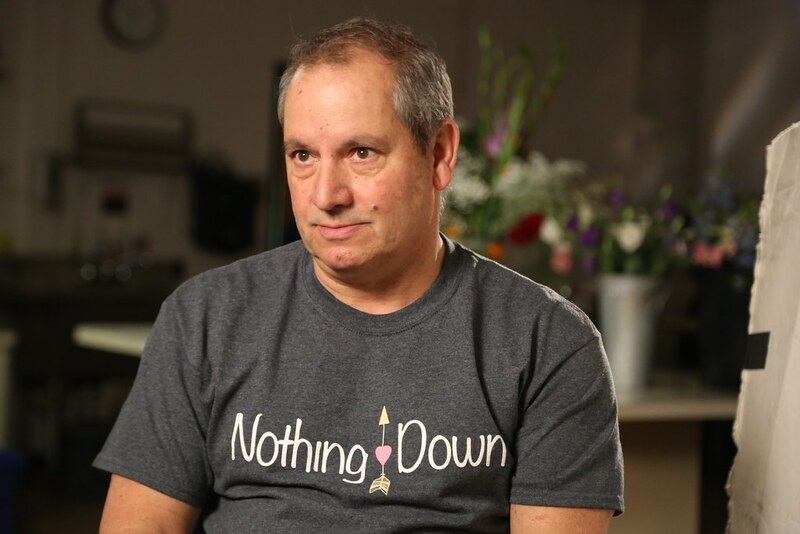 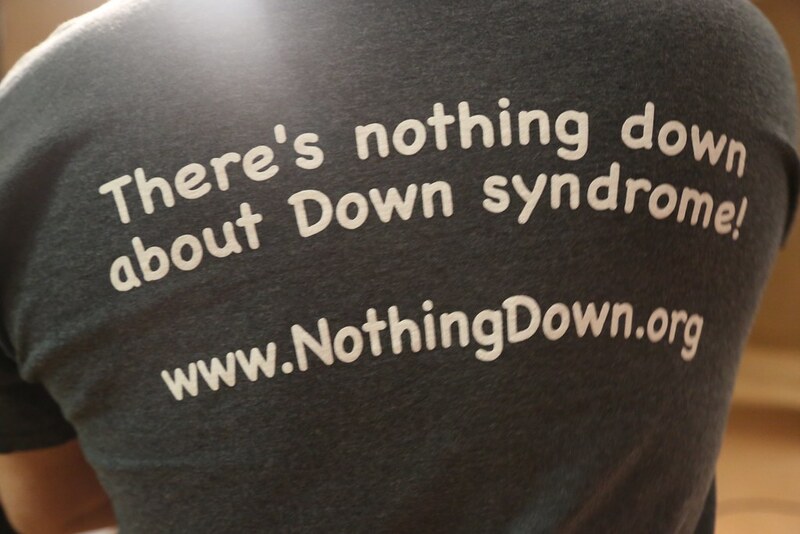 This year the proceeds go to Team Dina at ARC in honor of a young woman with Downs Syndrome who died in 2011. 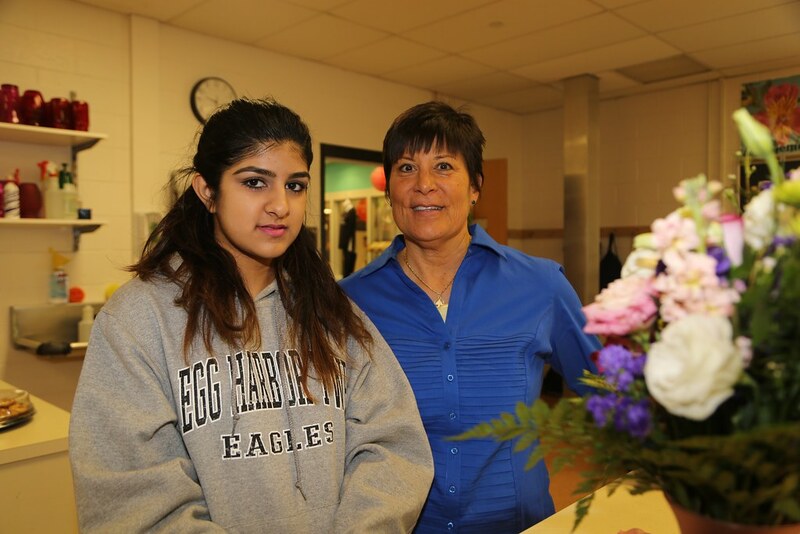 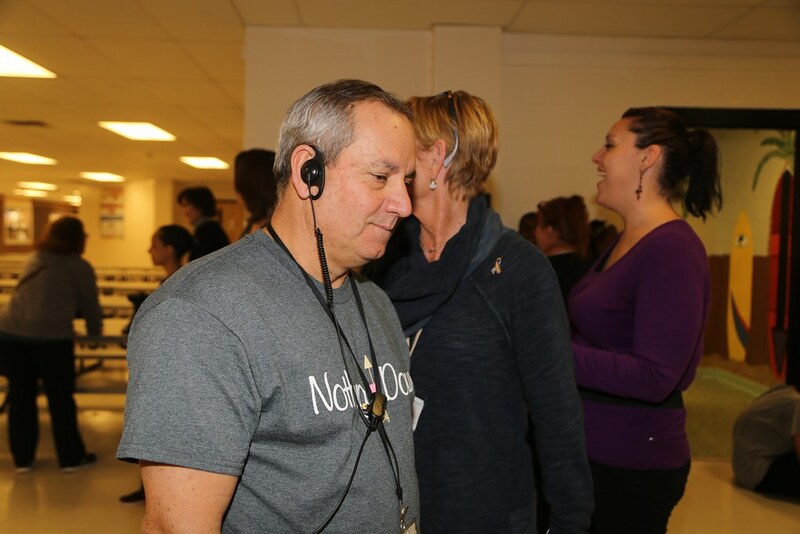 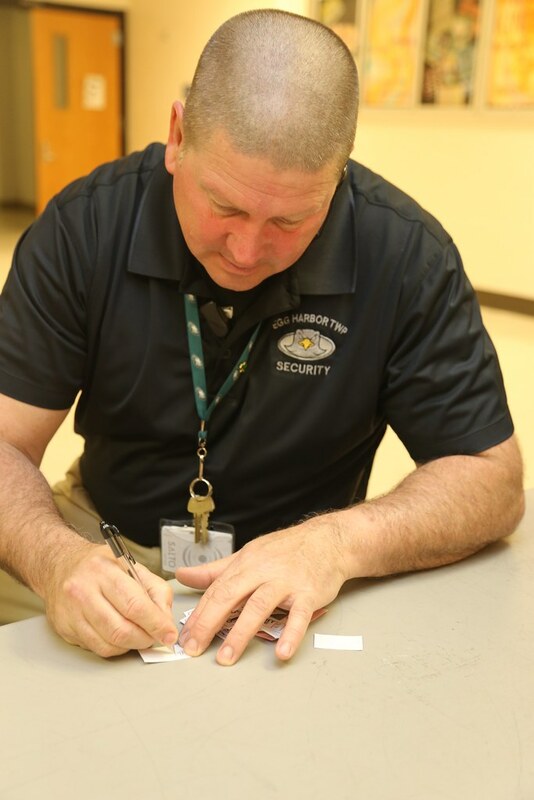 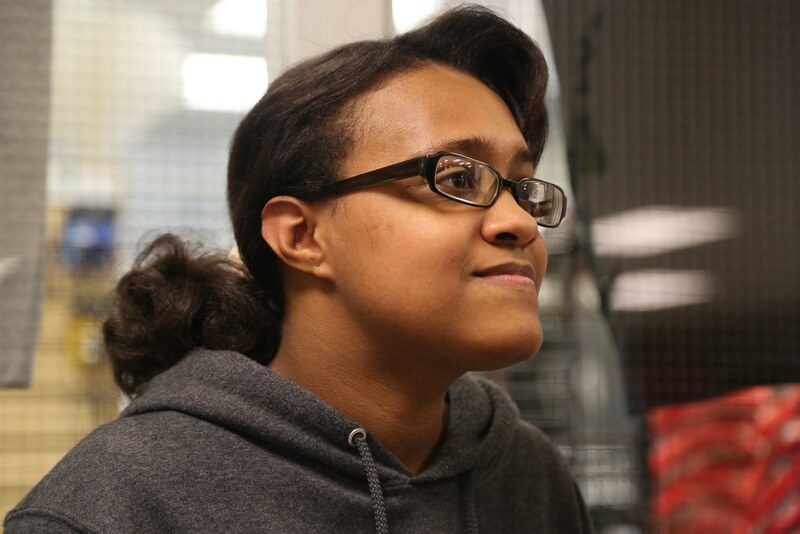 Dina’s father is the district security coordinator; her sister is a teacher and her mother a food service worker in the school district.